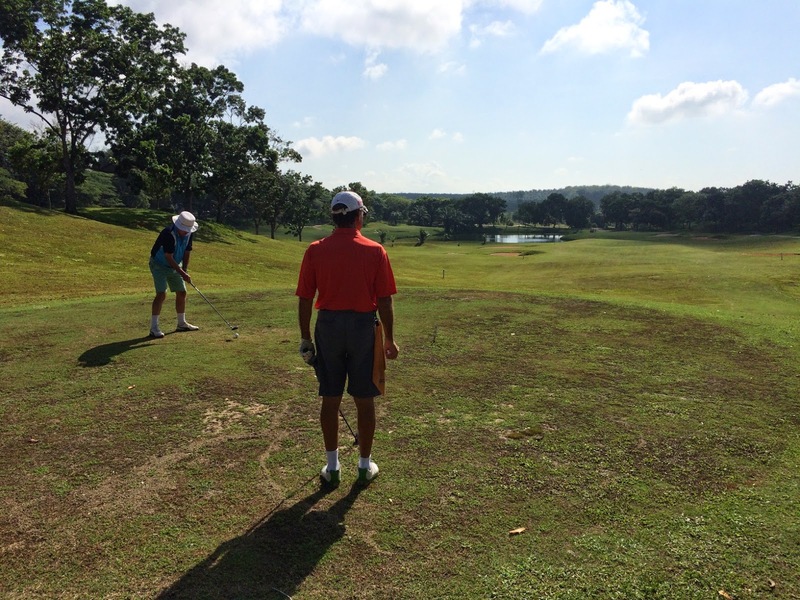 It was a beautiful and serene morning with clear skies and a light breeze at Staffield as 24 players teed off from two tee boxes (North & West courses). 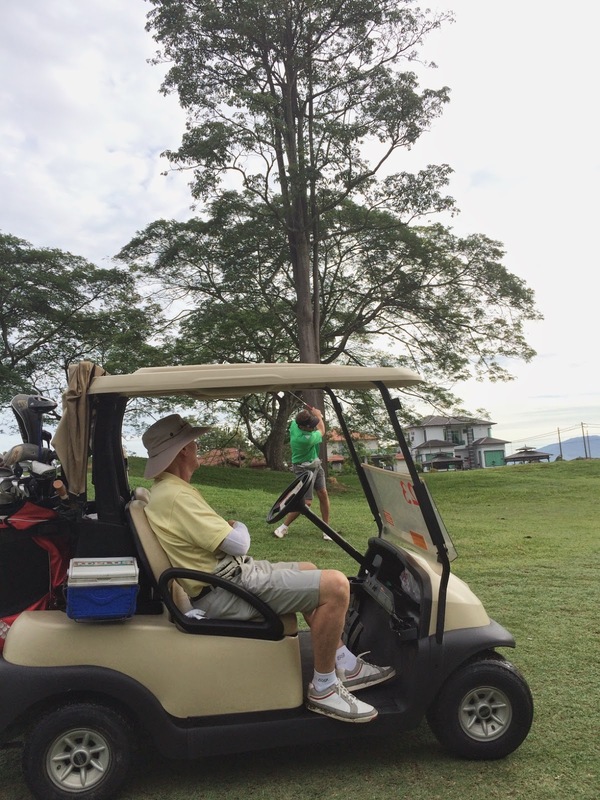 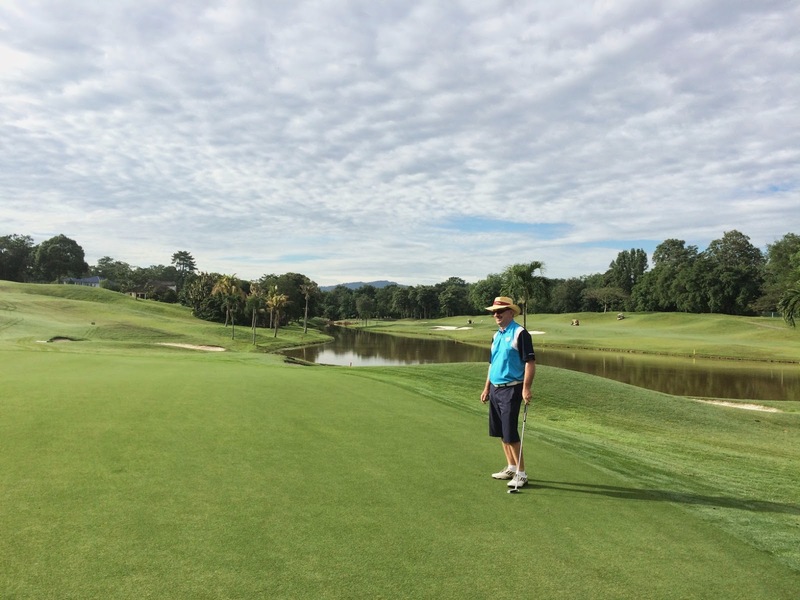 The course was in great shape and the greens excellent. 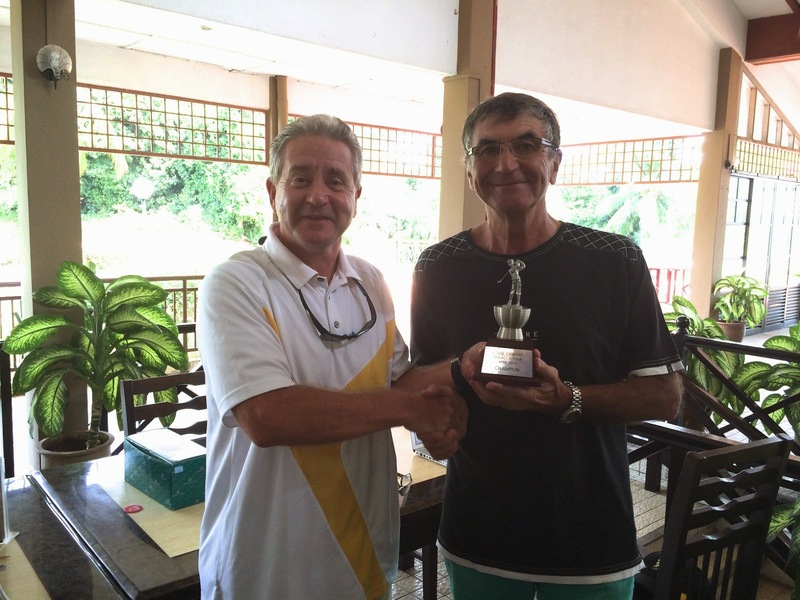 This was the Trophy Game for April 2015. 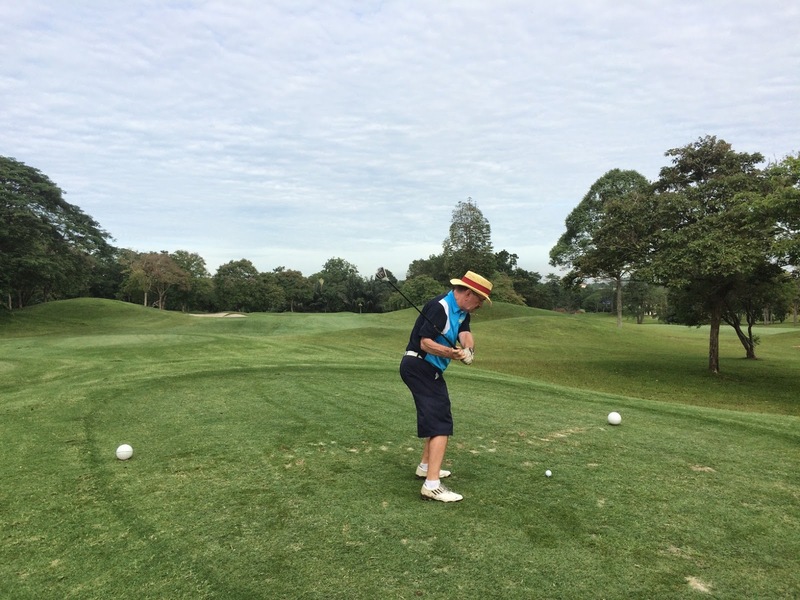 There were no holdups on the round and we managed a steady pace finishing at around 12:15 – 12:30. 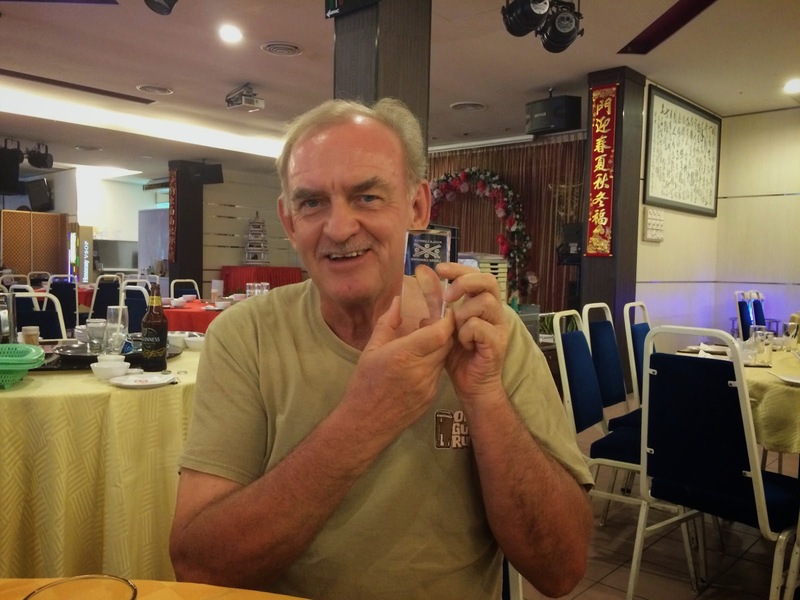 Lunch was taken post game at Restoran East of the Highway back towards KL next to the Sungai Besi toll. 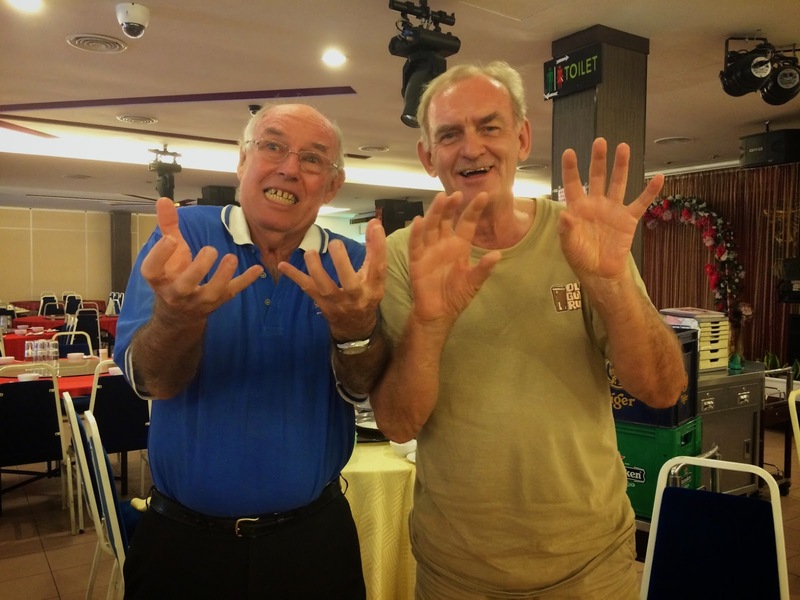 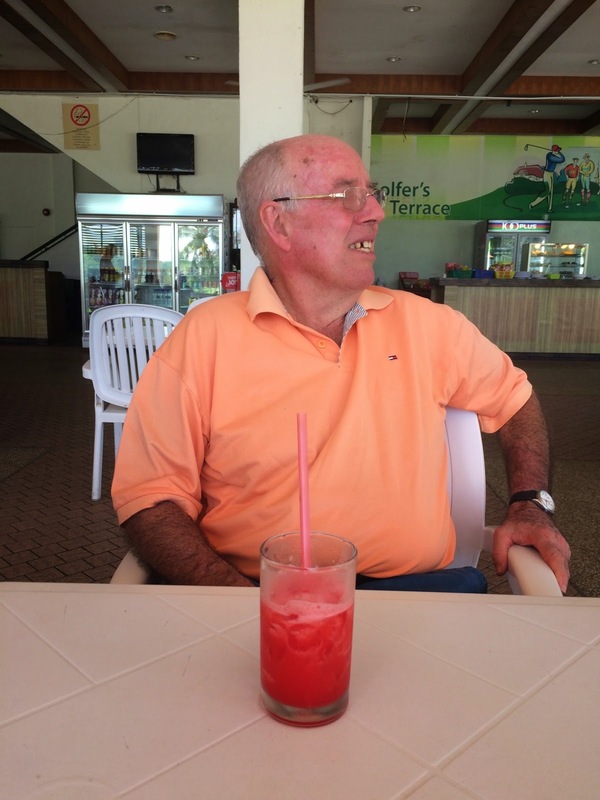 Lunch was attended by 16 who enjoyed great food and free drinks courtesy of Hans Berger and Ted Parslow both celebrating their 72nd Birthdays. 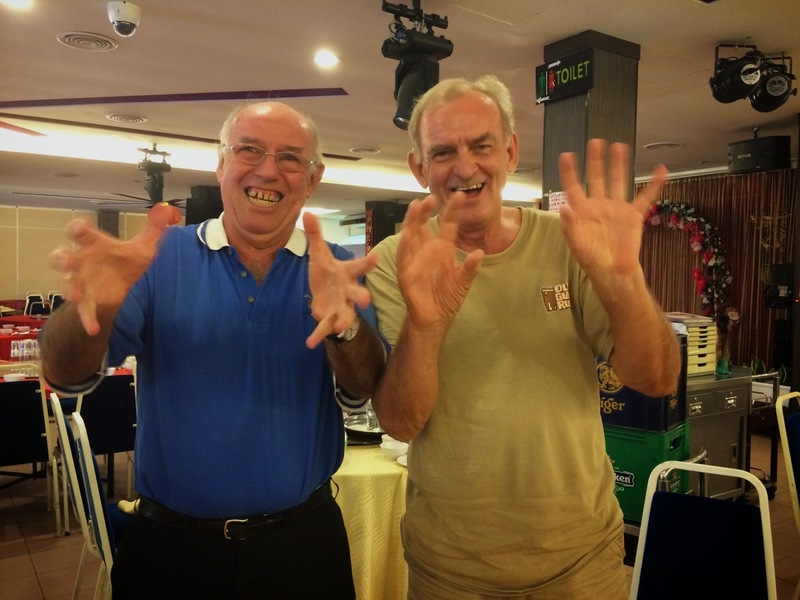 Thank you to Hans and Ted!! 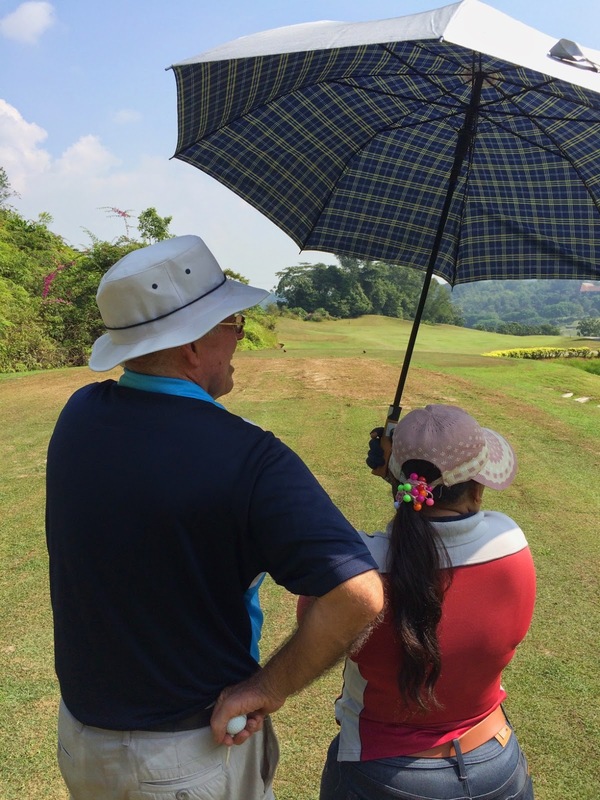 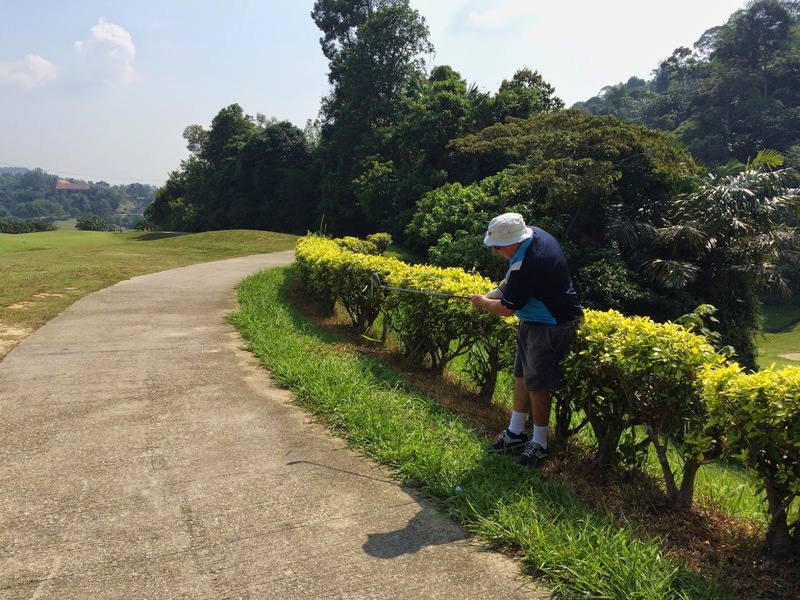 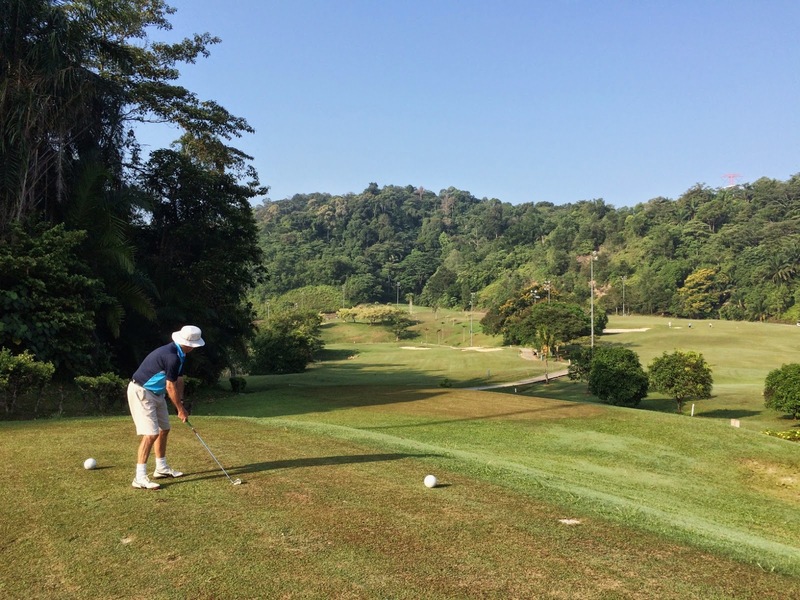 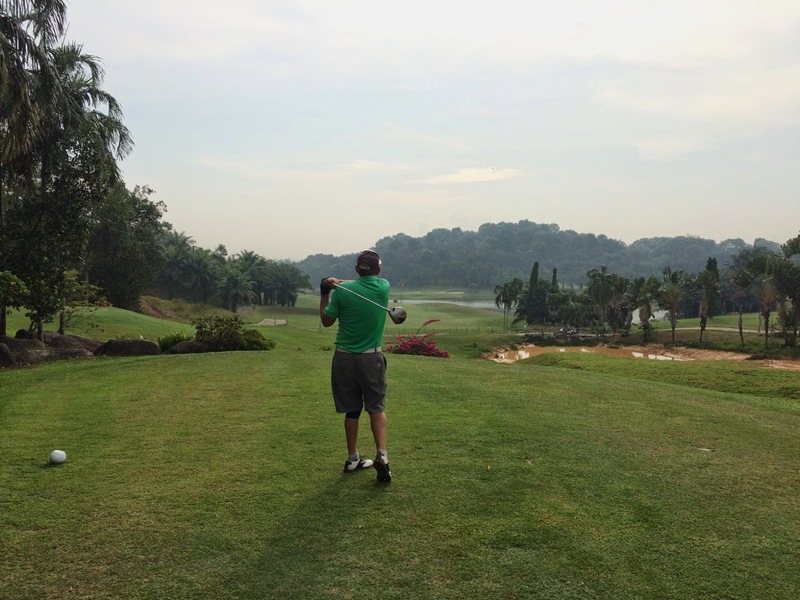 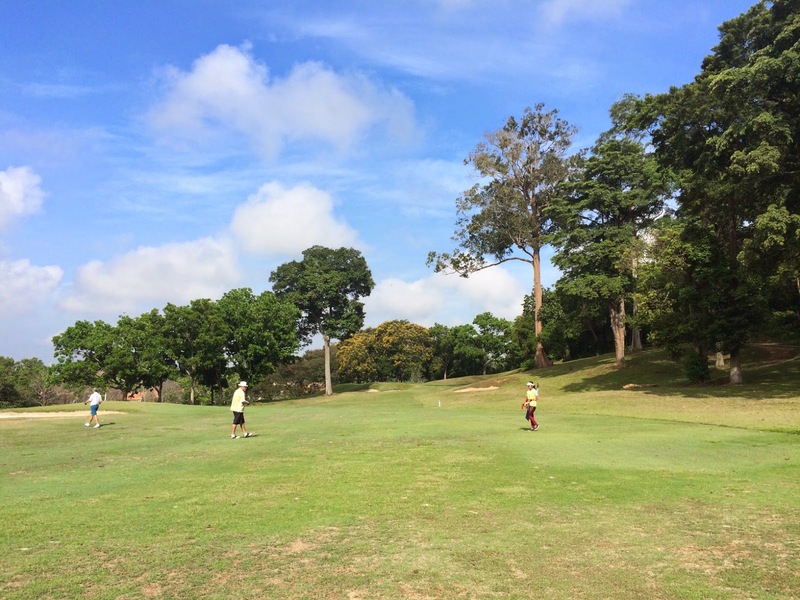 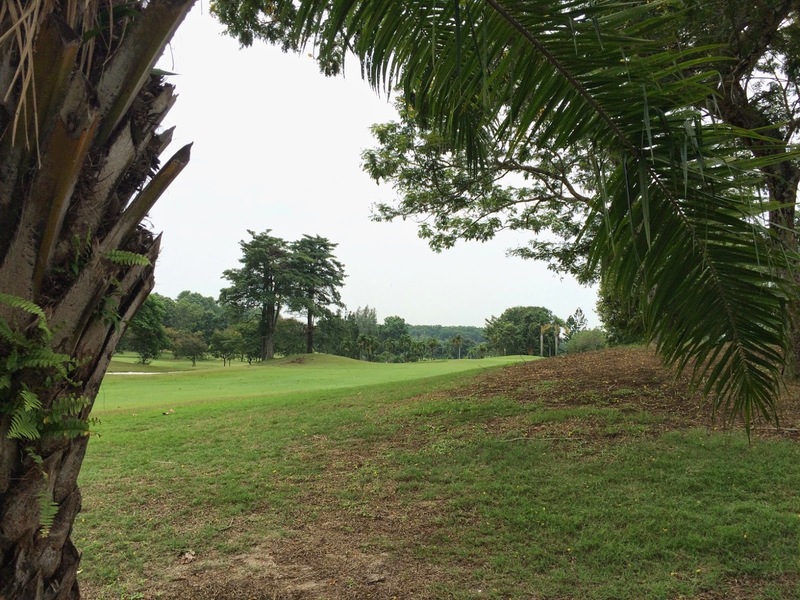 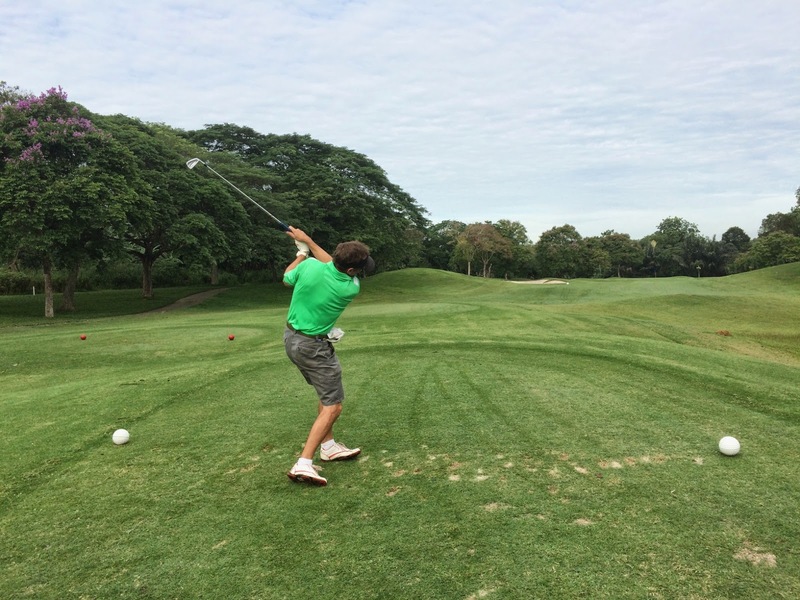 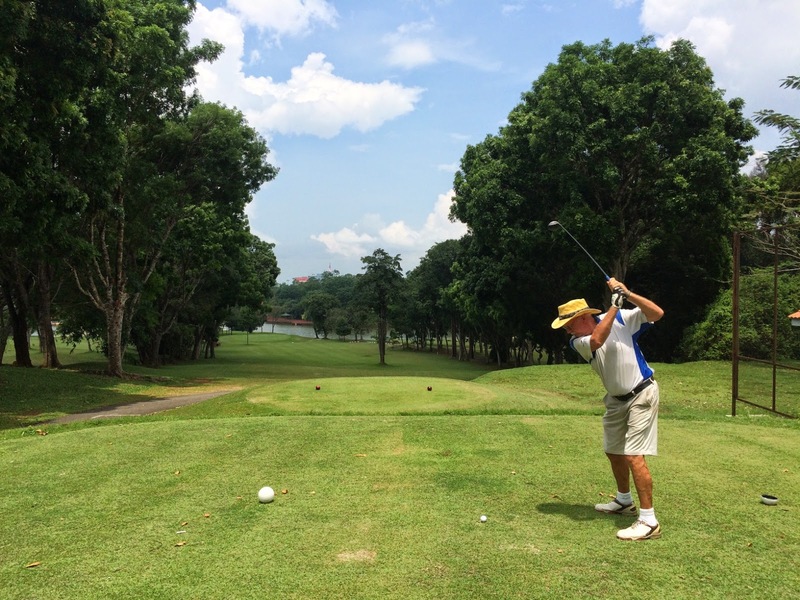 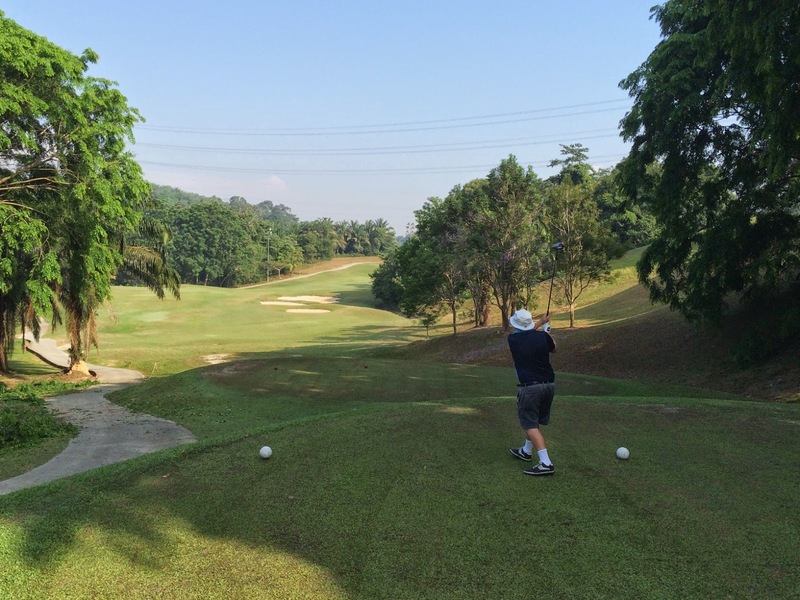 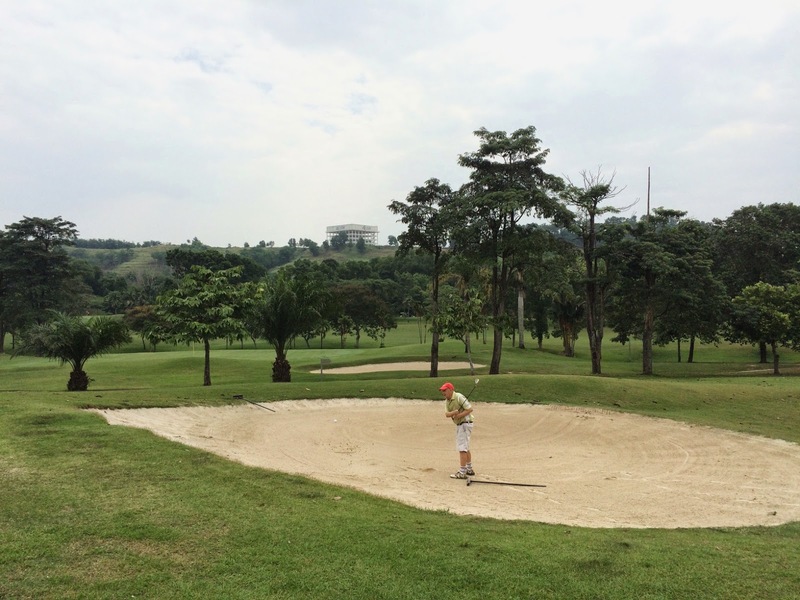 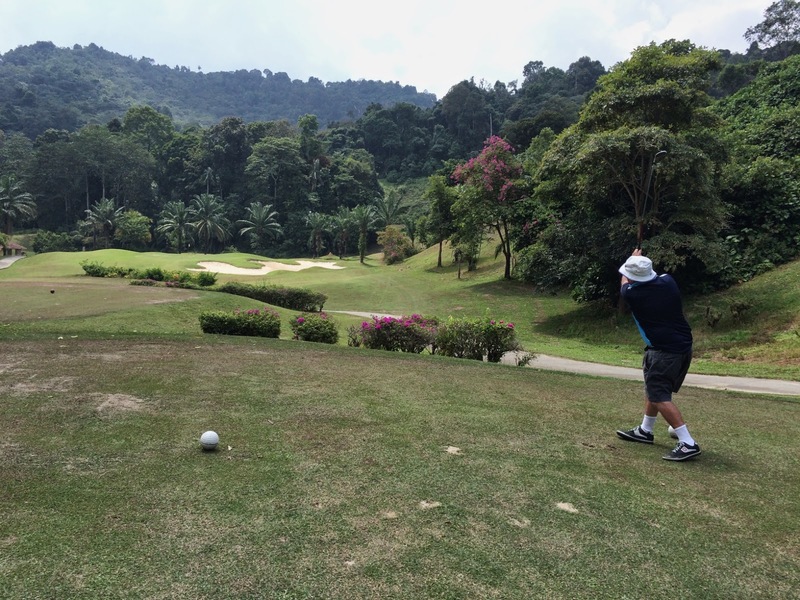 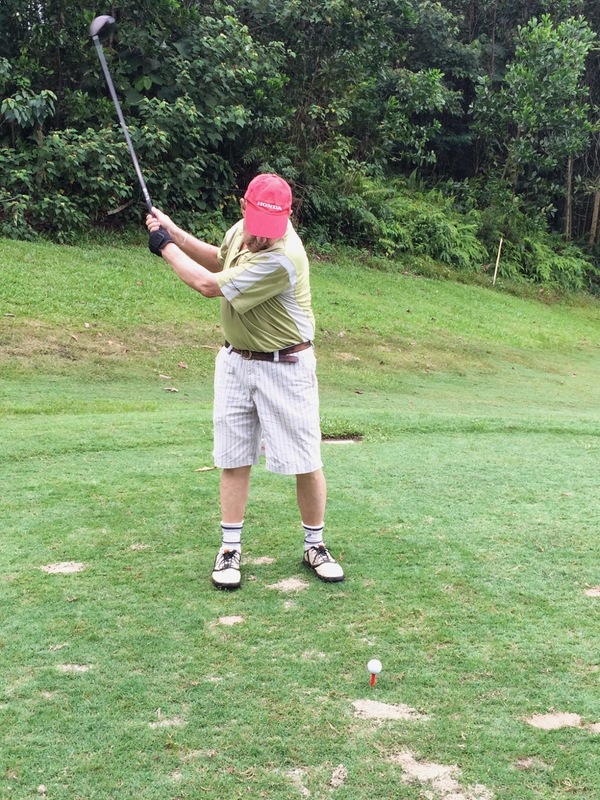 Great turnout today with 24 players (6 full flights) at Bukit Unggul. 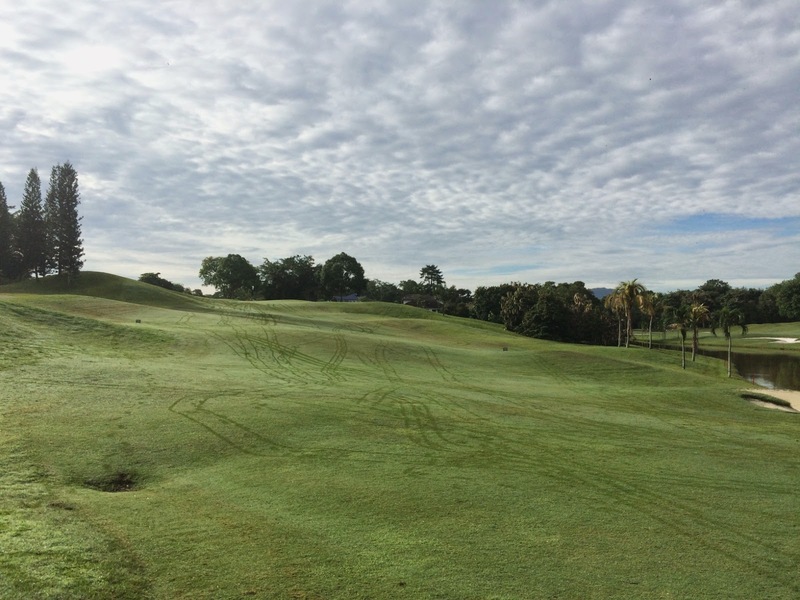 The course has been worked on over the last few months and the greens are now good again, although unfortunately had just been sanded making it a little bit more unpredictable. 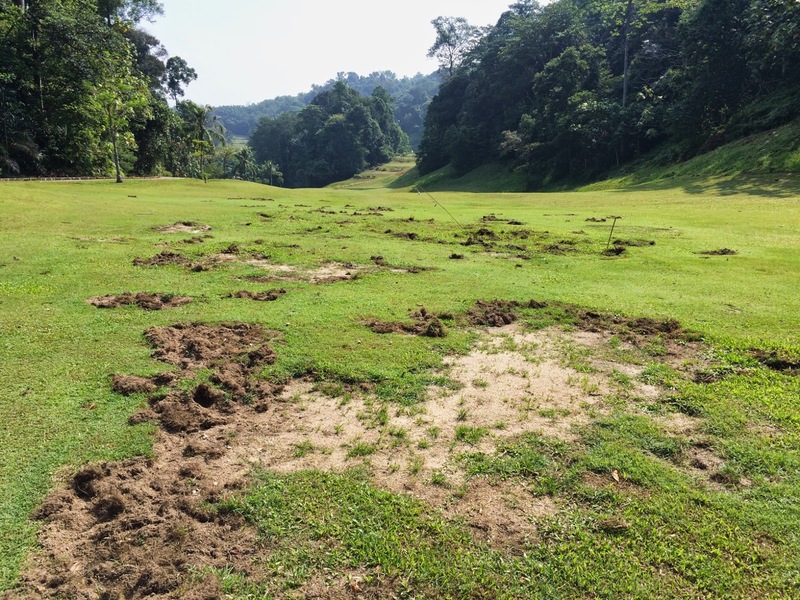 The fairways were generally ok although wild boar action was evident on many of their favourite spots. 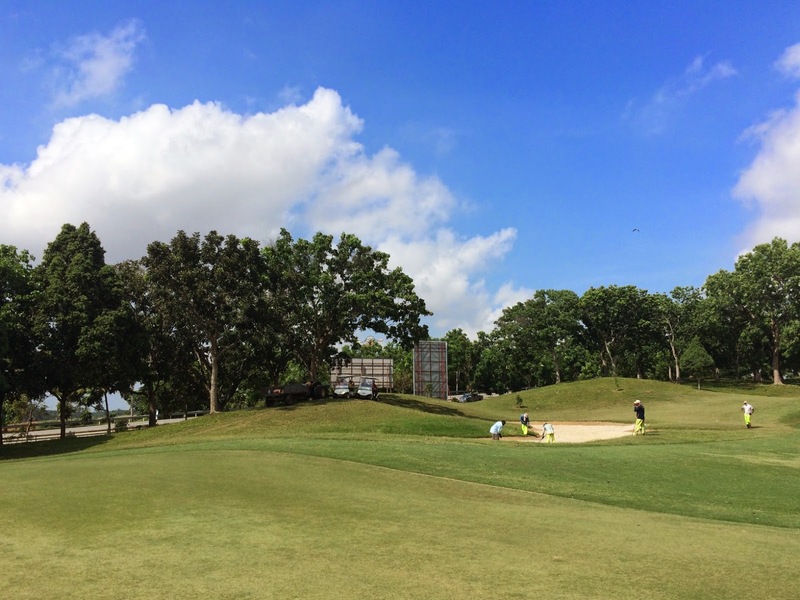 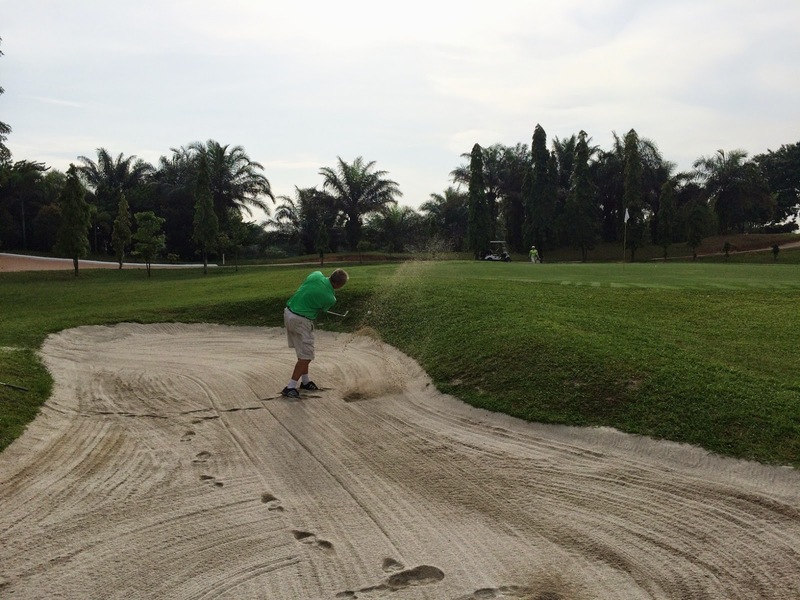 The bunkers however need some serious attention and are still the same as before – ragged around the edges and with drainage problems. 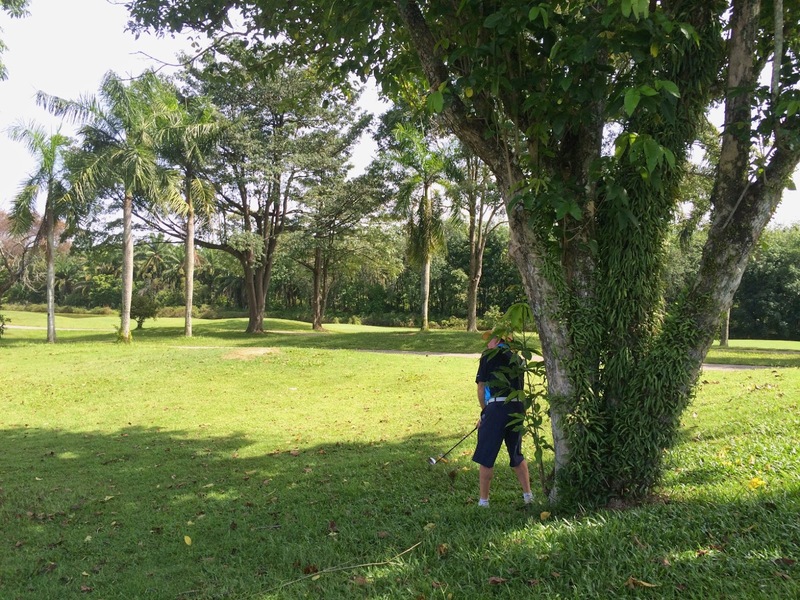 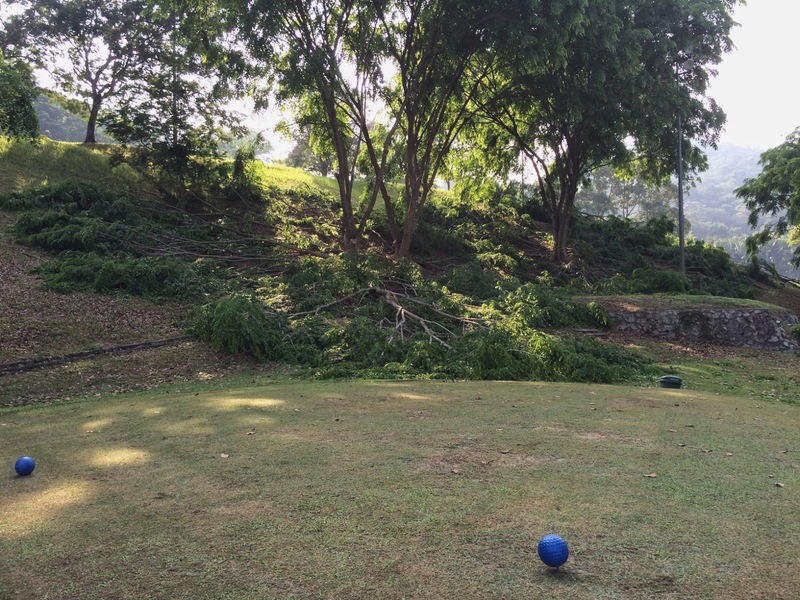 Thye have been making some efforts to tidy up the course and there was a fair bit of tree felling ongoing. 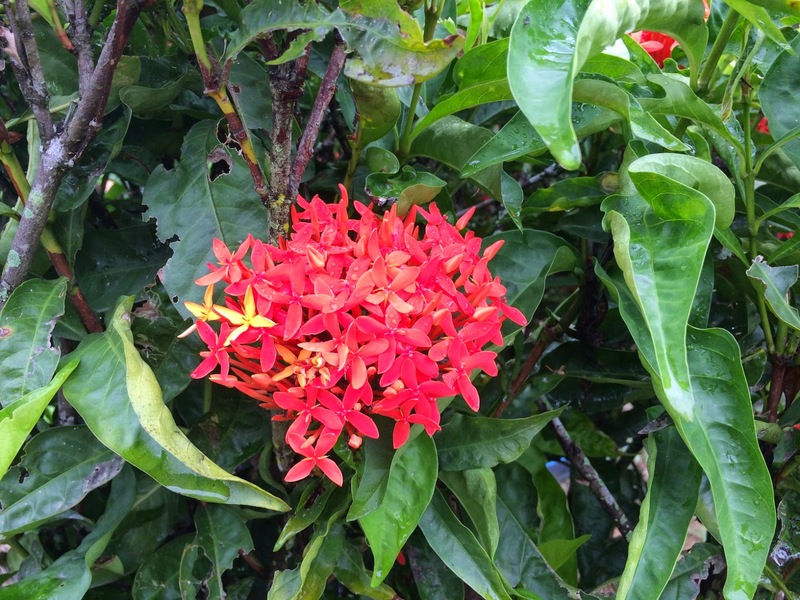 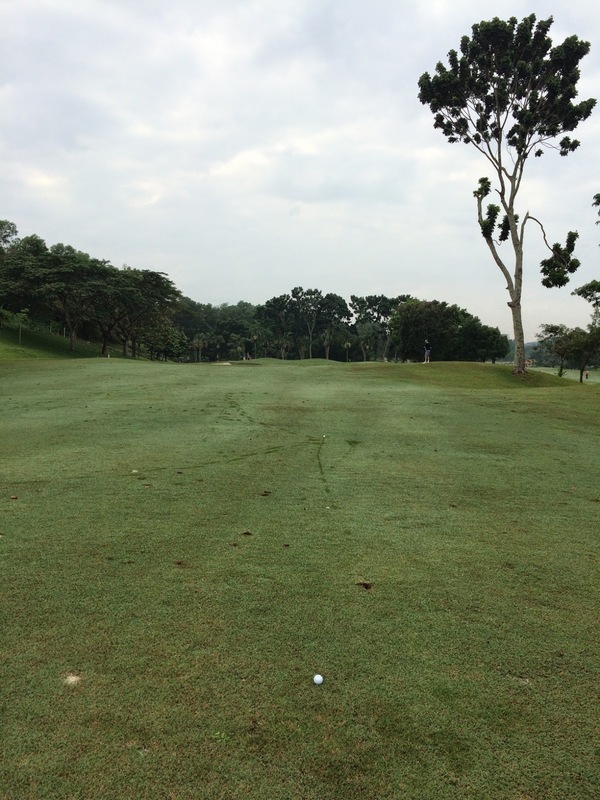 Weather was good and by the second 9 became hot and rather humid. 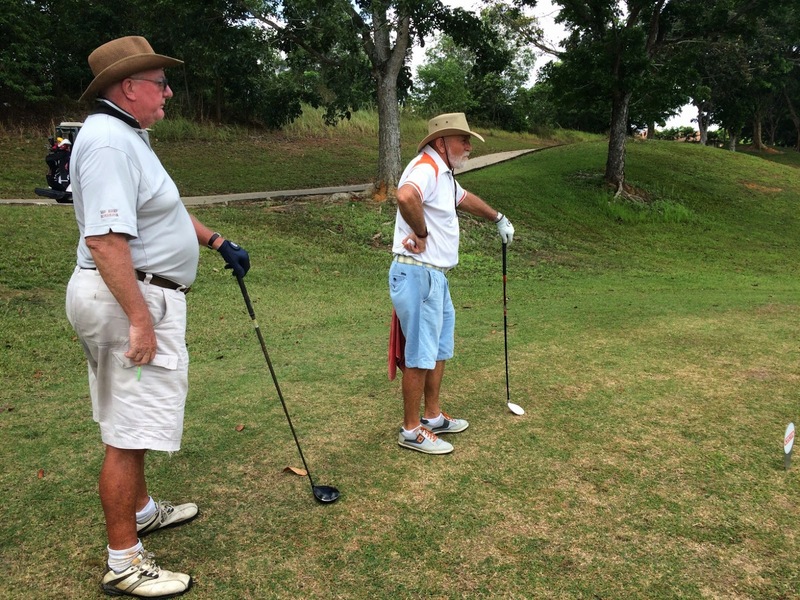 We made good time around the course finishing by 12 noon. 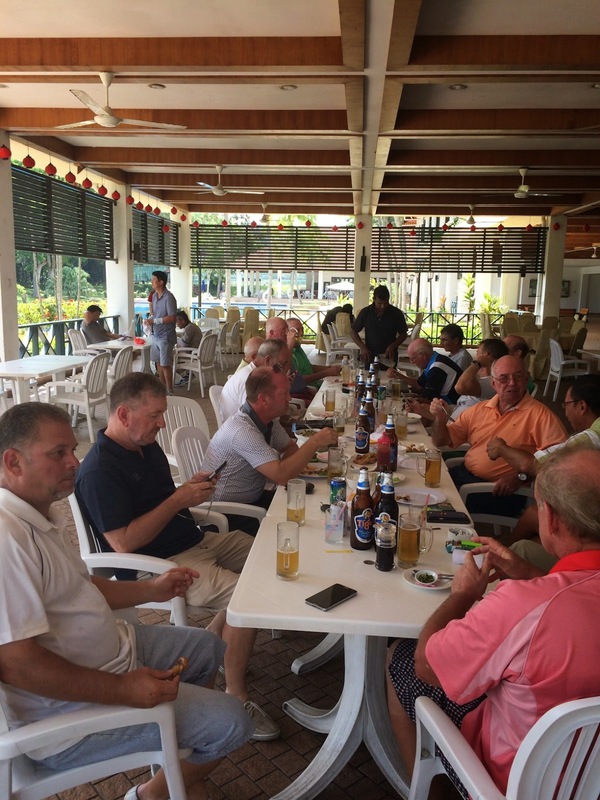 Lunch was taken at the club with beers sponsored by the club and Ray Funnell – many thanks. 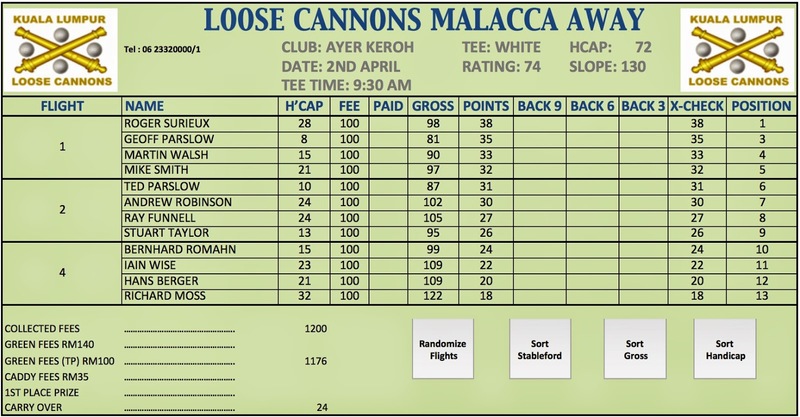 We managed a modest 19 jugs. 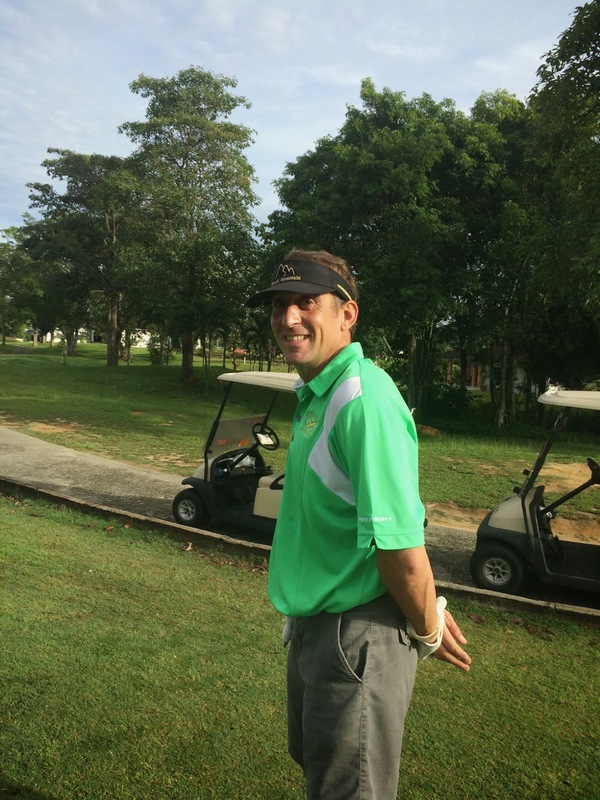 Erol Akinci was the clear winner today with a magnificent round of 85 to give him 44 points. 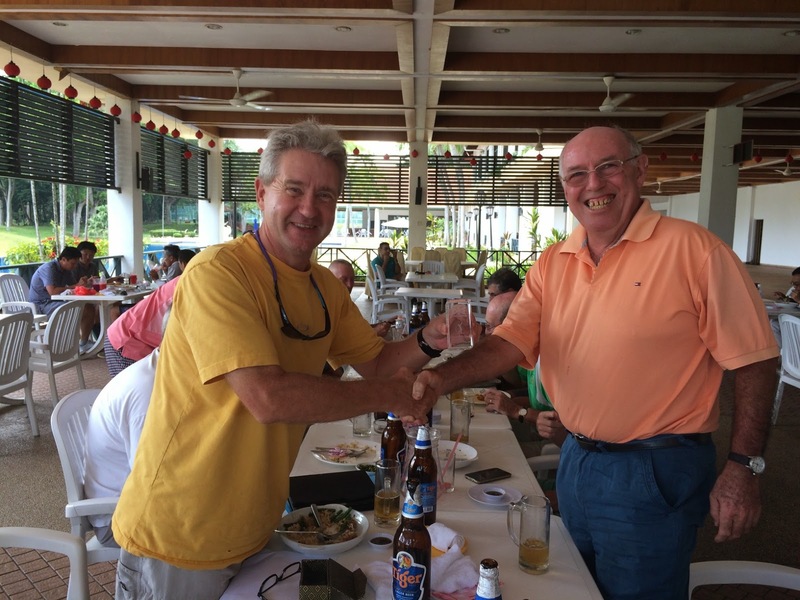 Runner up was John Laidley with 41 points and the best gross of the day of 77. 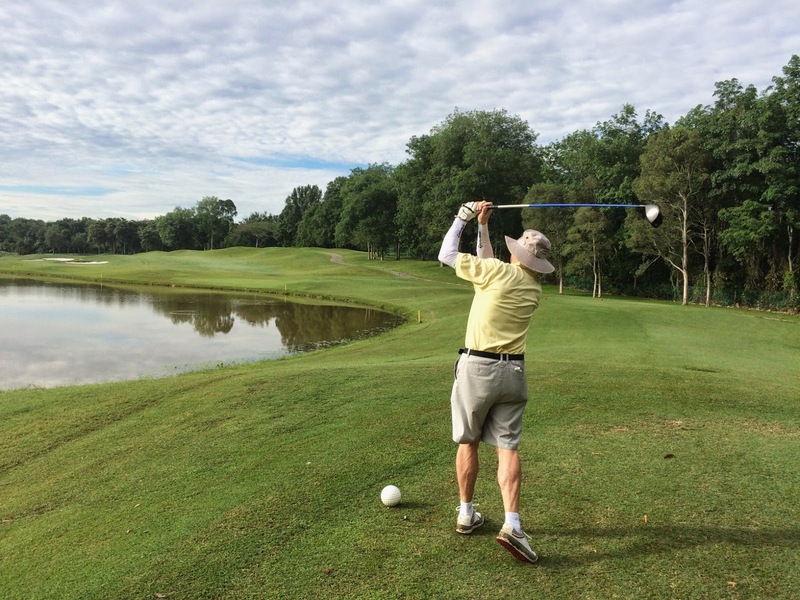 Of note John actually shot his age today – congrats! 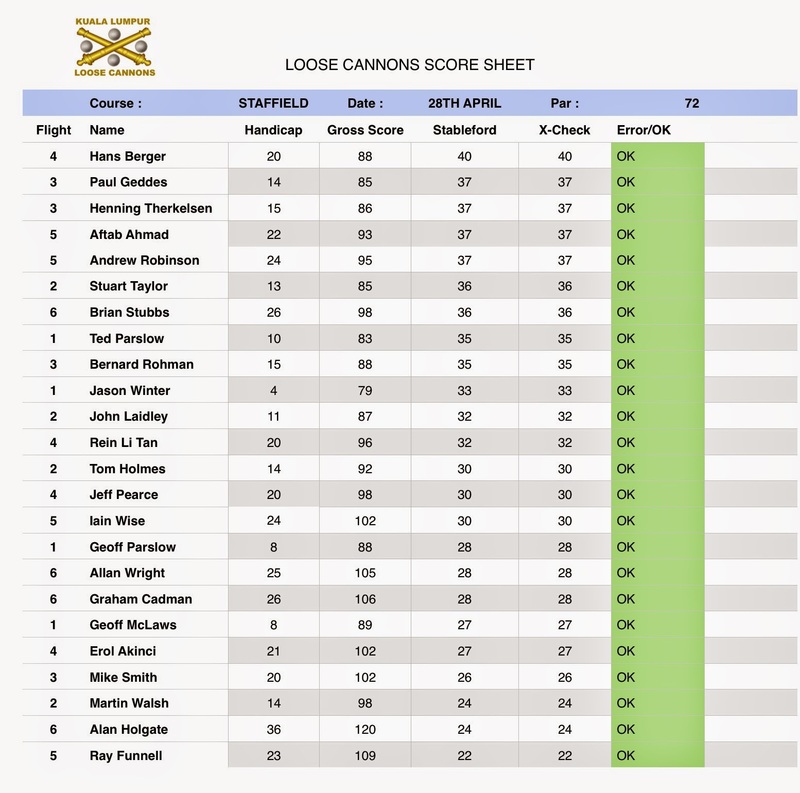 Full results below. 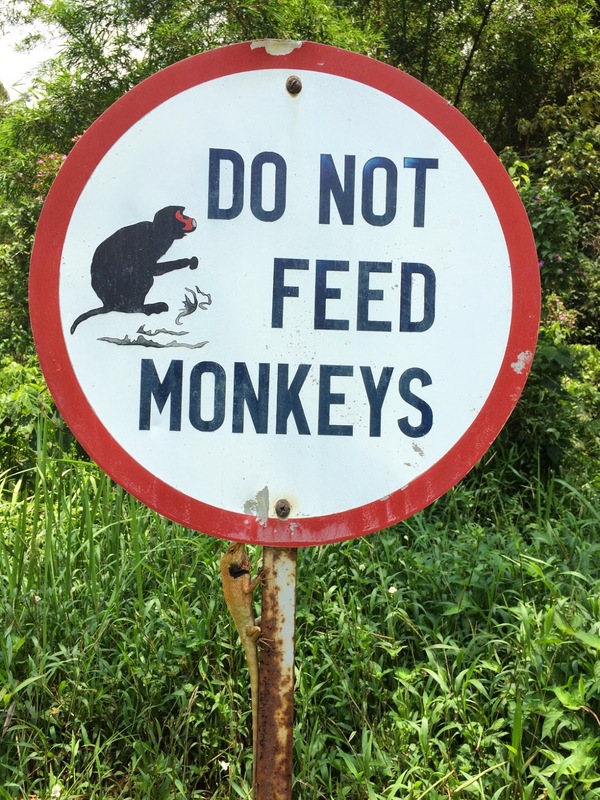 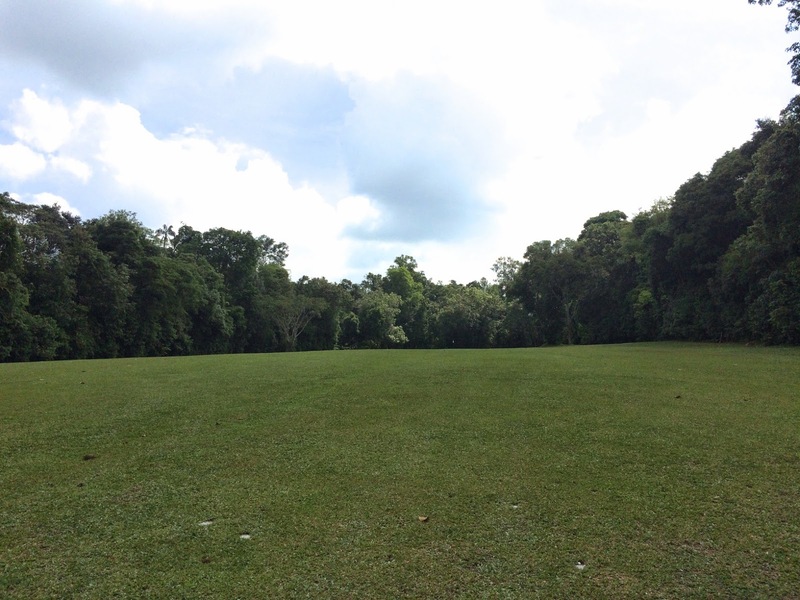 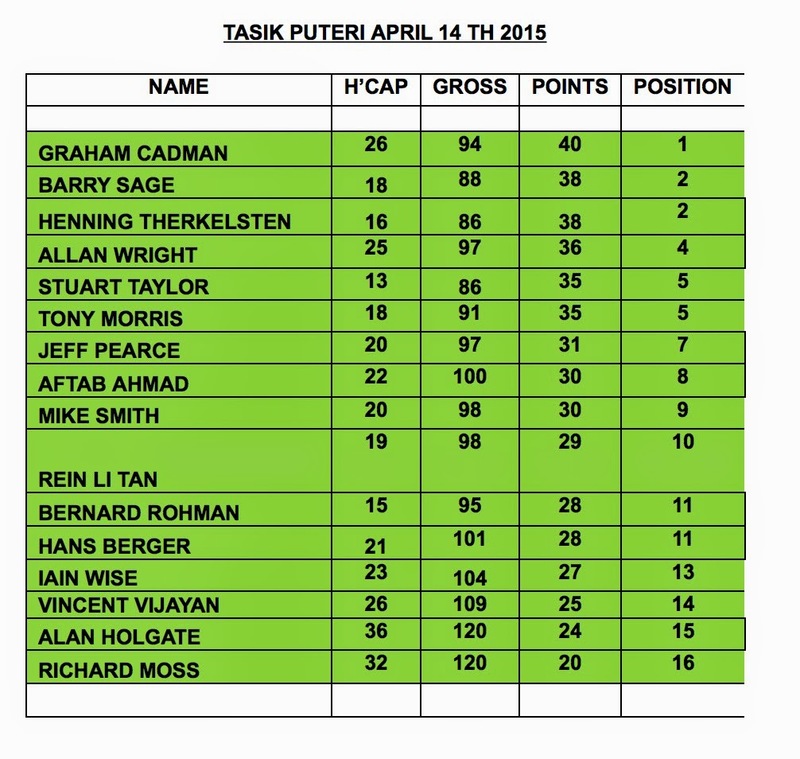 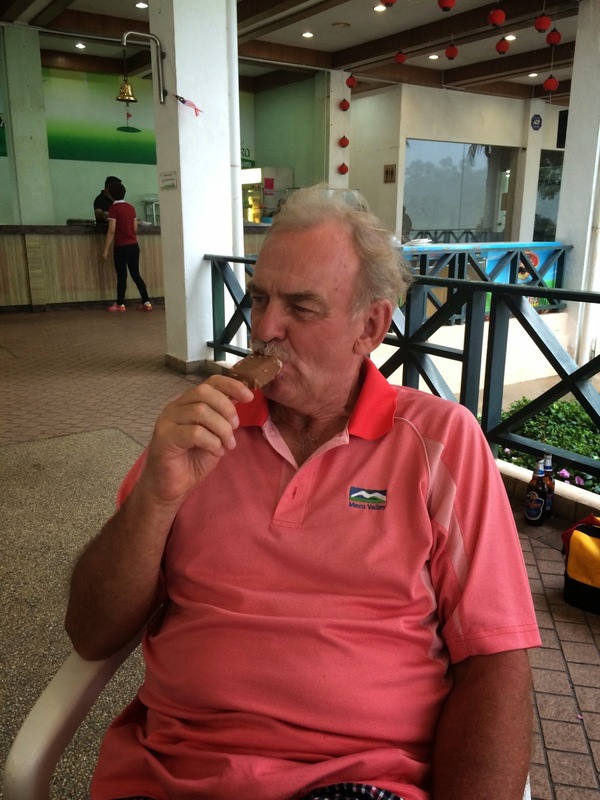 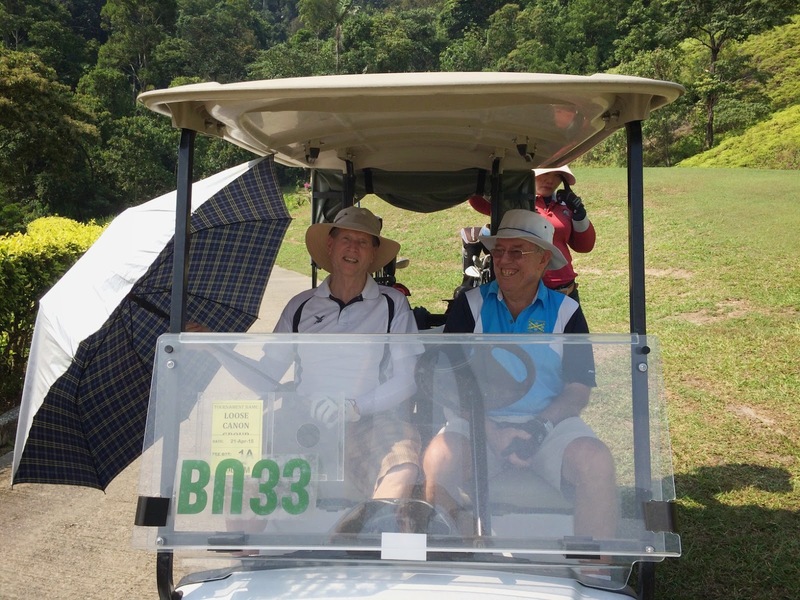 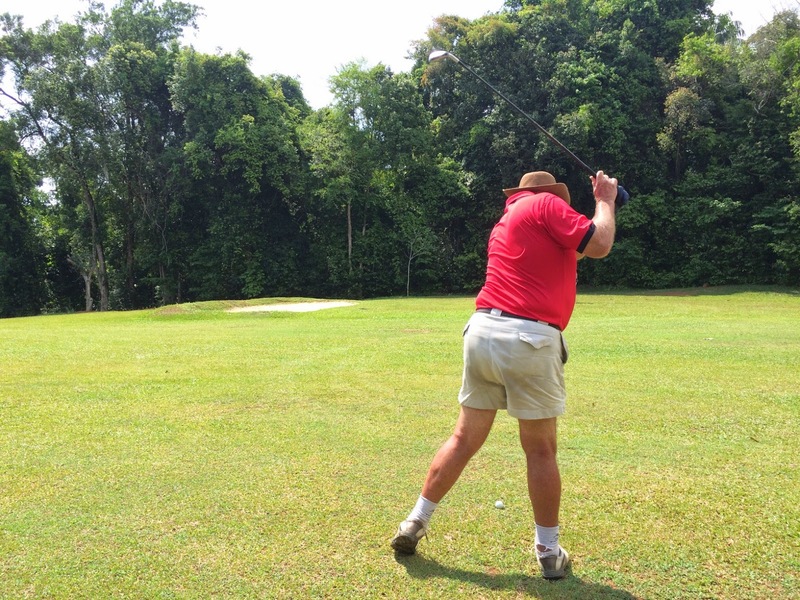 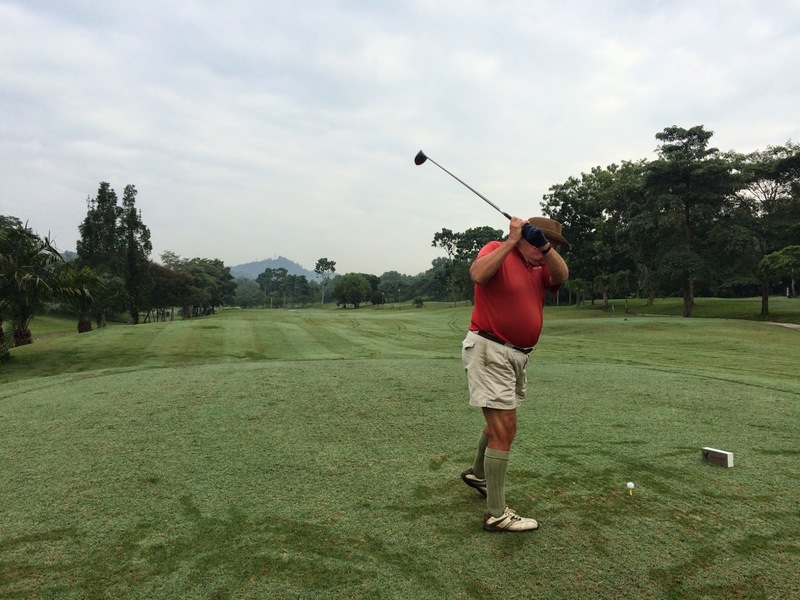 4 flights today at Tasik Puteri under very good conditions – playing the Puteri and Tasik 9’s. 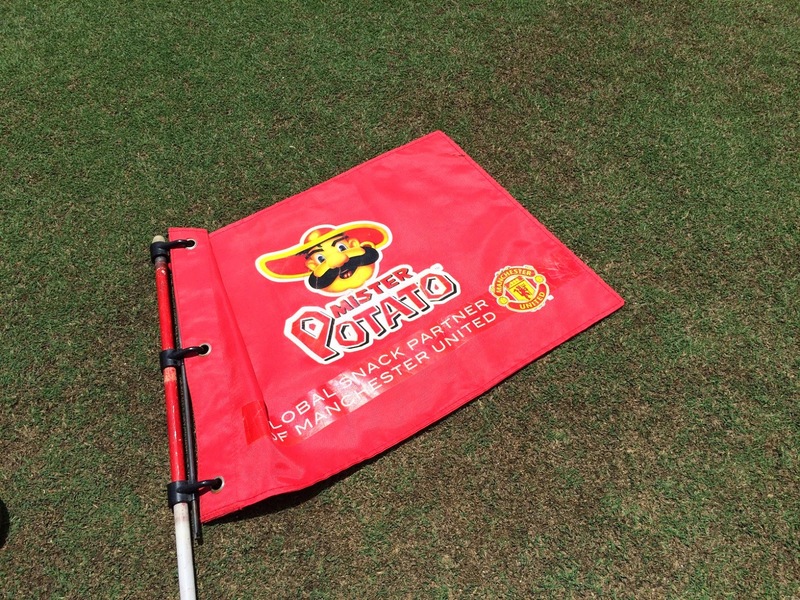 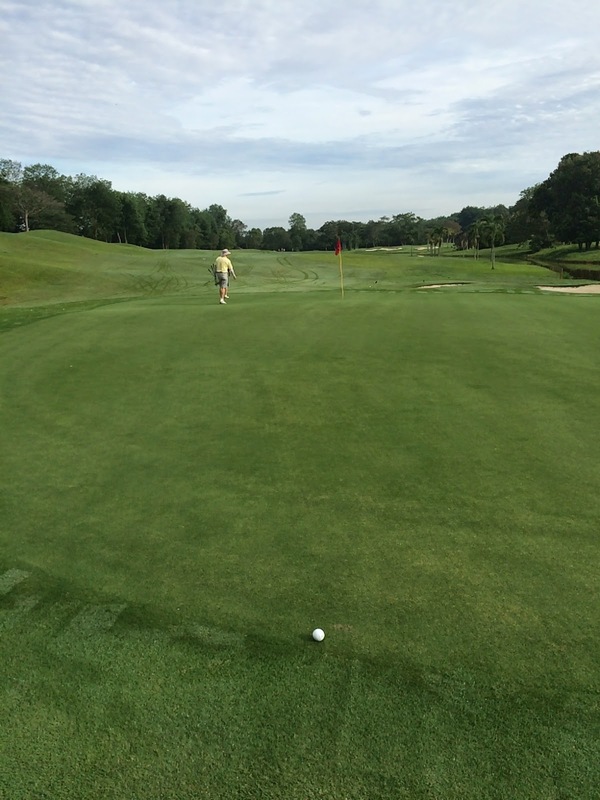 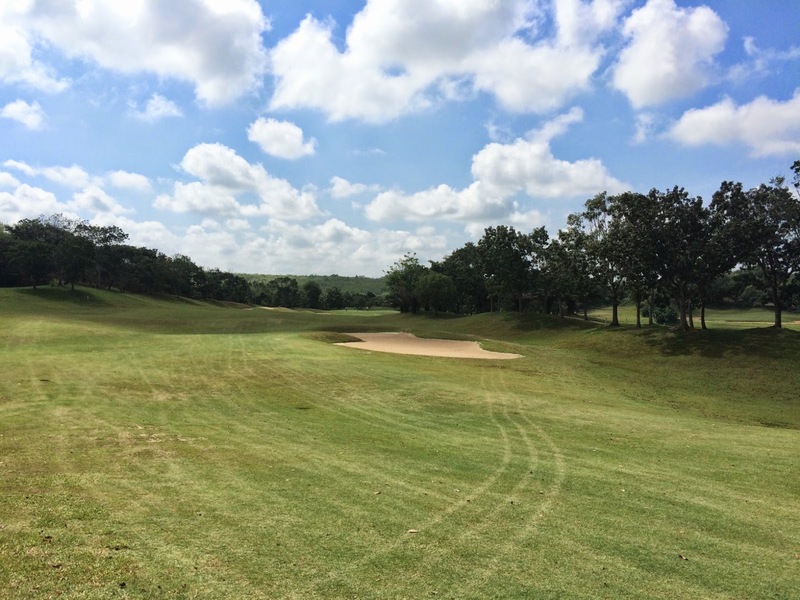 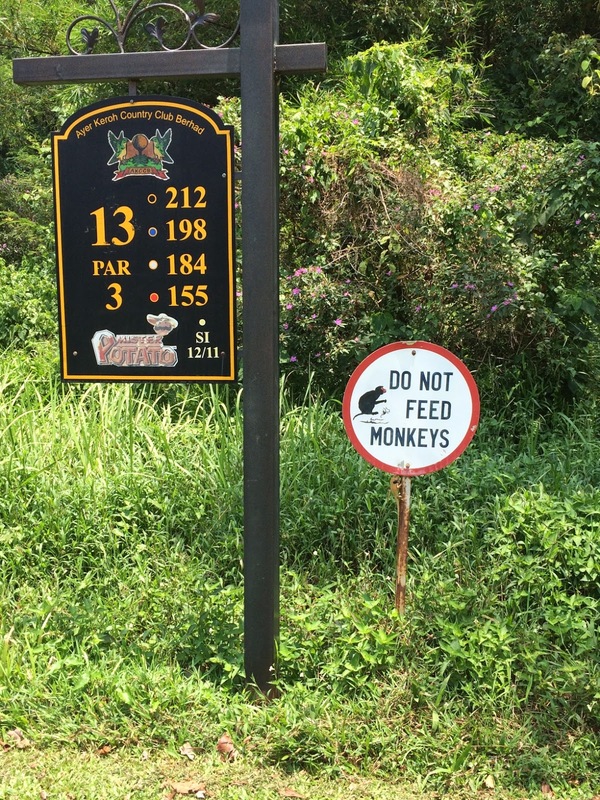 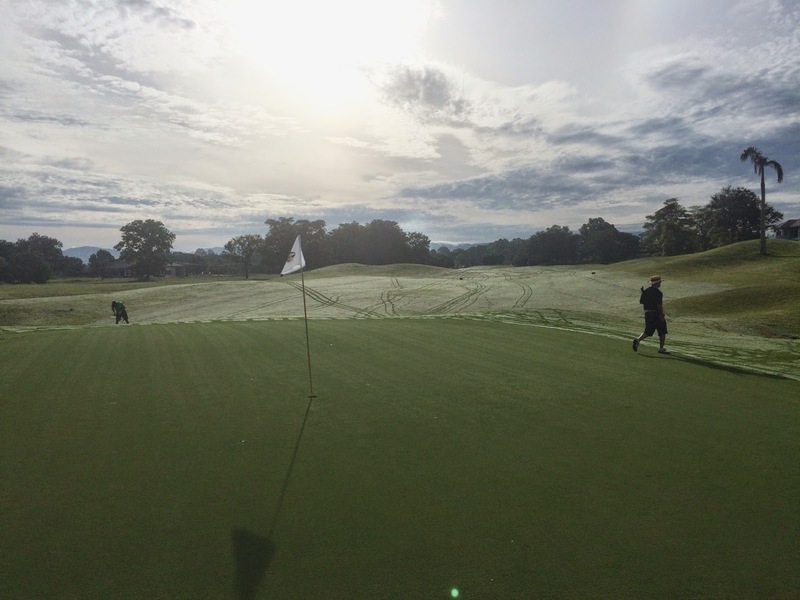 The course was in very good shape and the greens were also good, though some were on the slower side. 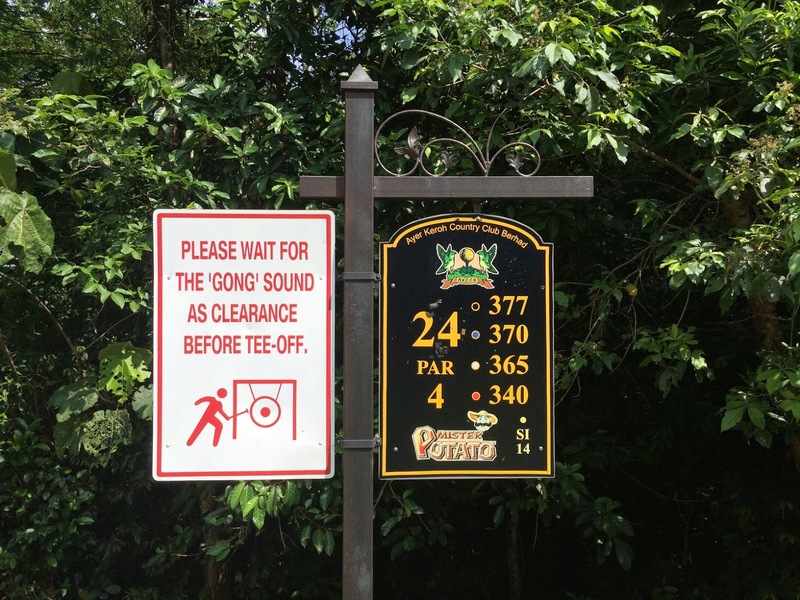 We made good time round the course and were all back by 12:30pm. 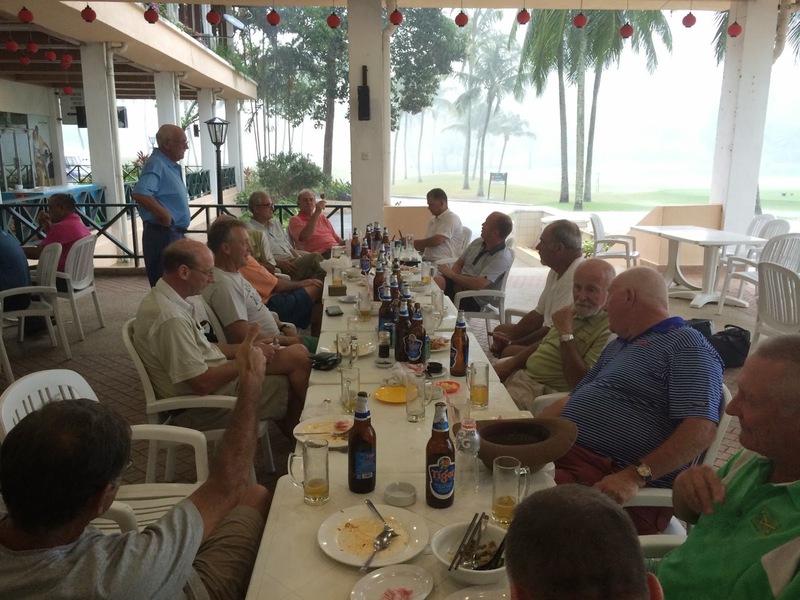 Lunch was taken at the usual restaurant on the way back towards Rawang with 9 players attending. 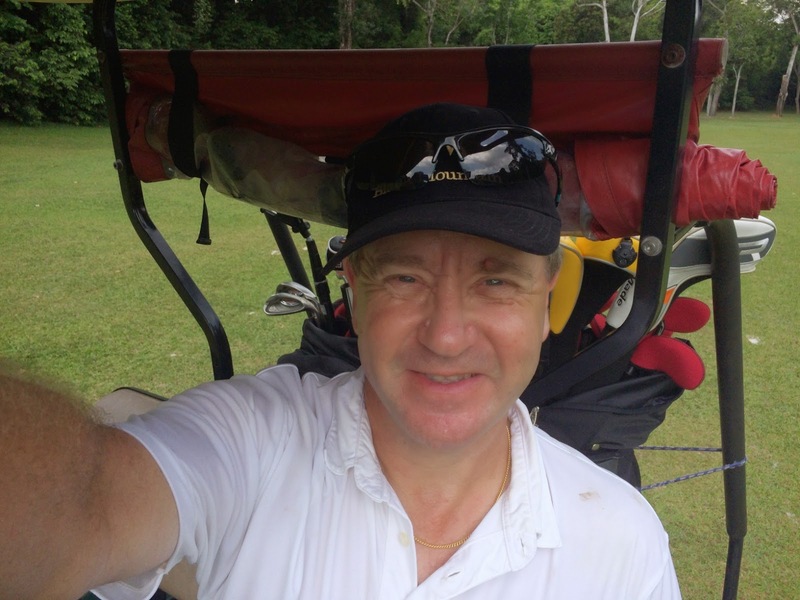 The winner today was Graham Cadman (who was a last minute replacement for Andrew Robinson who pulled out) with an excellent 40 points (gross of 94). 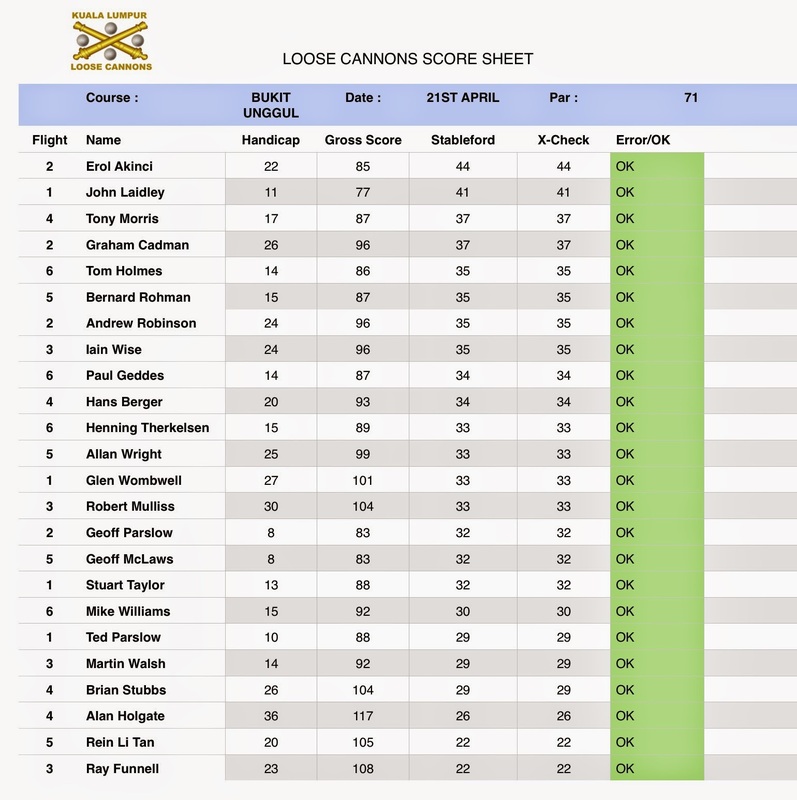 Joint second was Barry Sage and Henning Therkelsen both on 38 points. 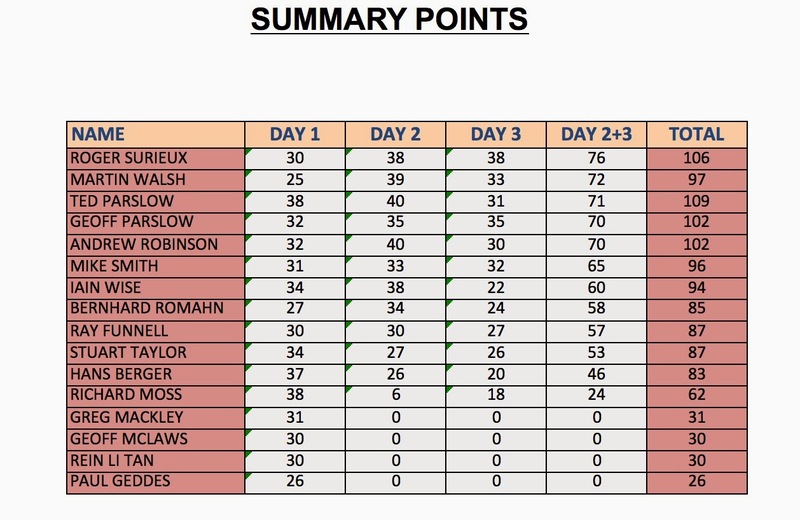 Best gross of the day was shared between Henning Therkelsen and Stuart taylor with 86. 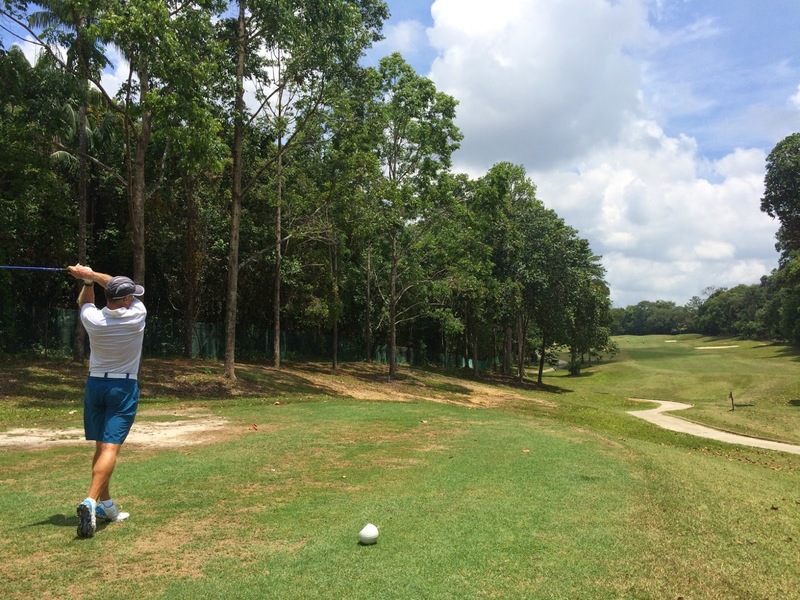 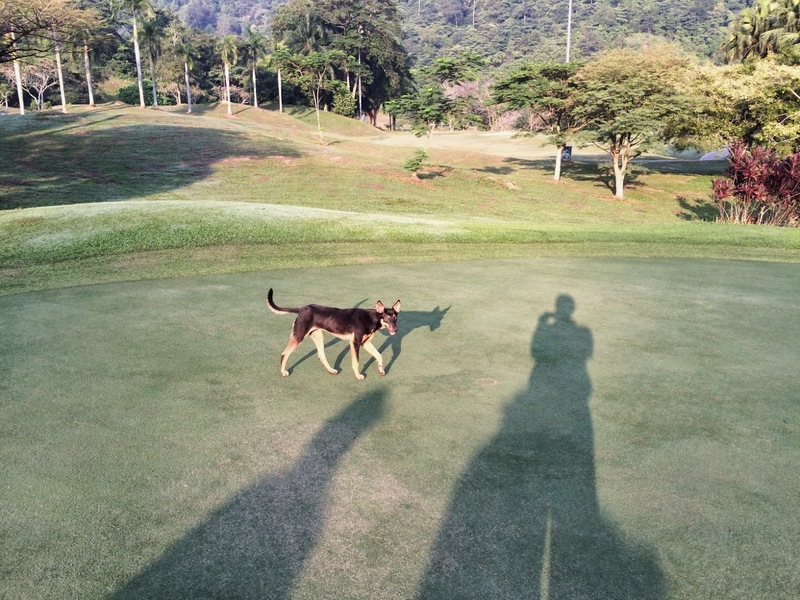 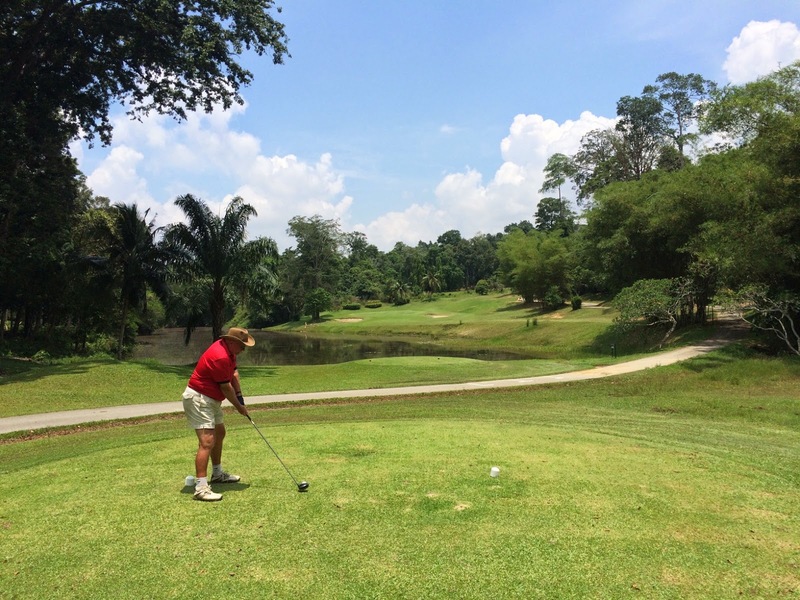 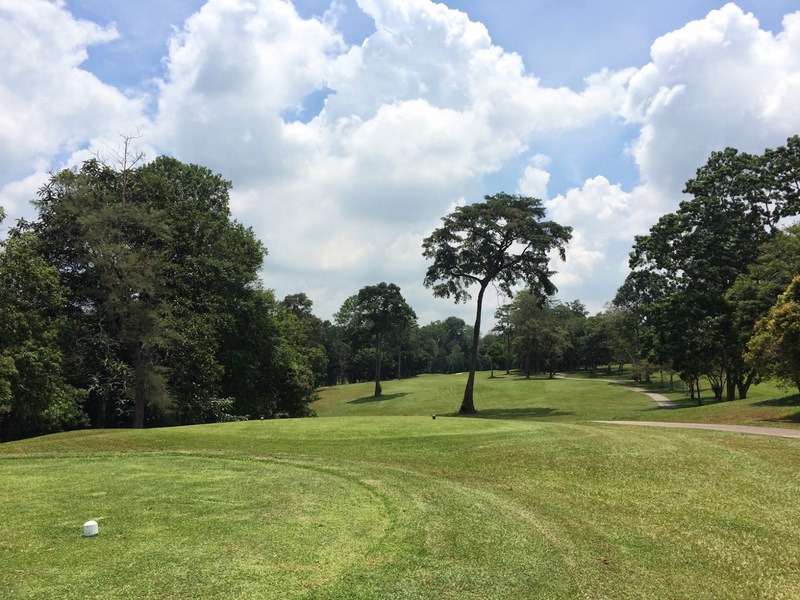 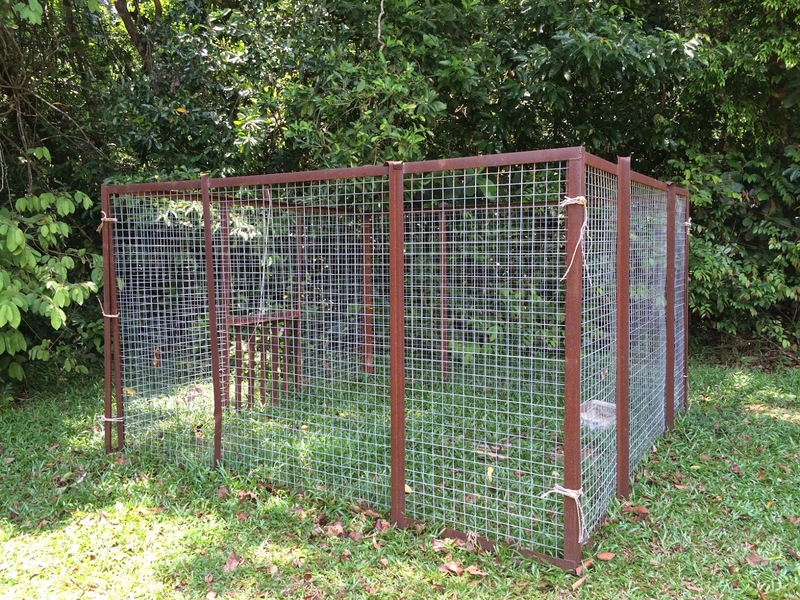 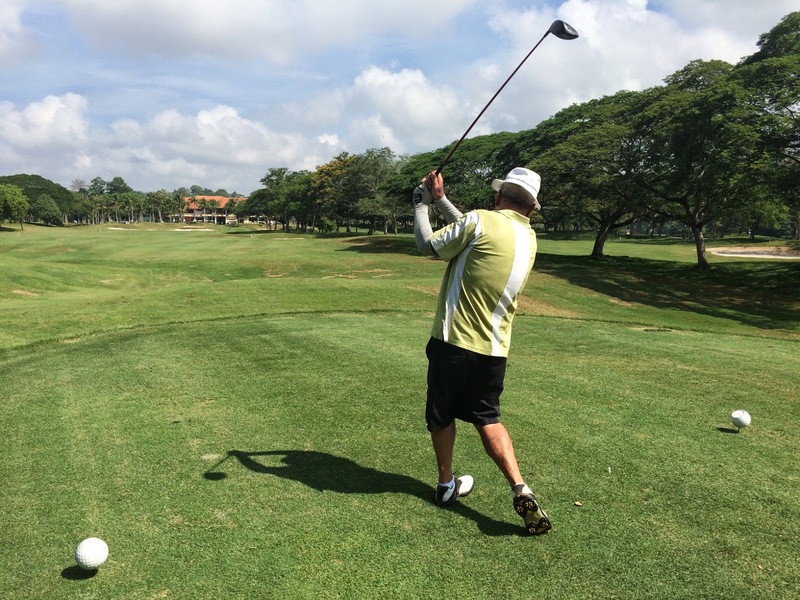 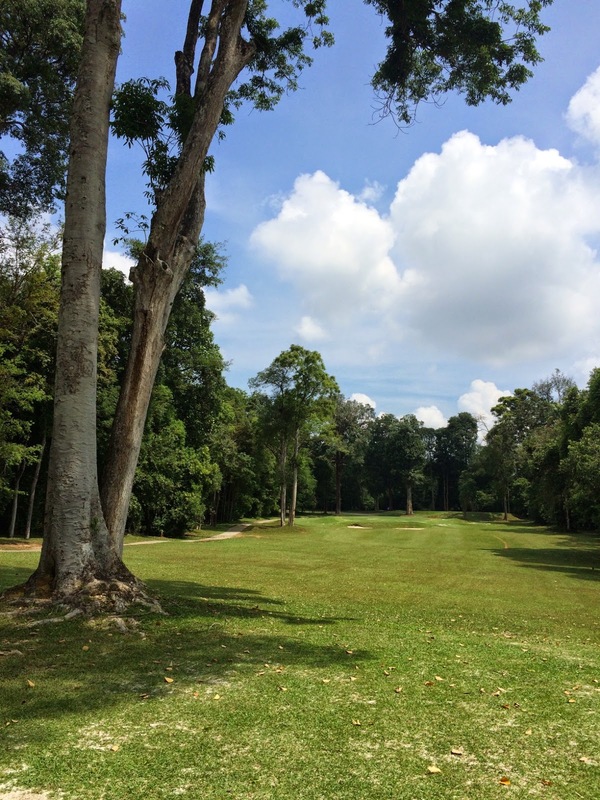 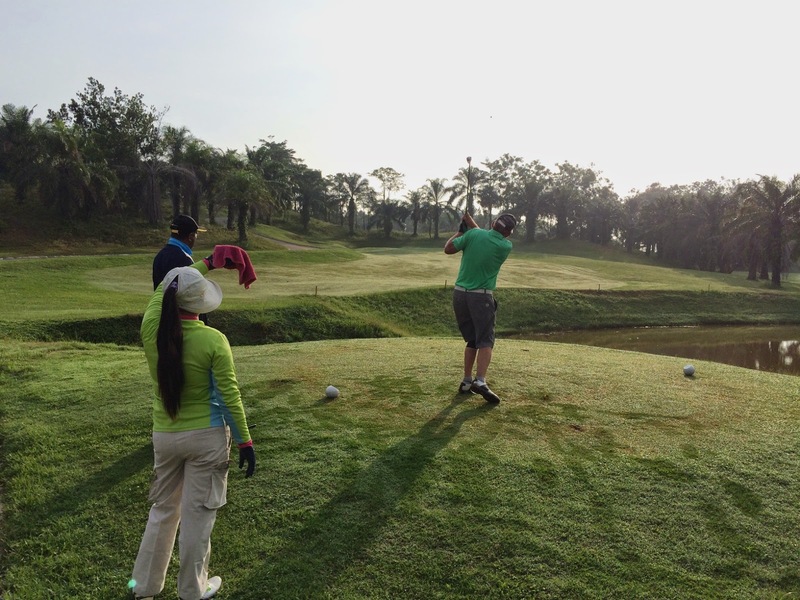 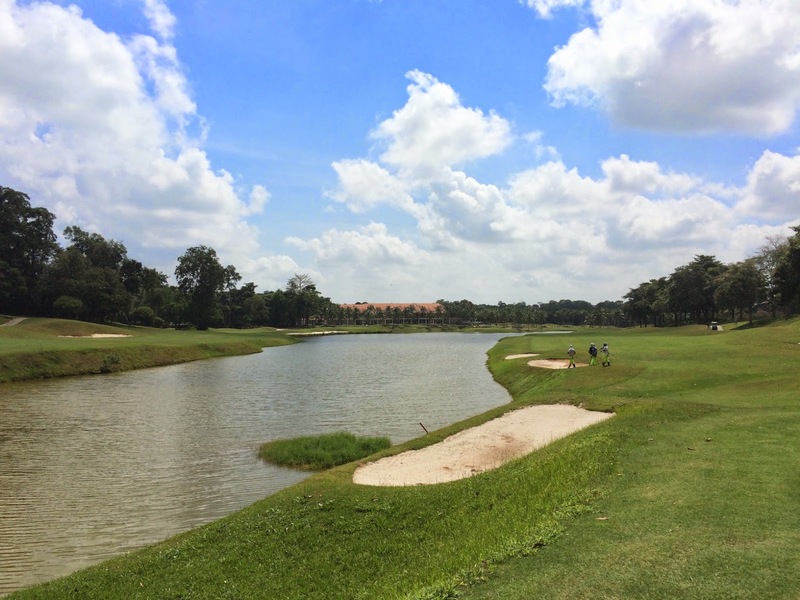 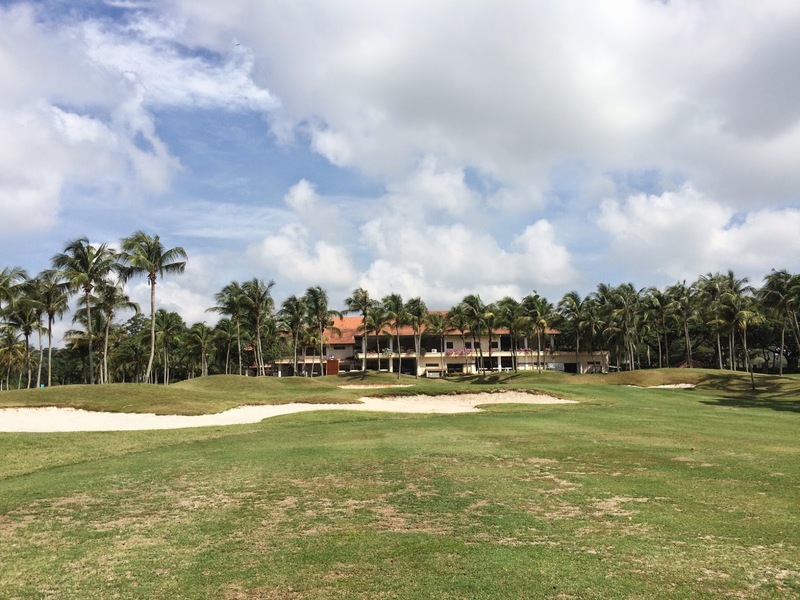 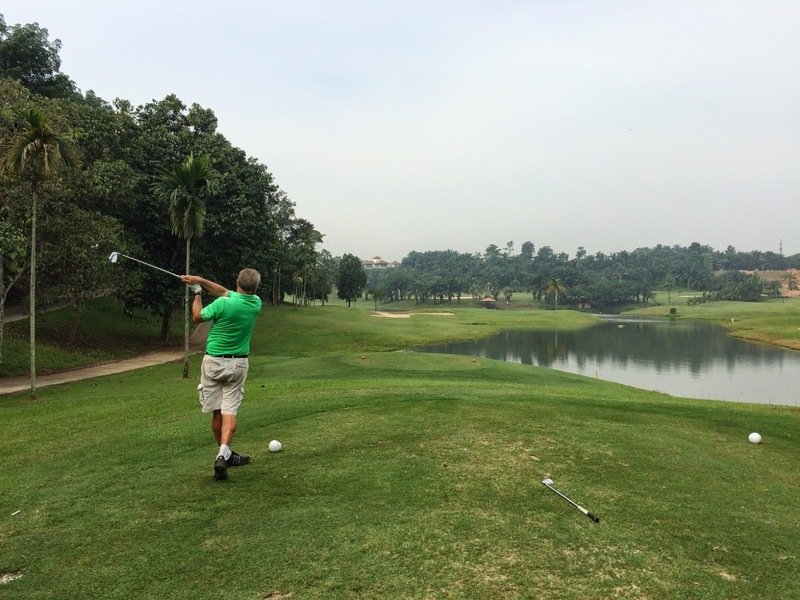 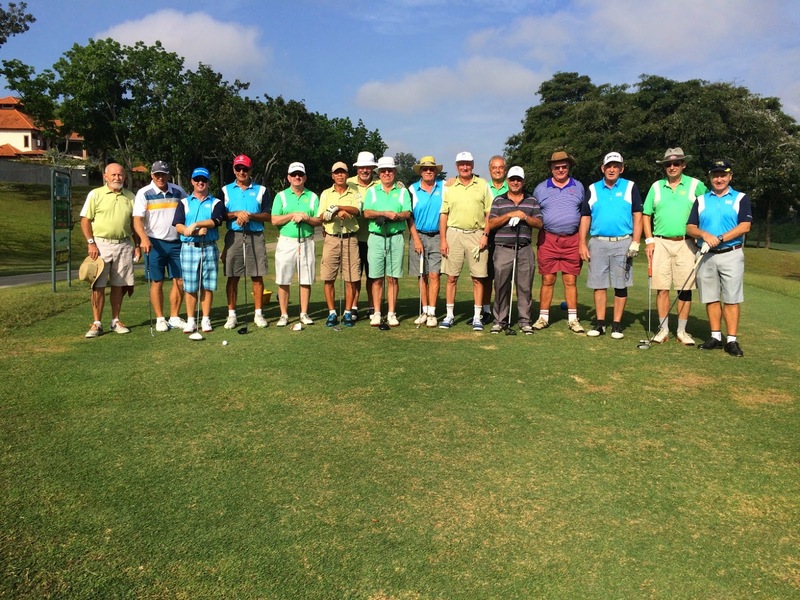 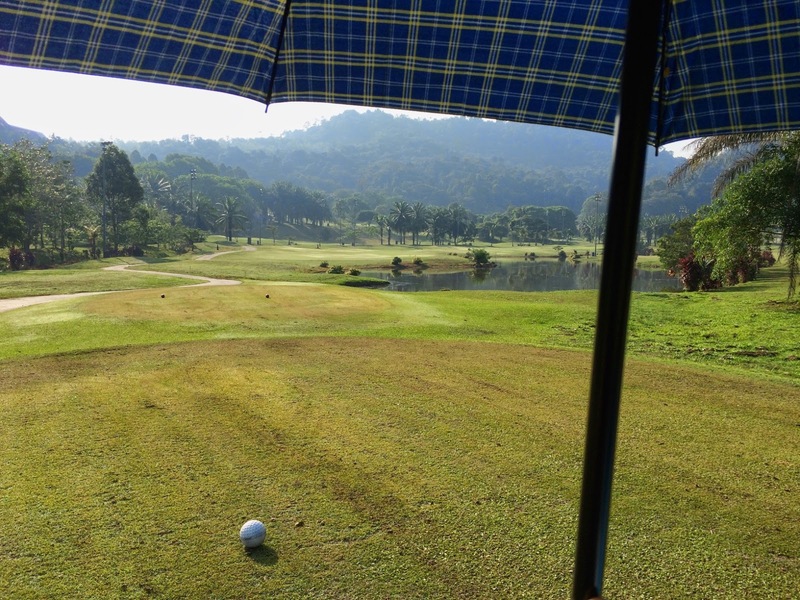 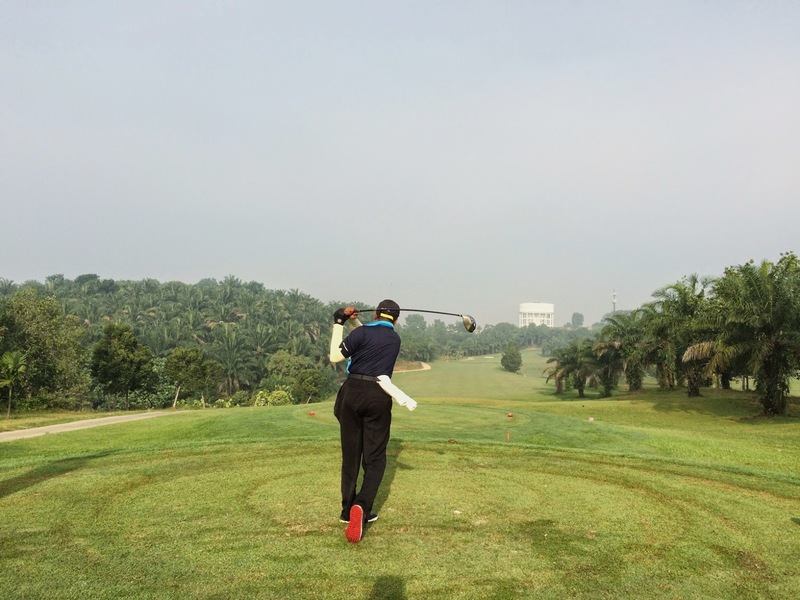 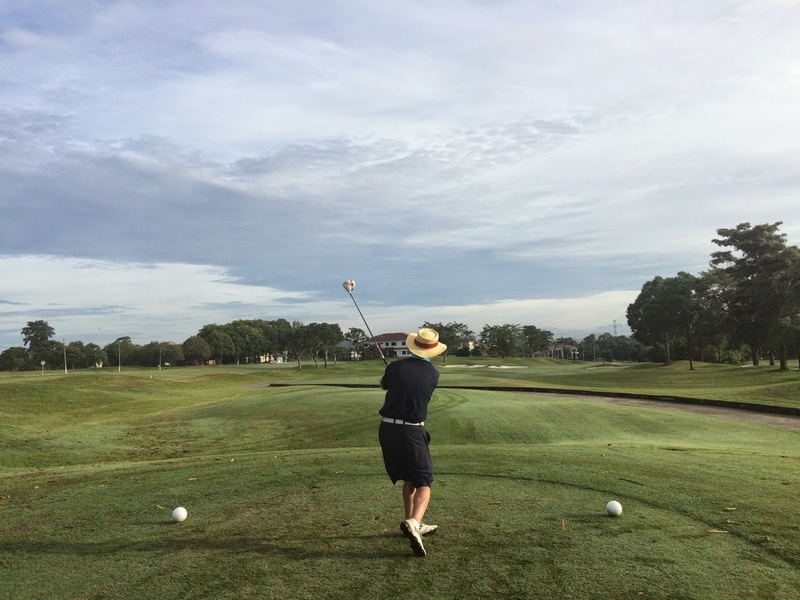 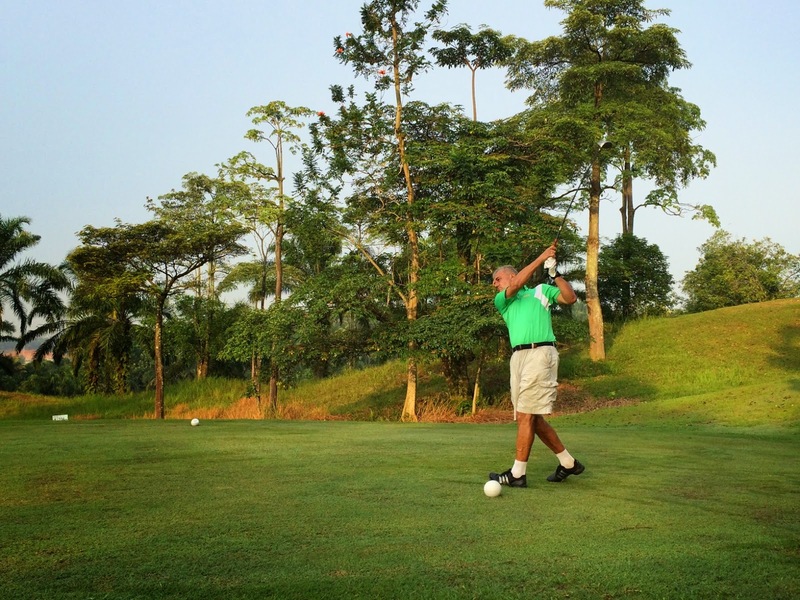 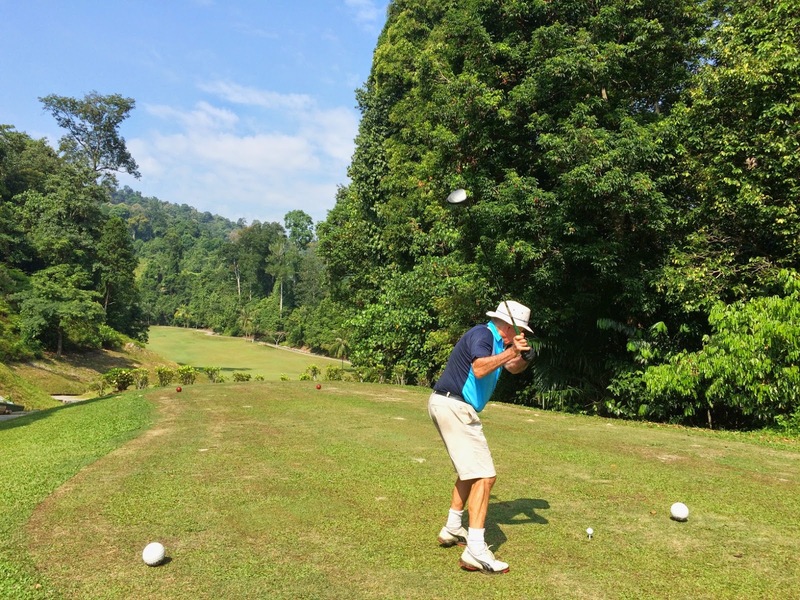 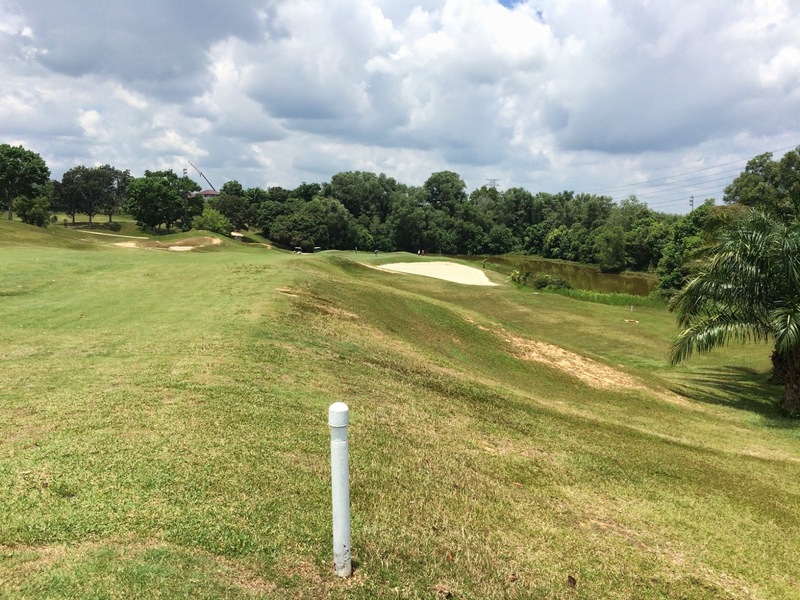 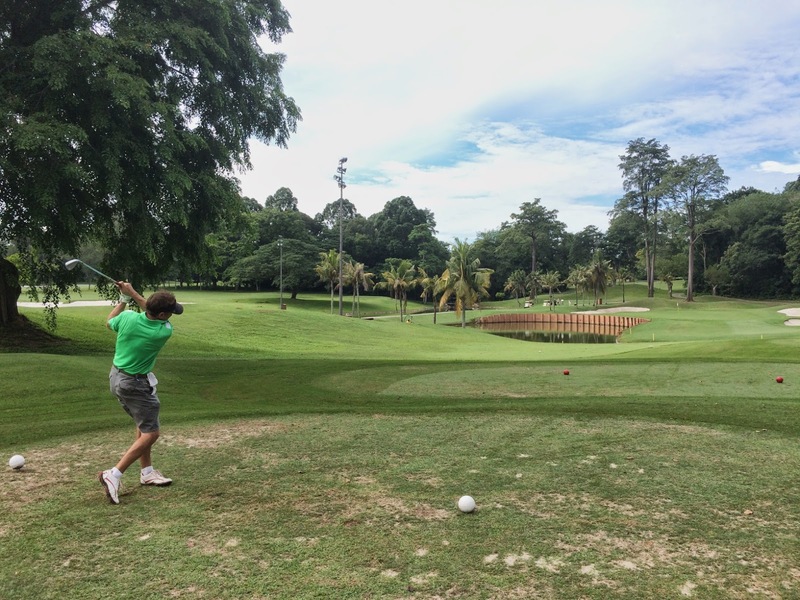 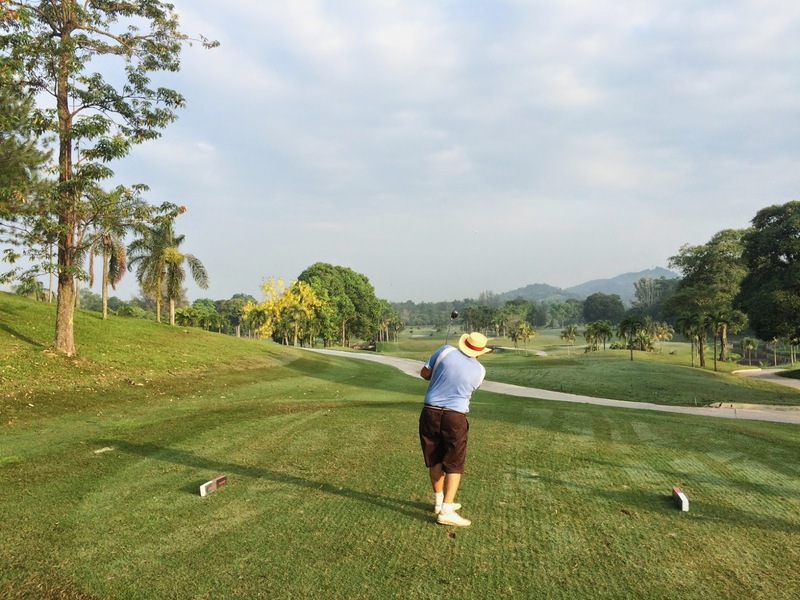 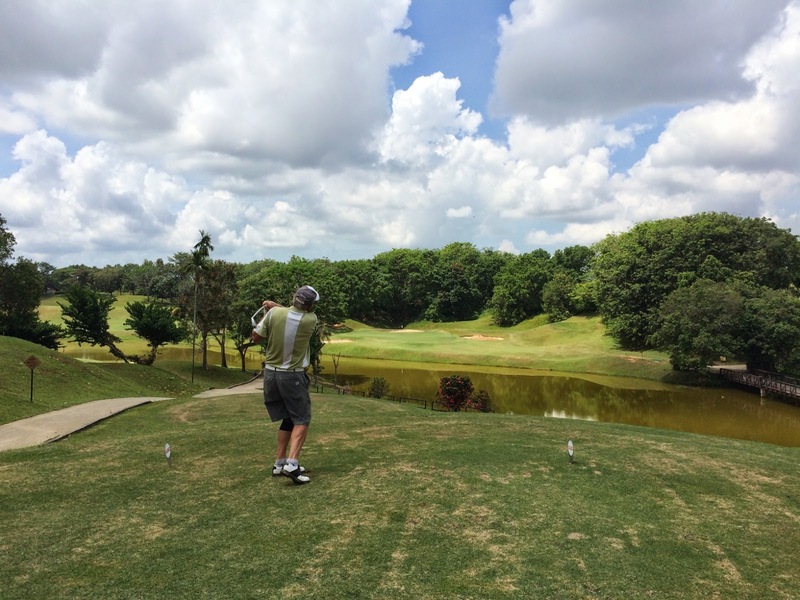 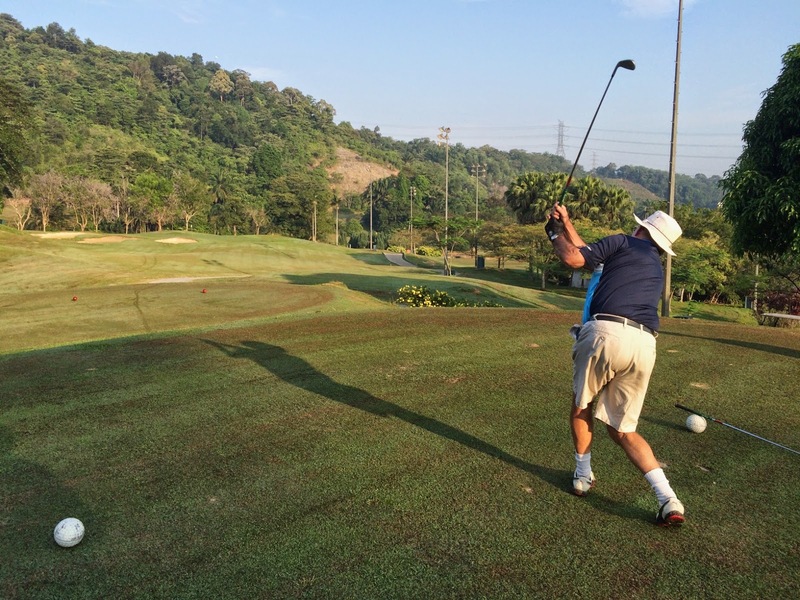 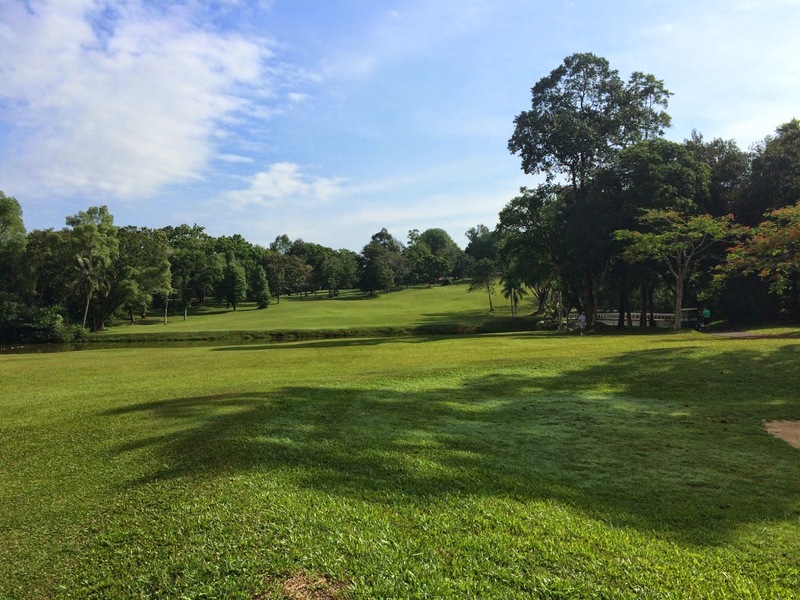 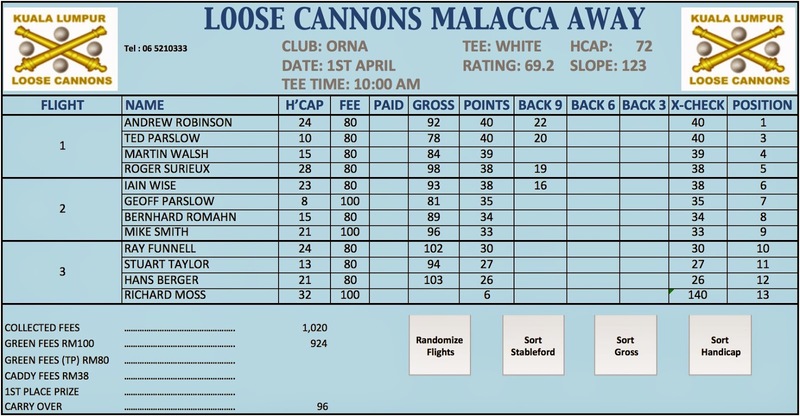 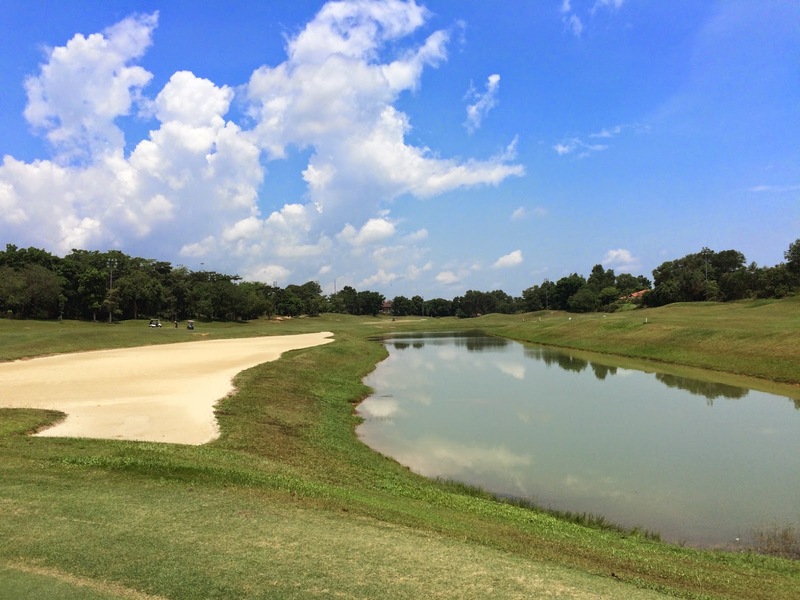 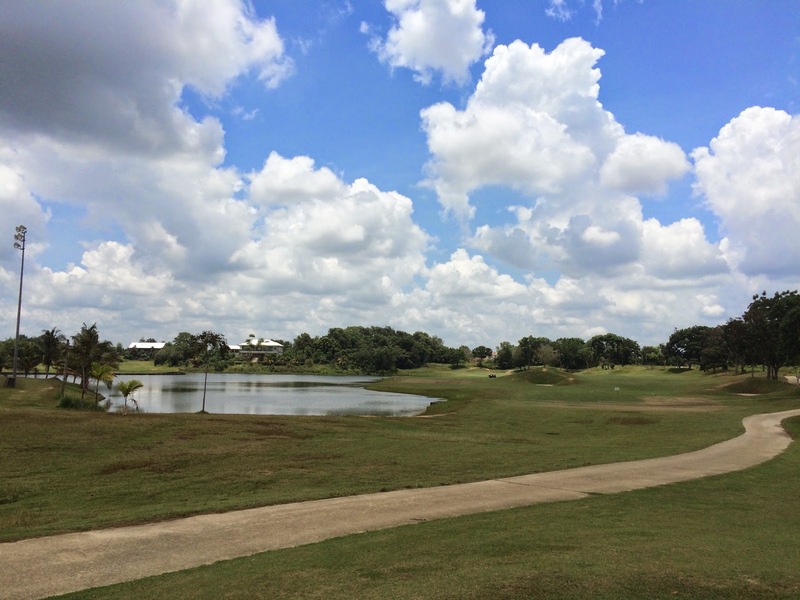 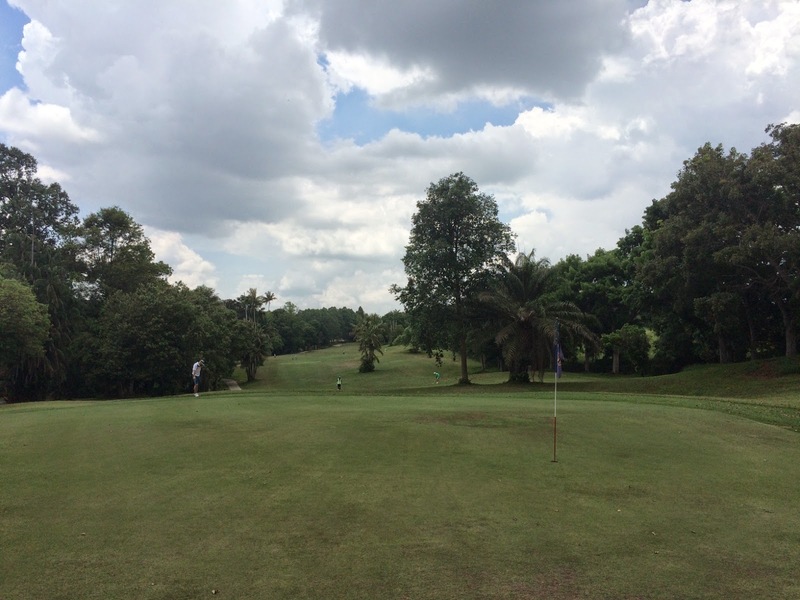 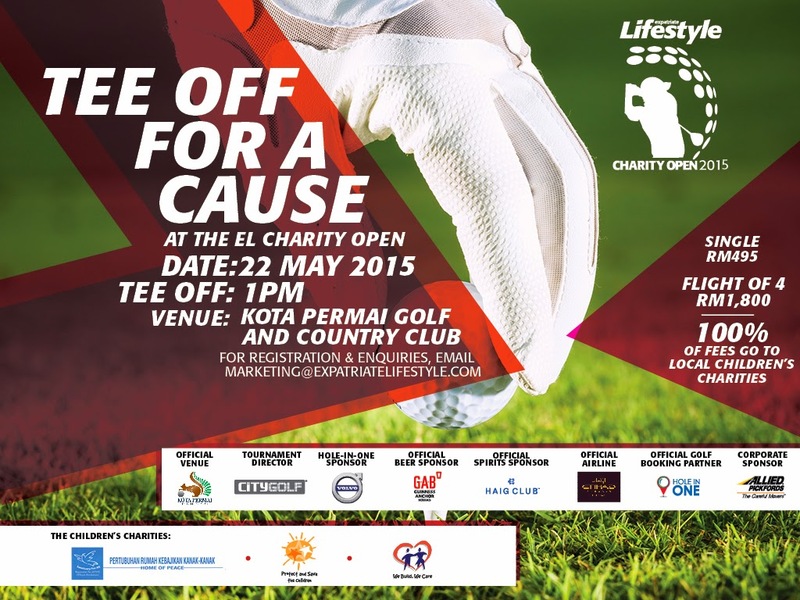 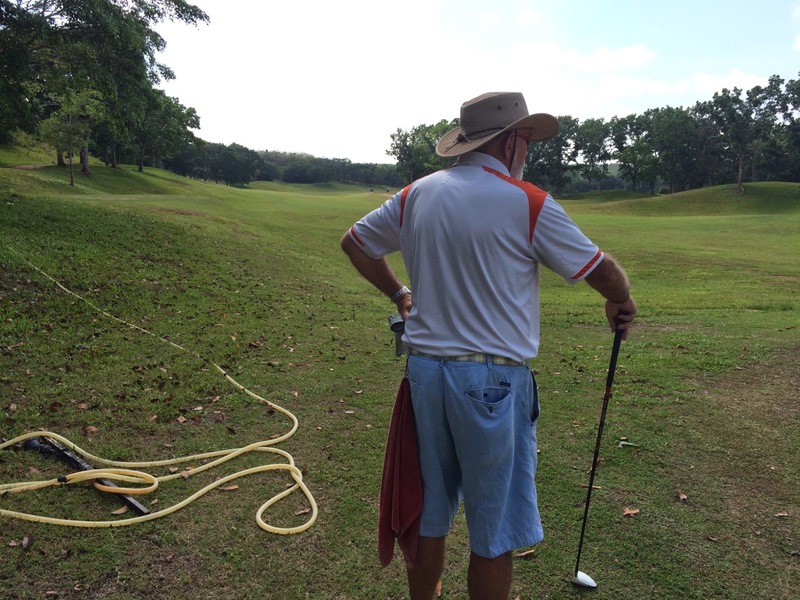 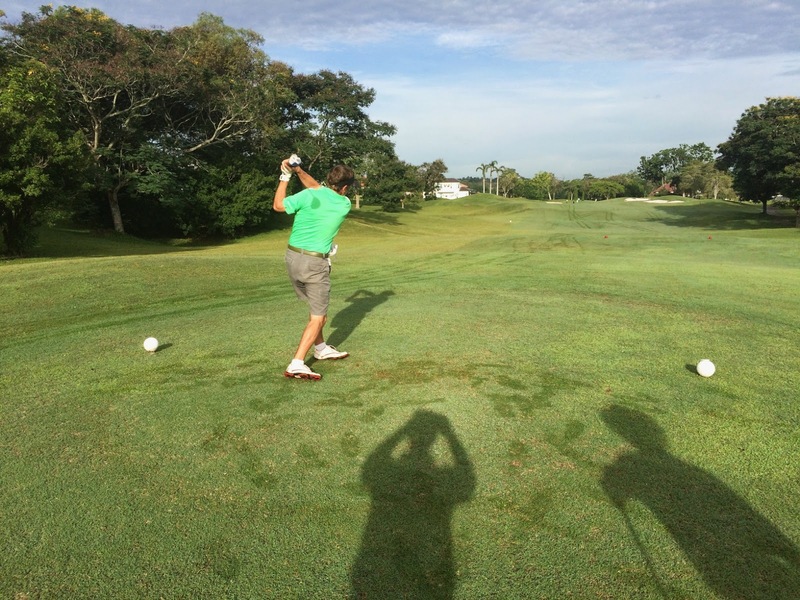 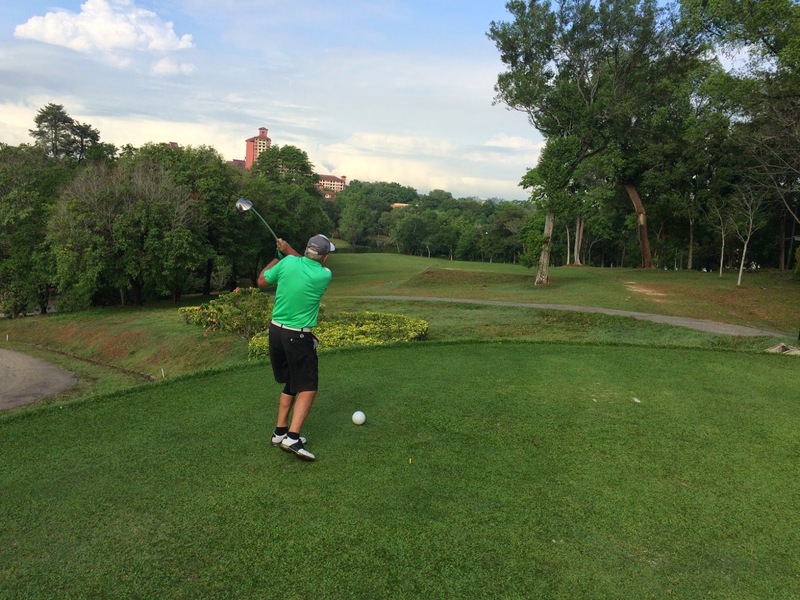 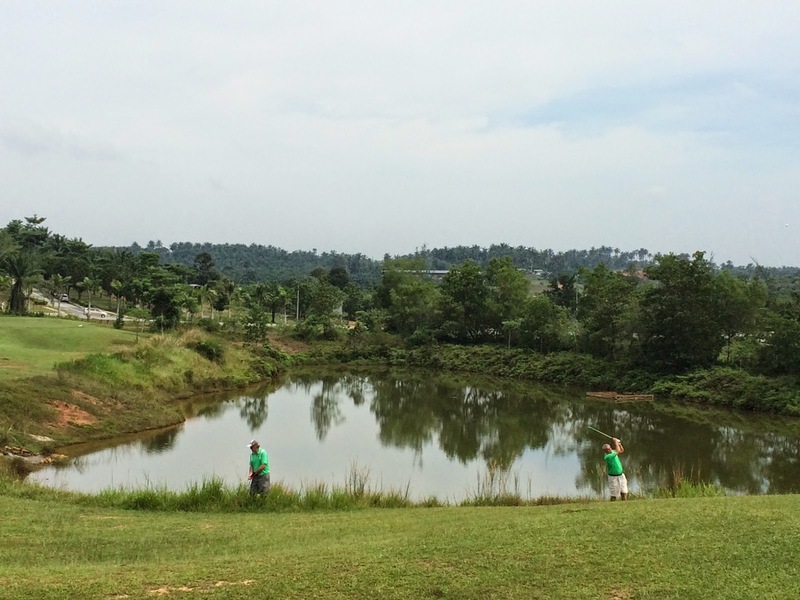 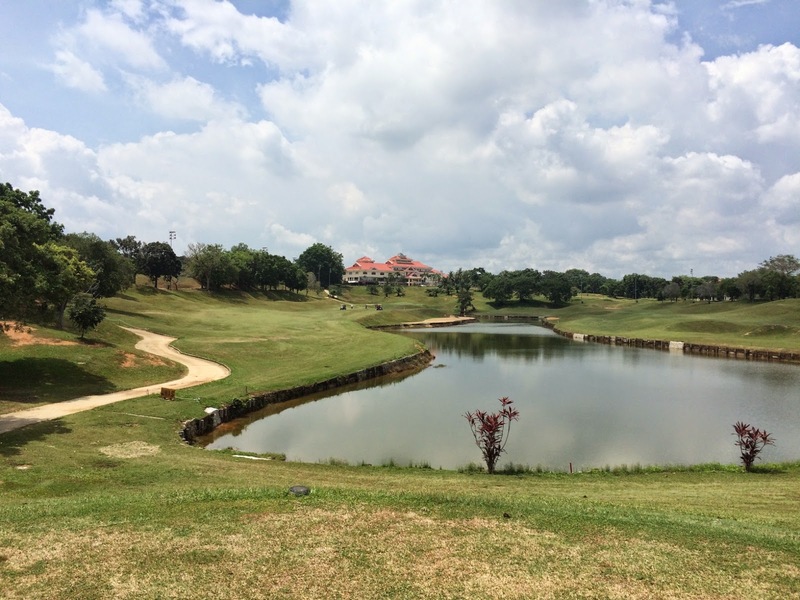 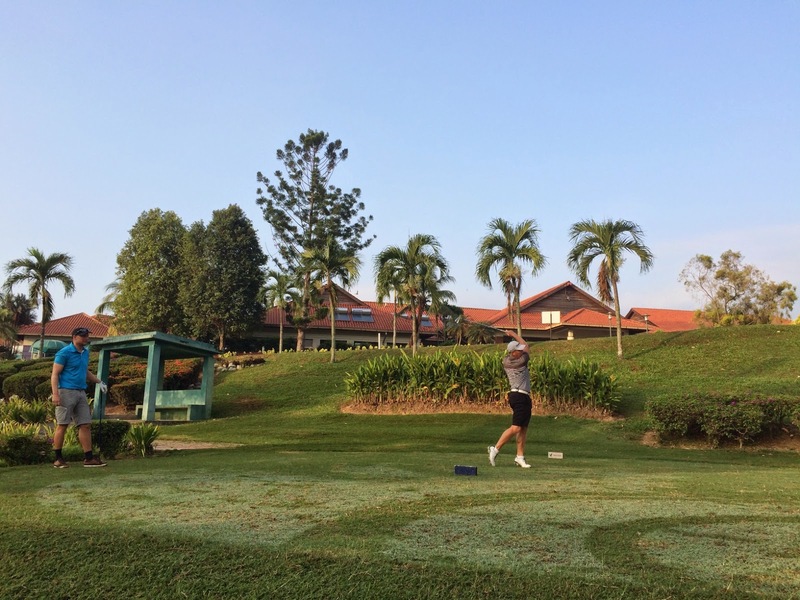 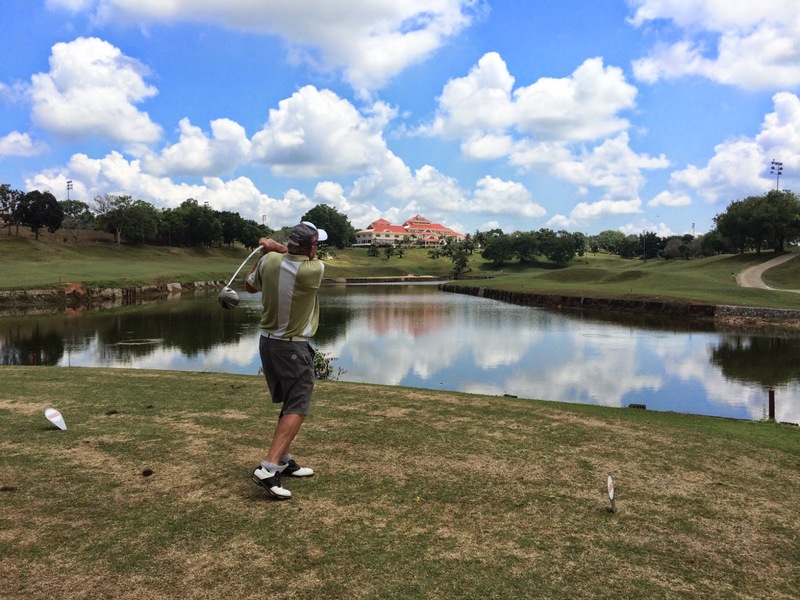 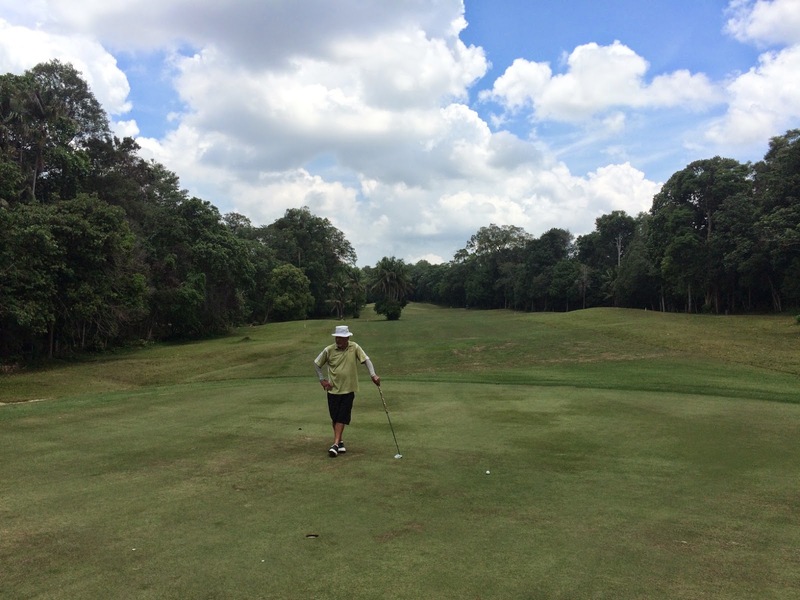 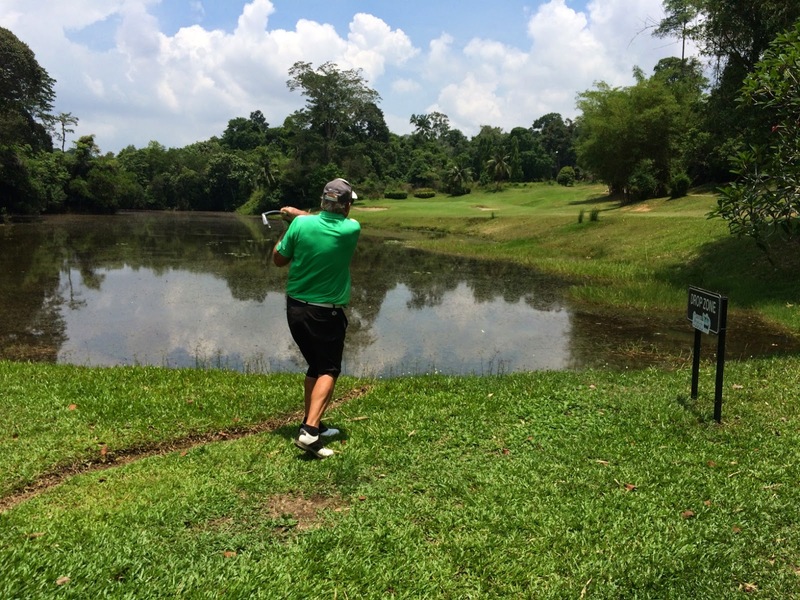 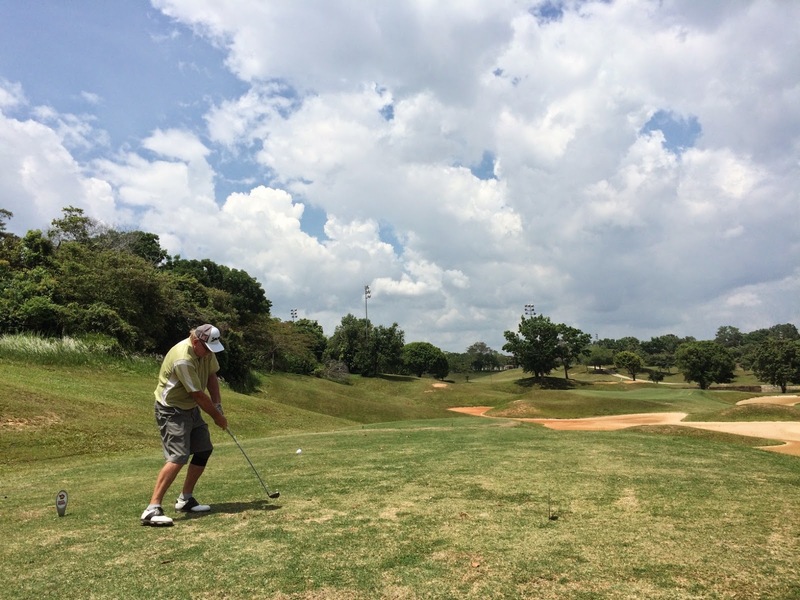 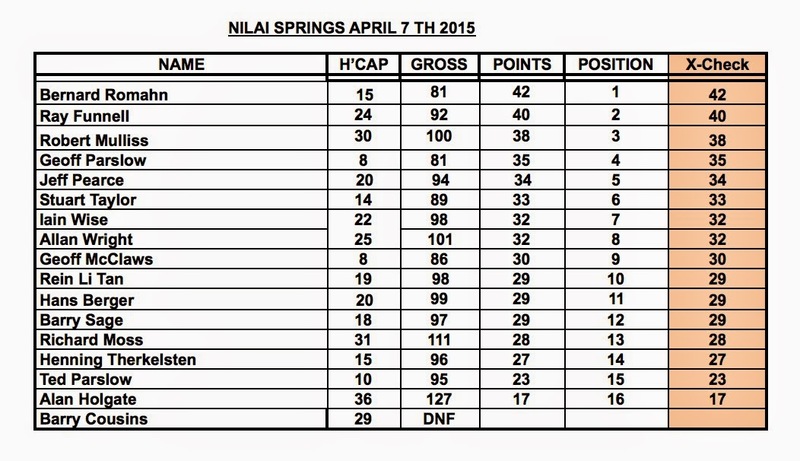 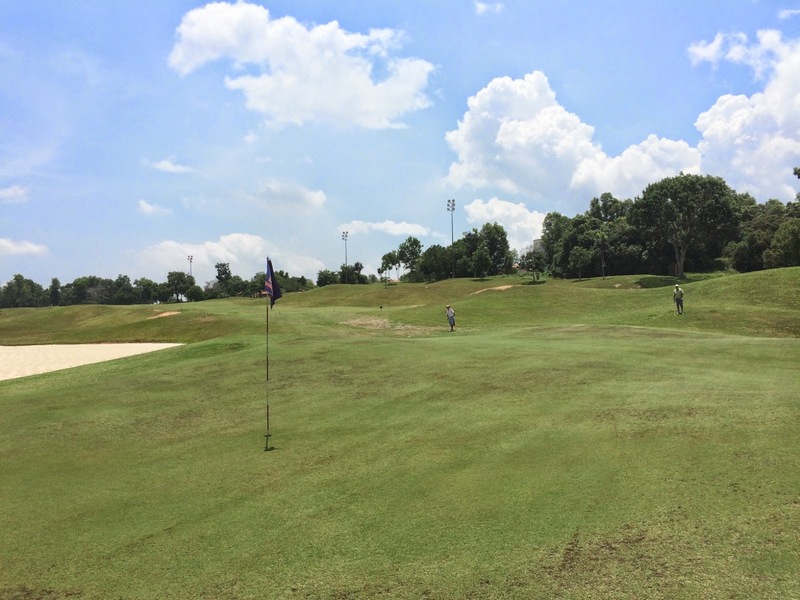 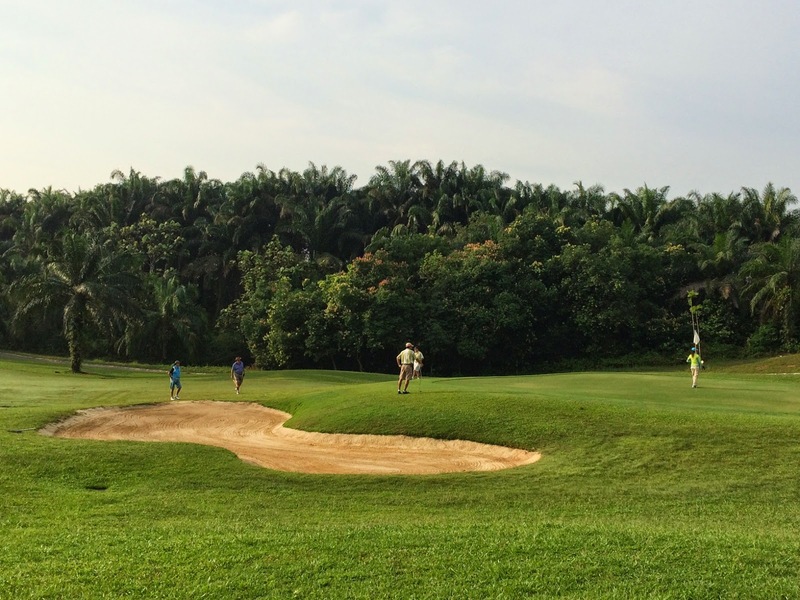 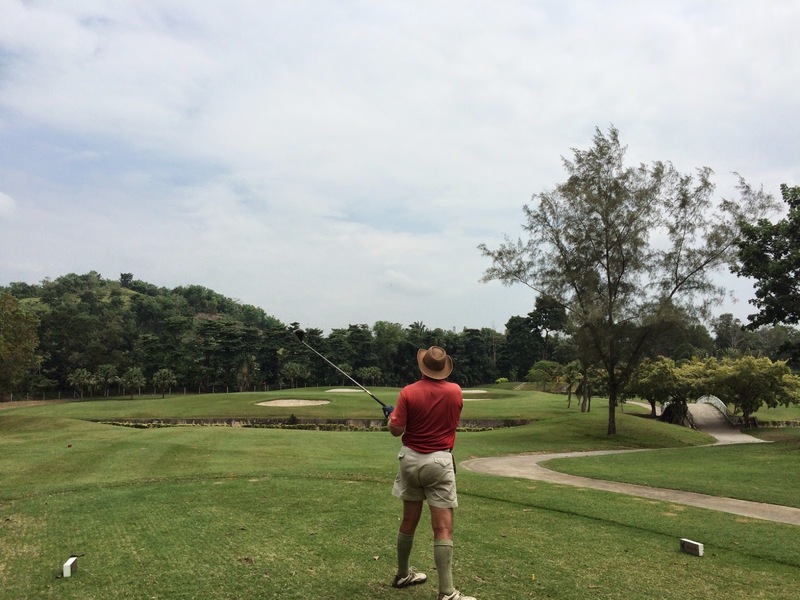 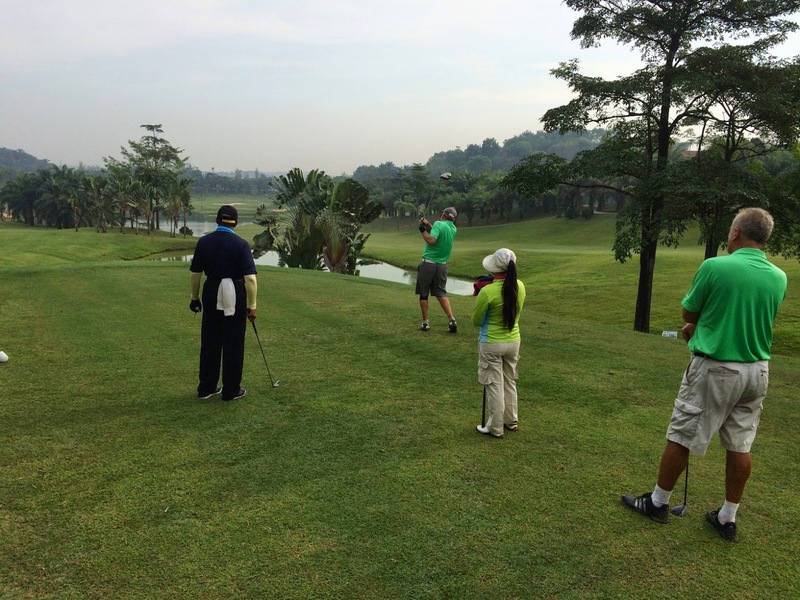 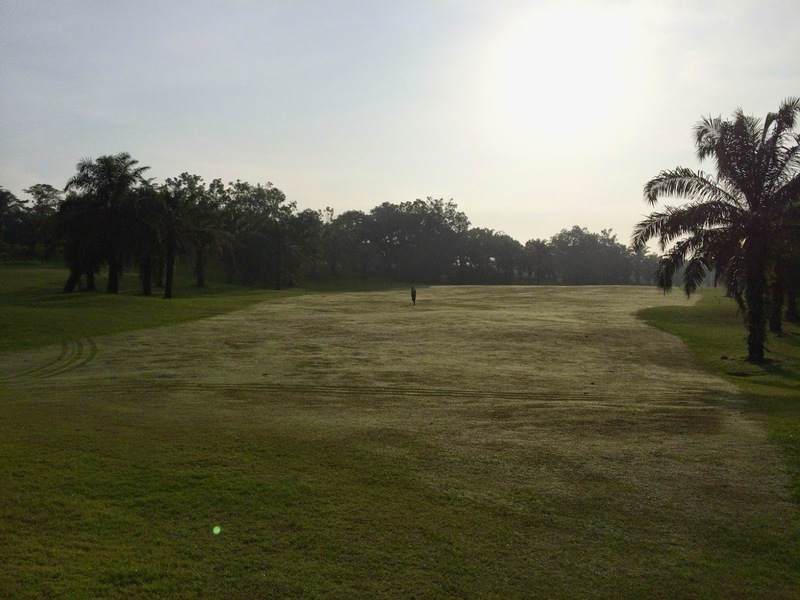 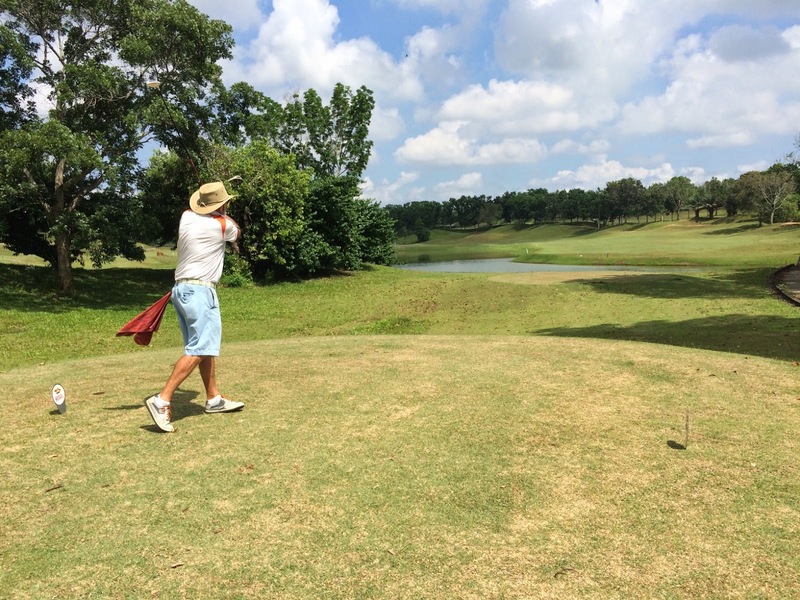 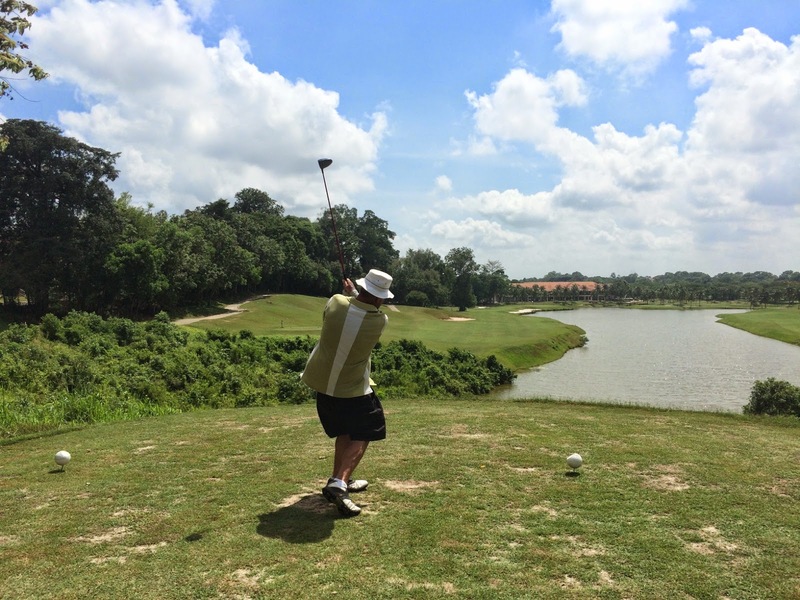 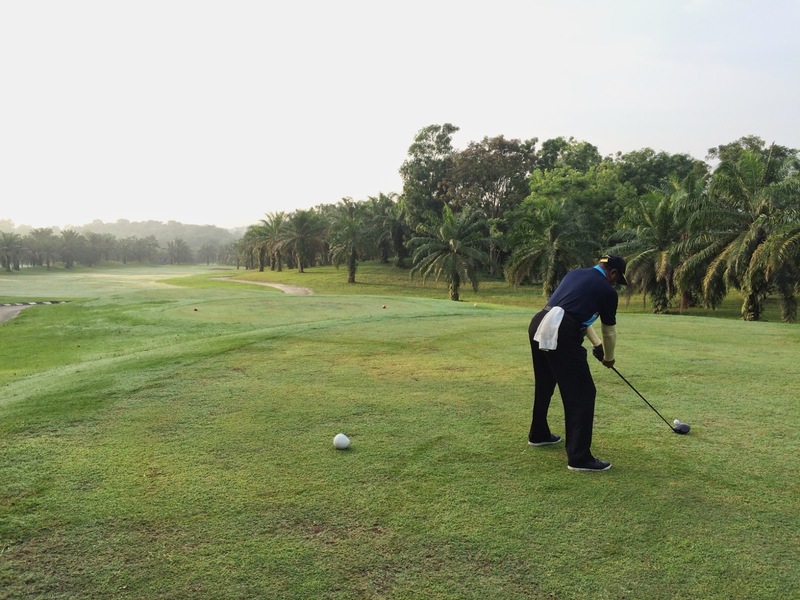 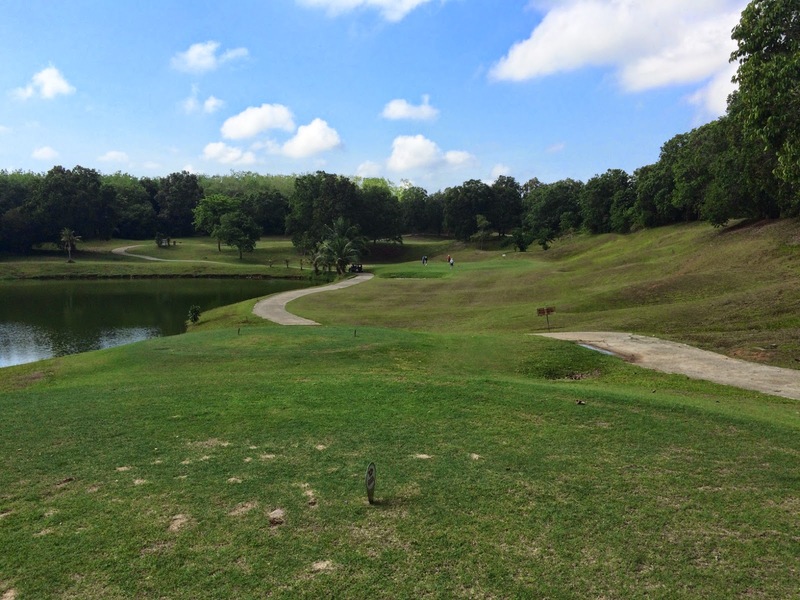 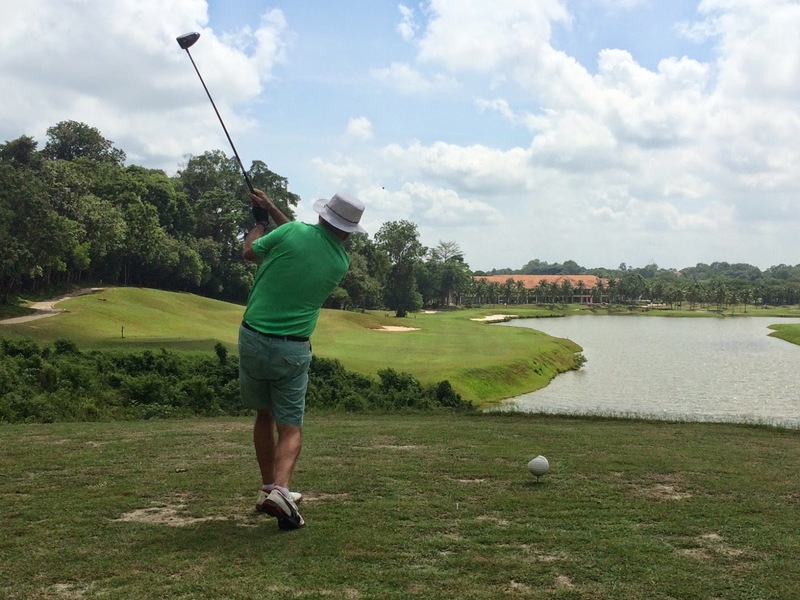 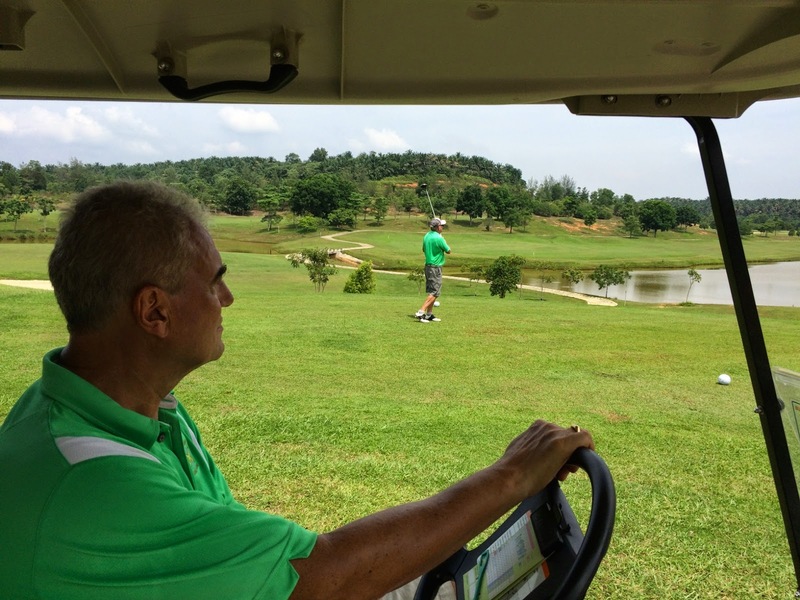 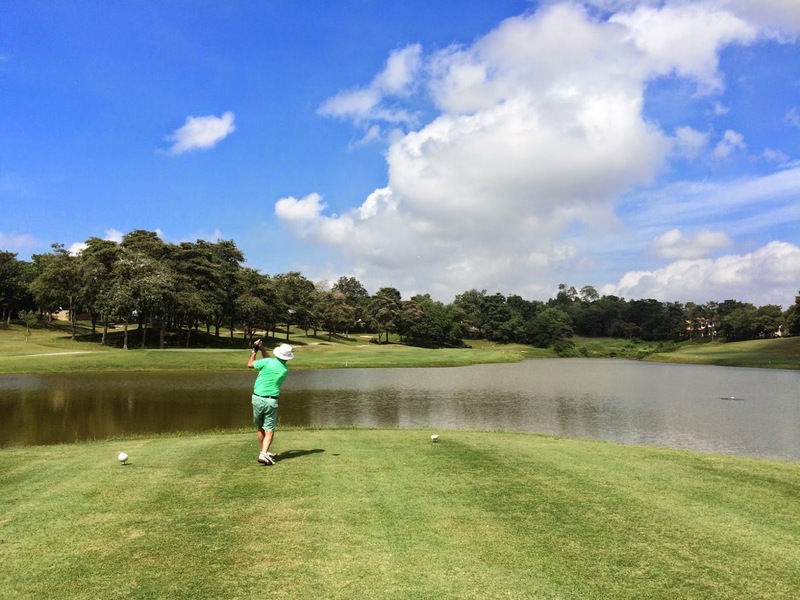 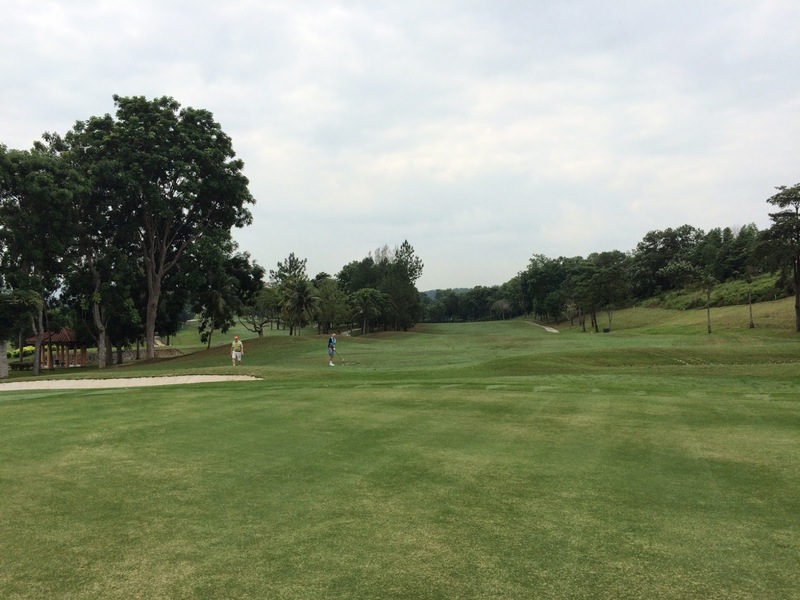 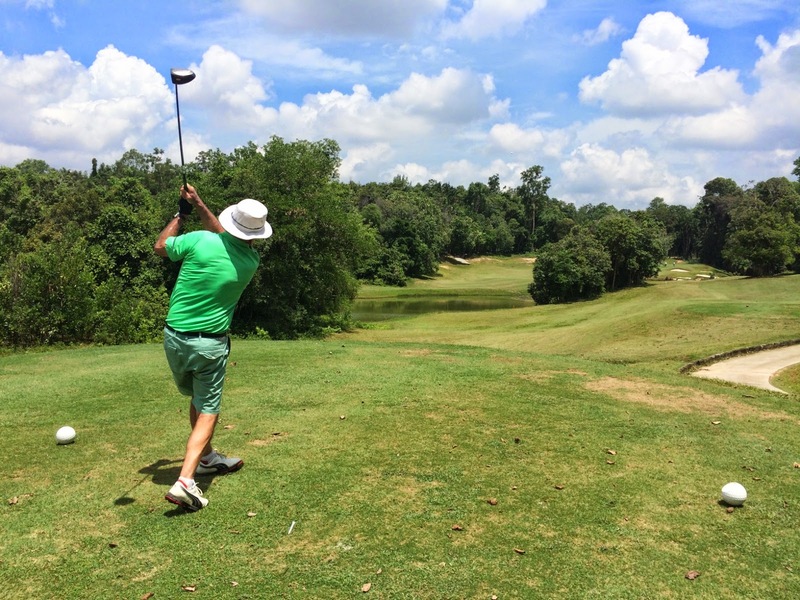 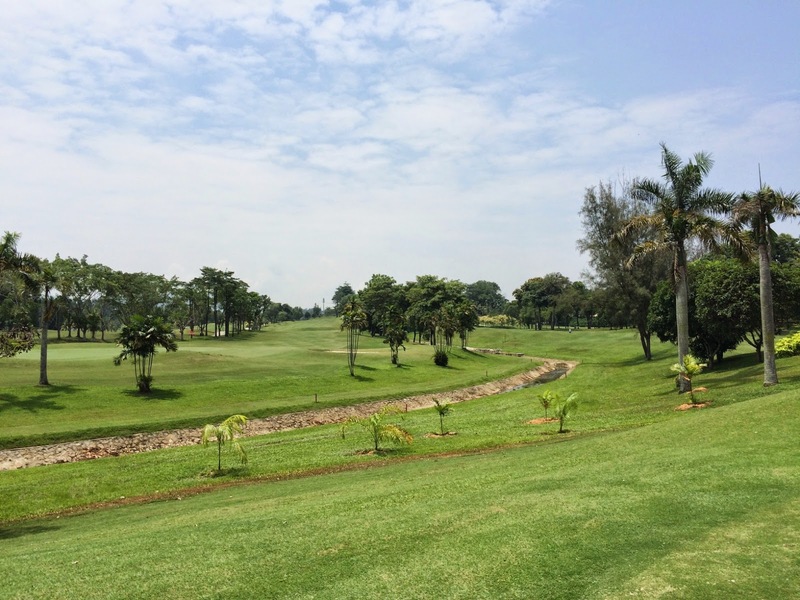 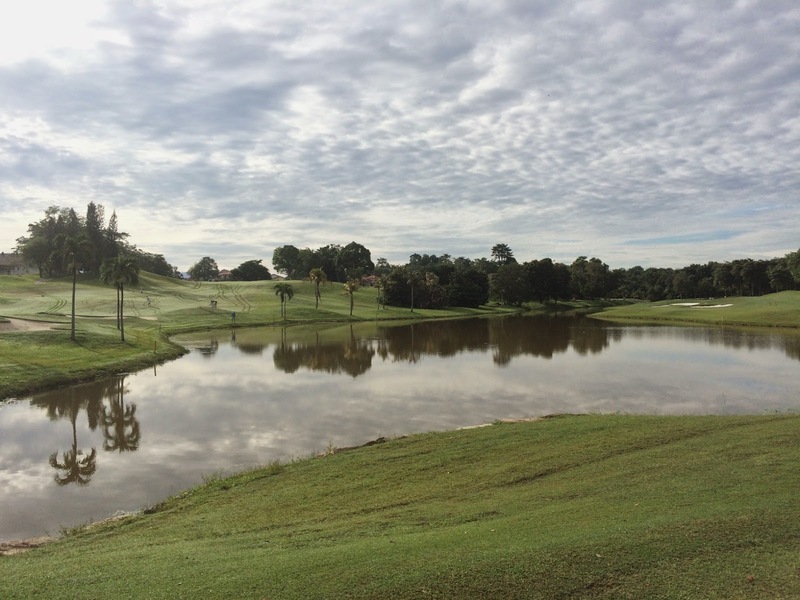 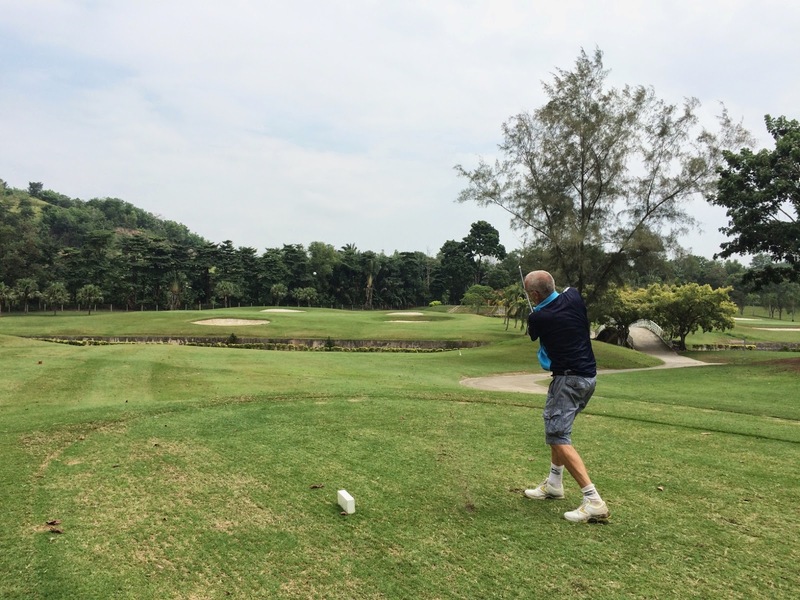 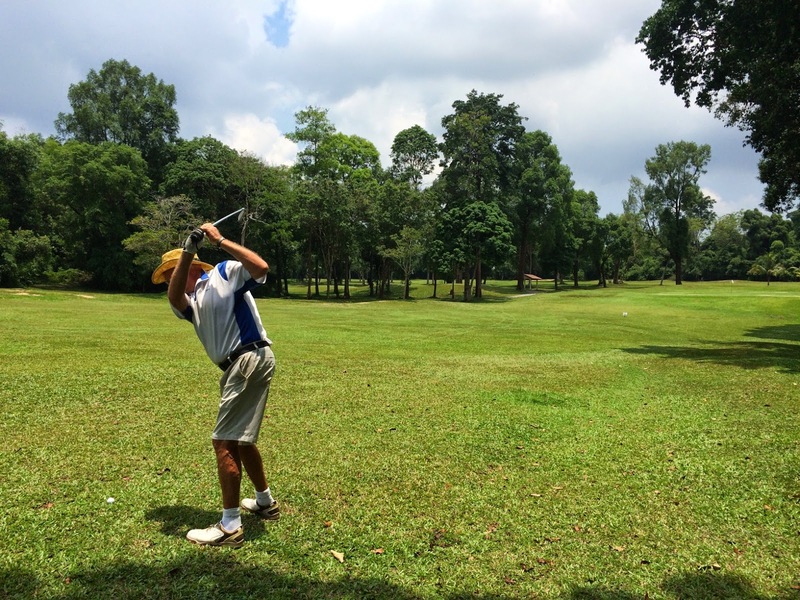 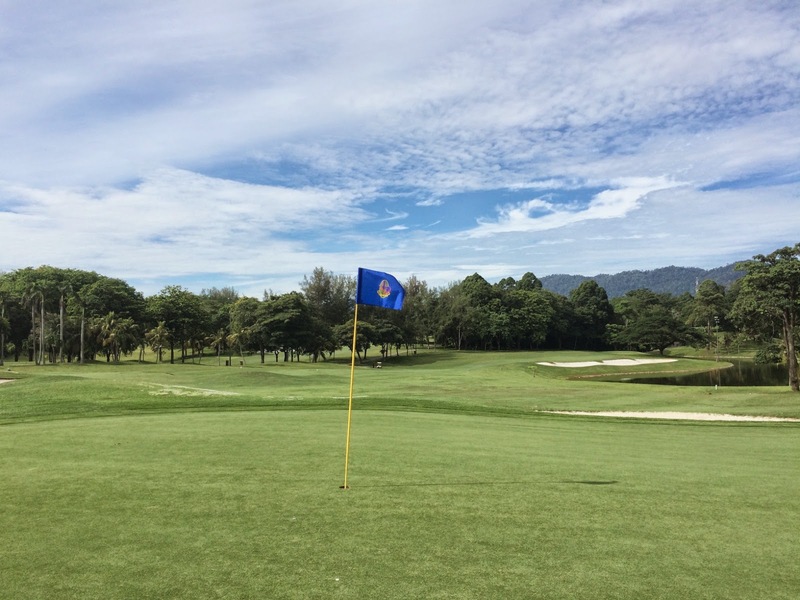 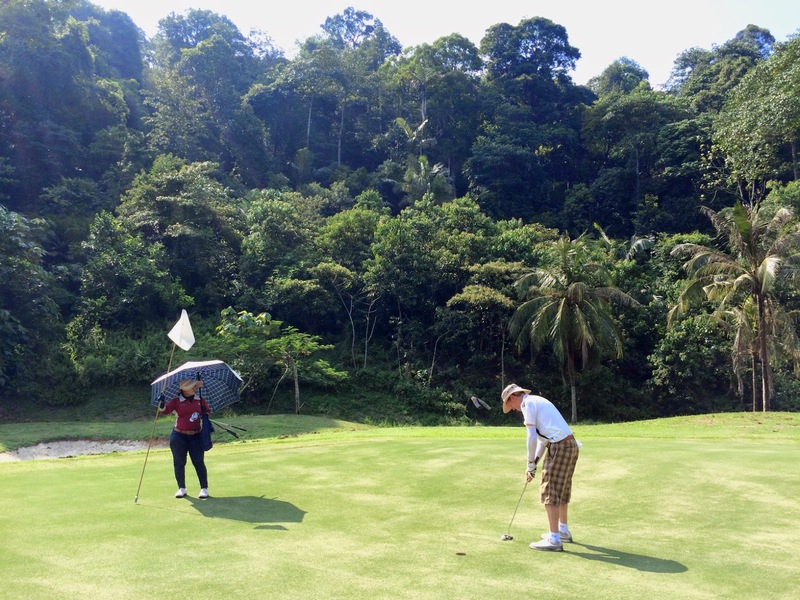 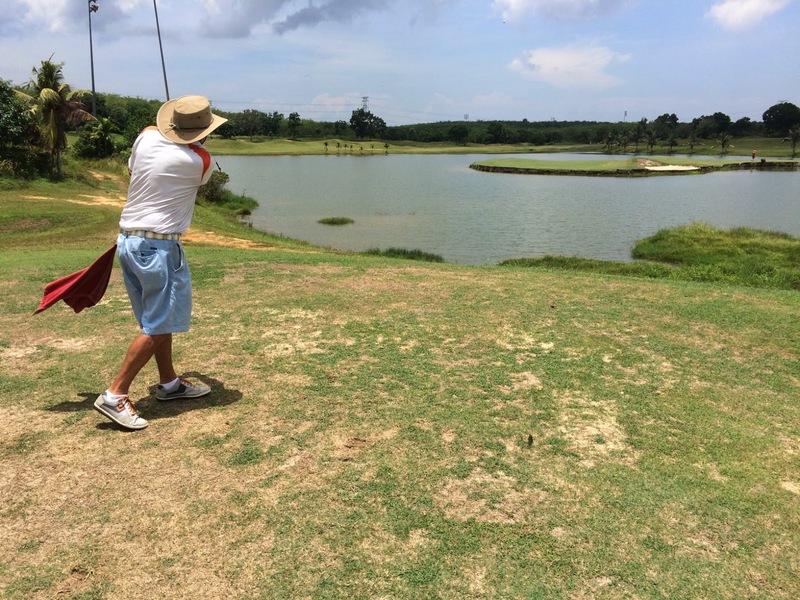 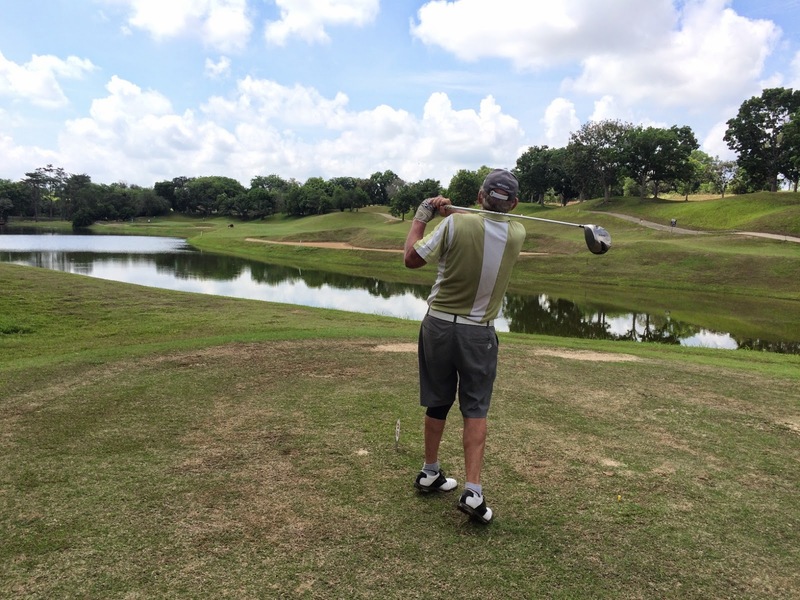 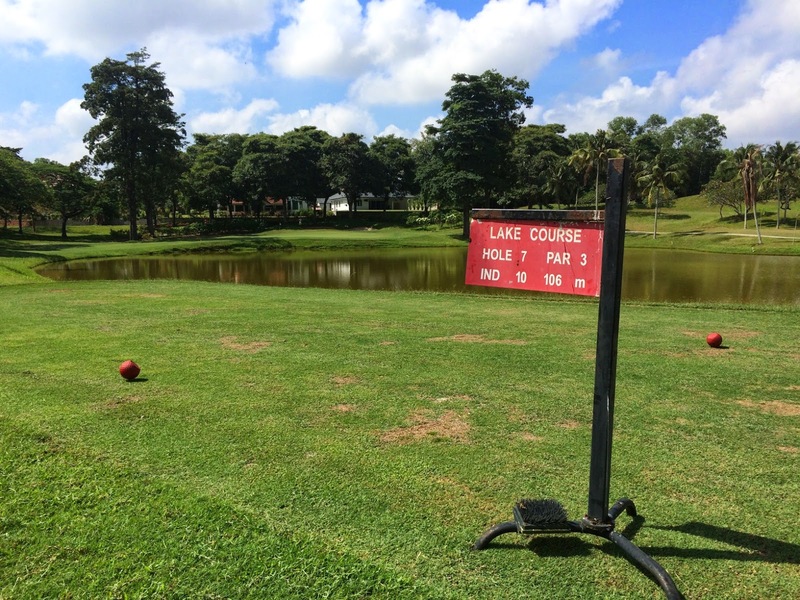 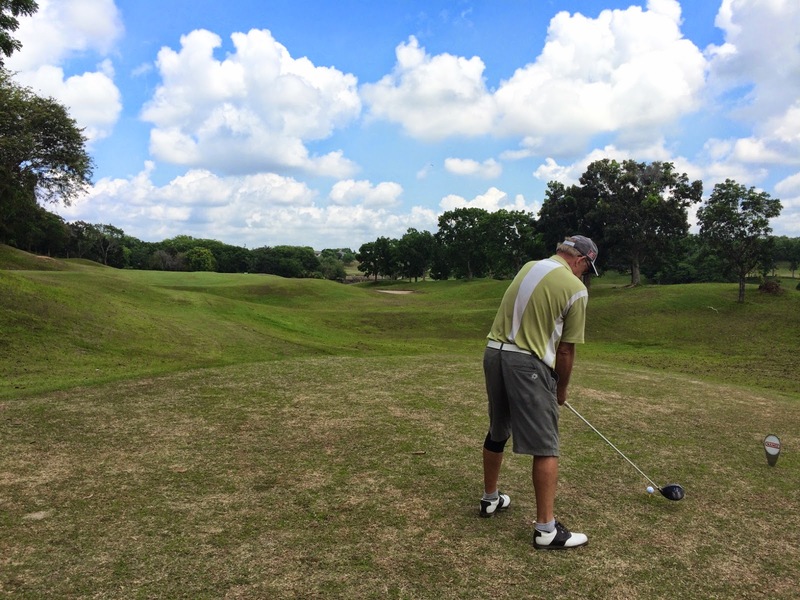 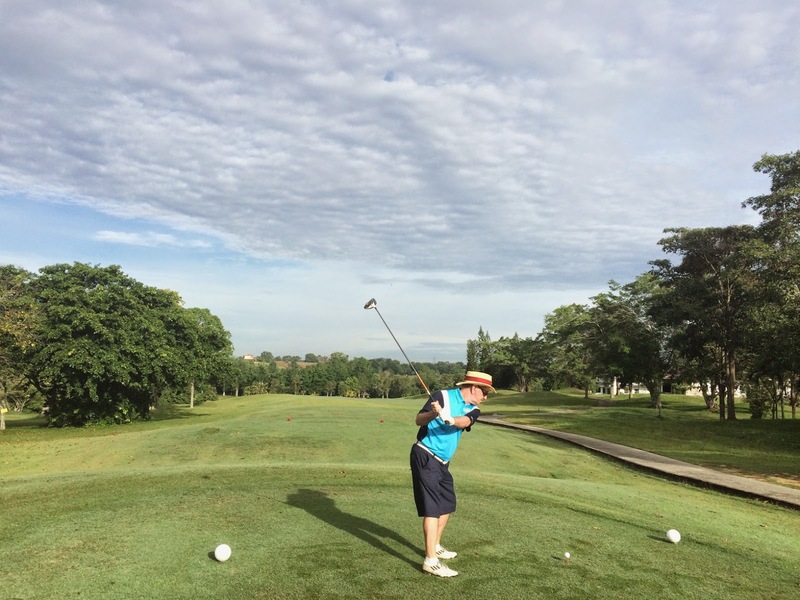 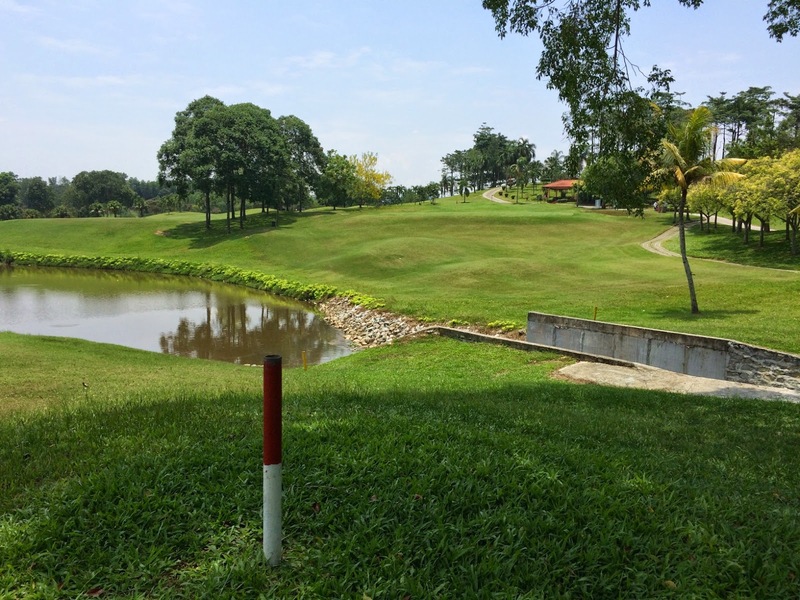 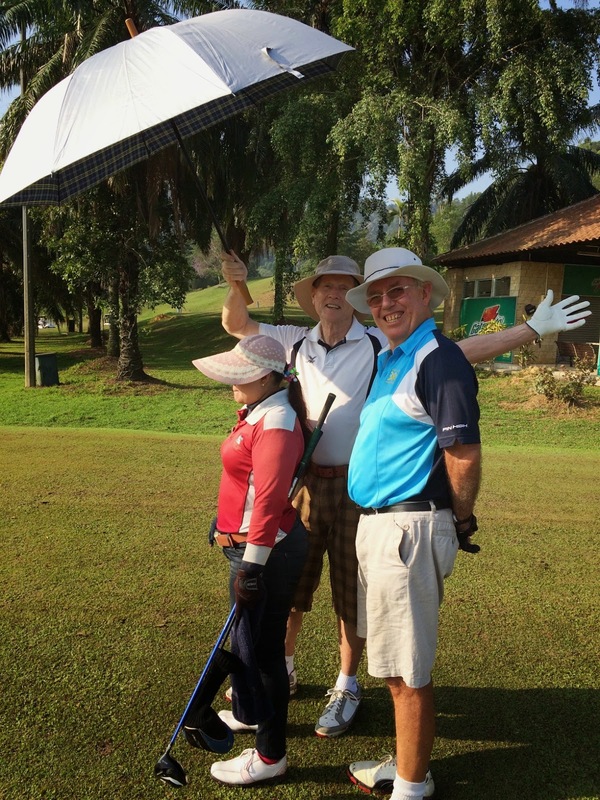 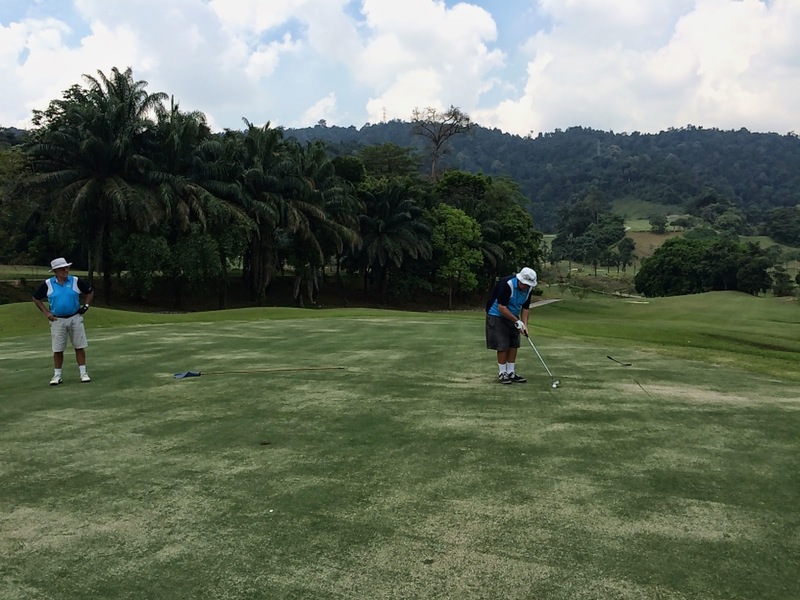 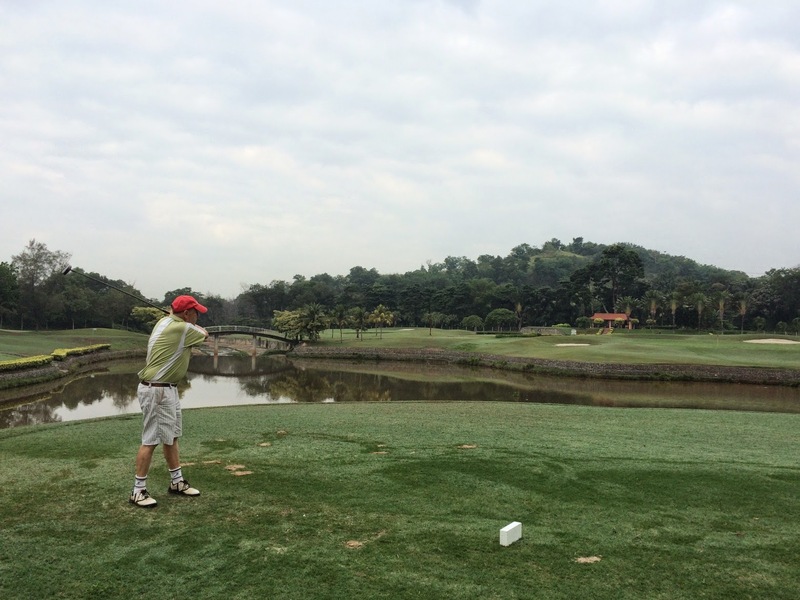 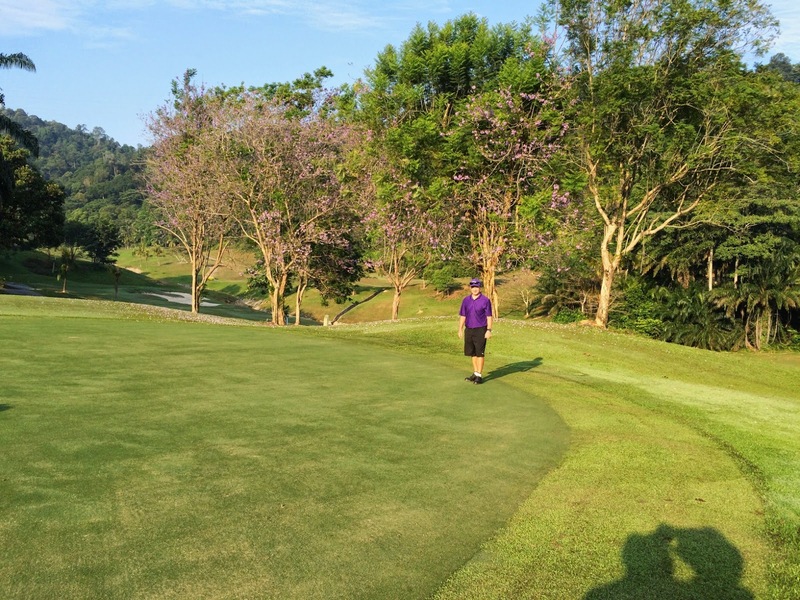 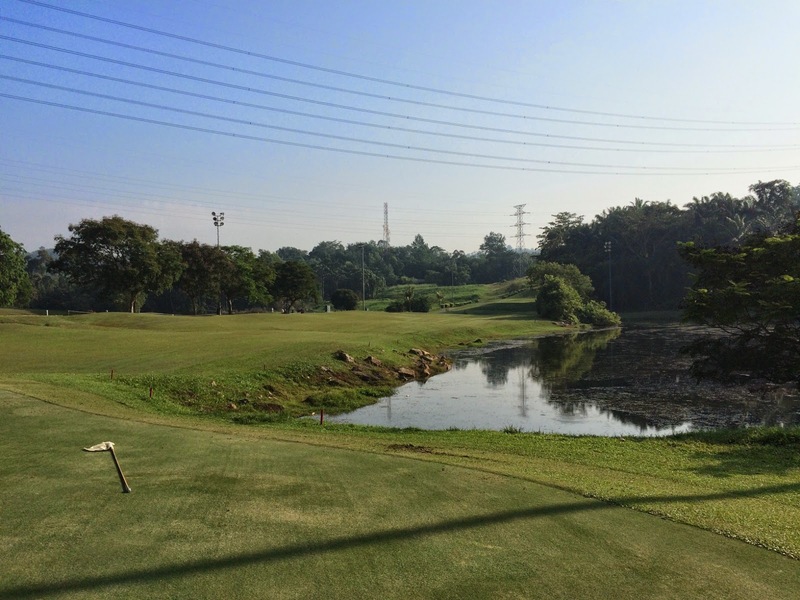 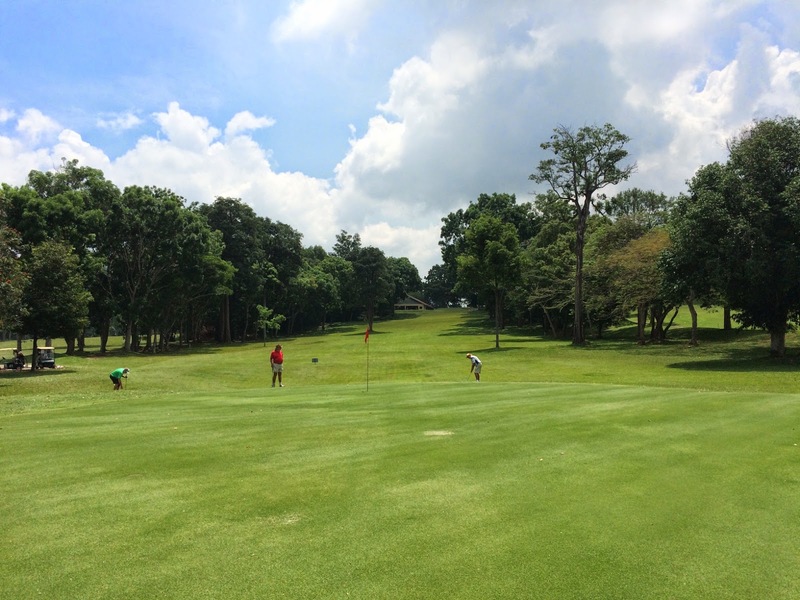 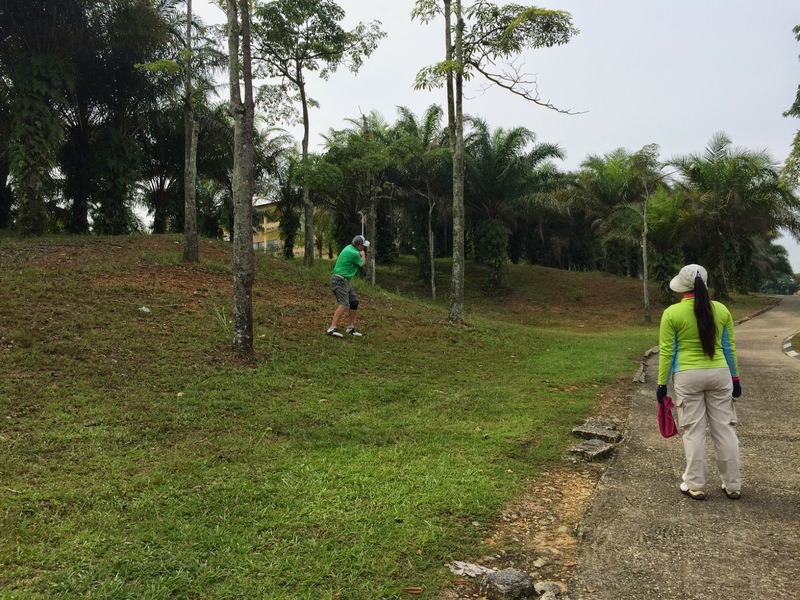 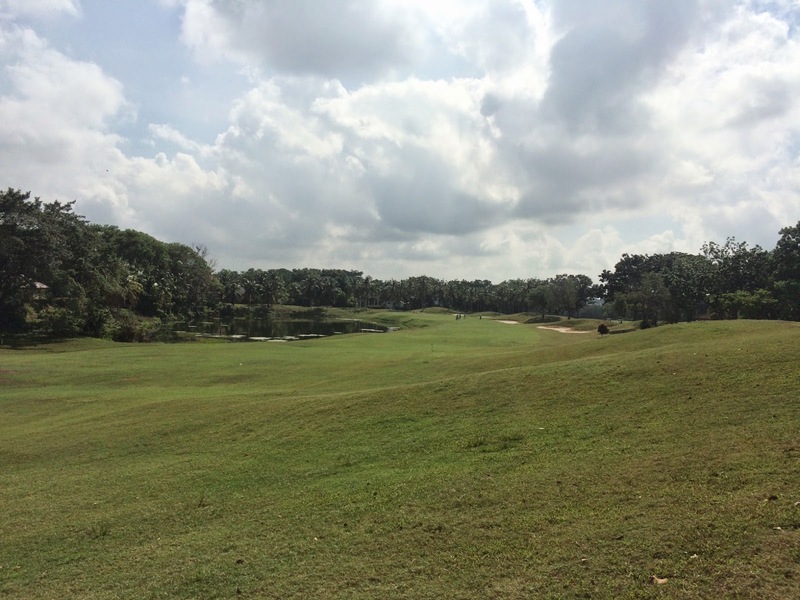 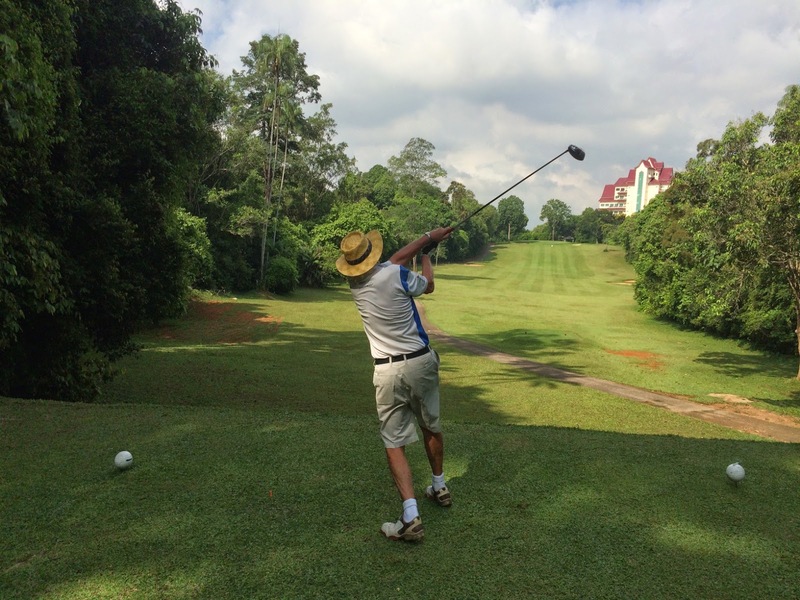 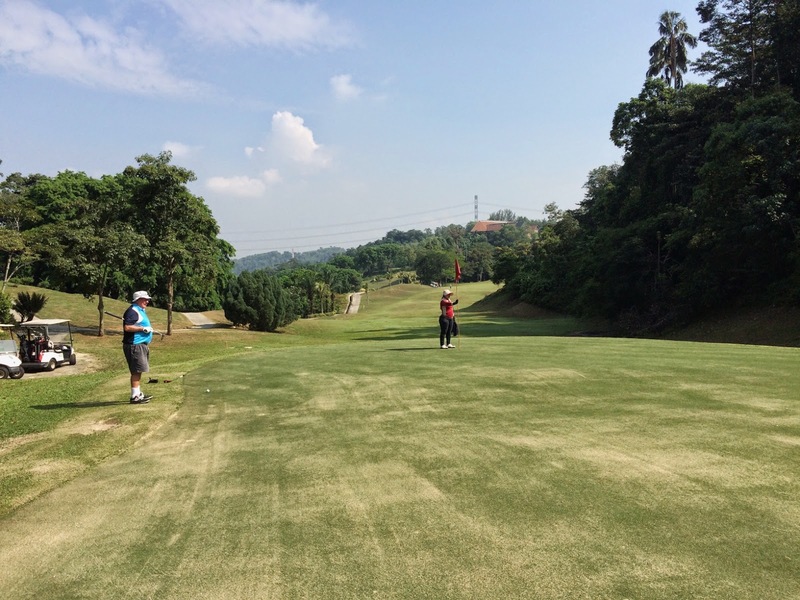 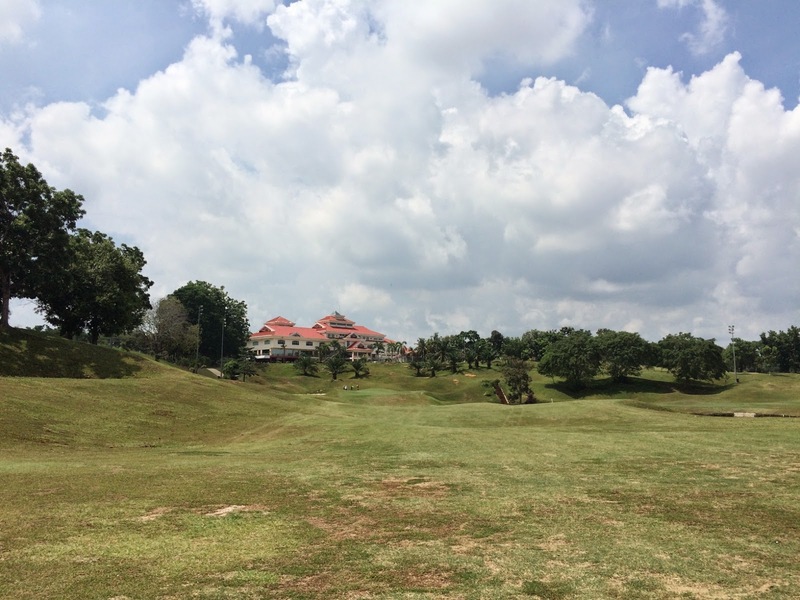 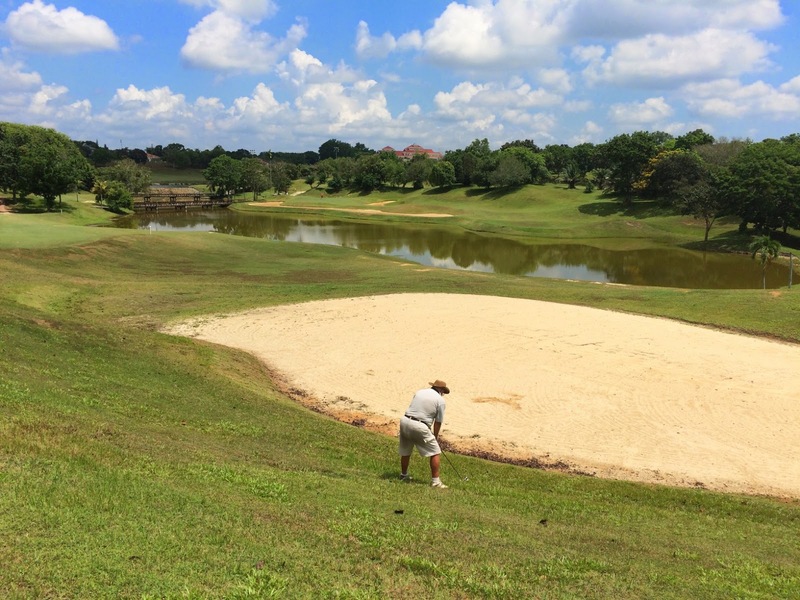 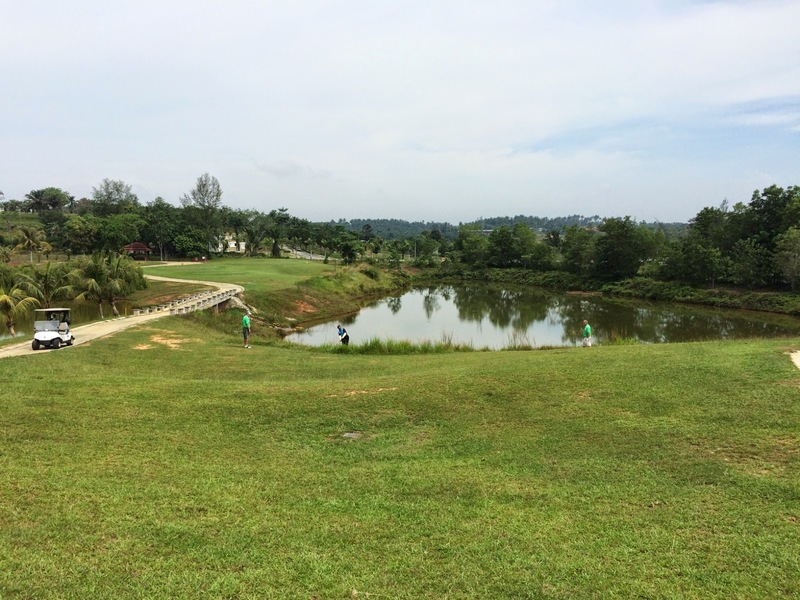 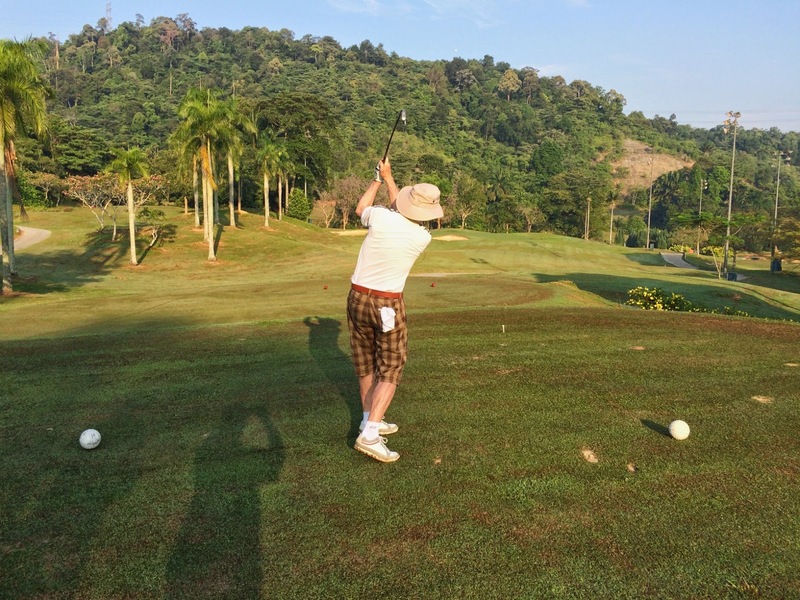 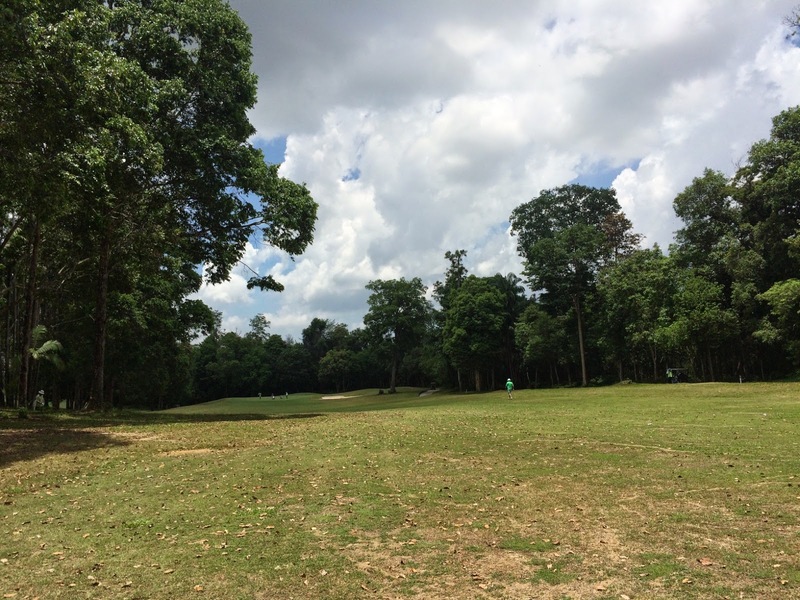 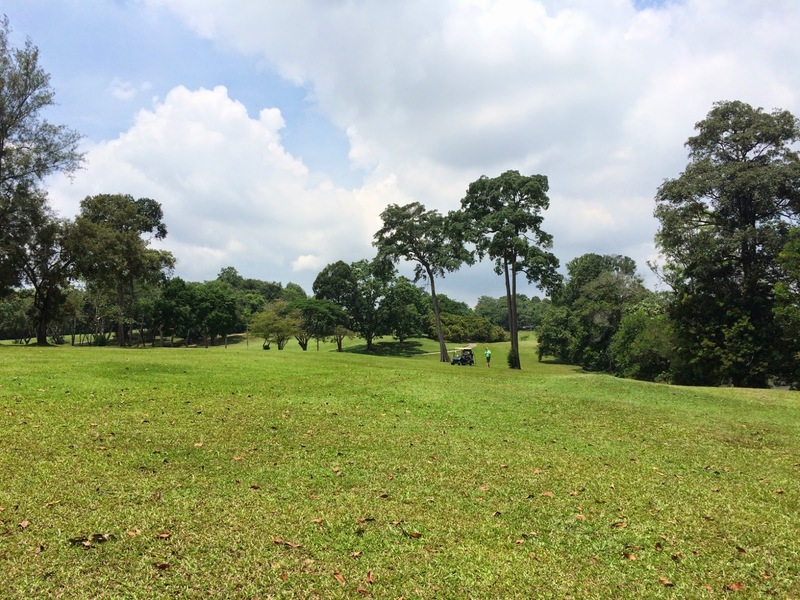 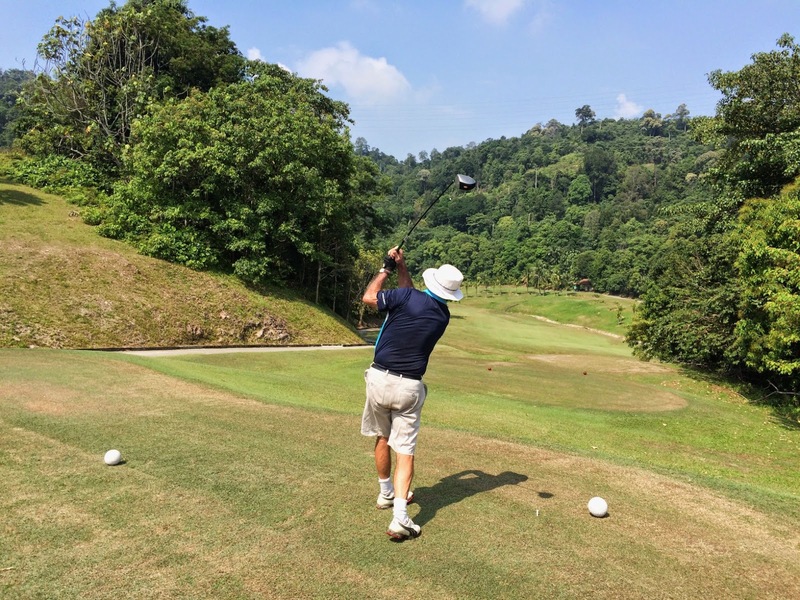 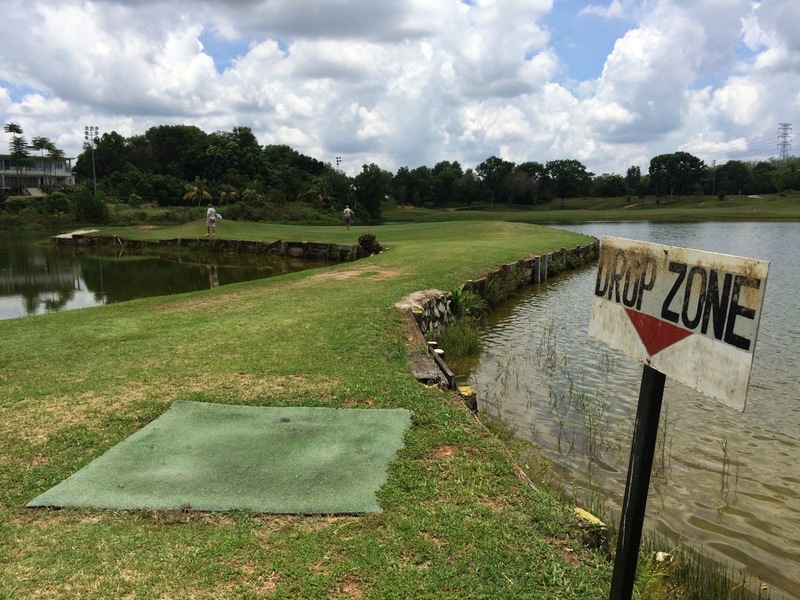 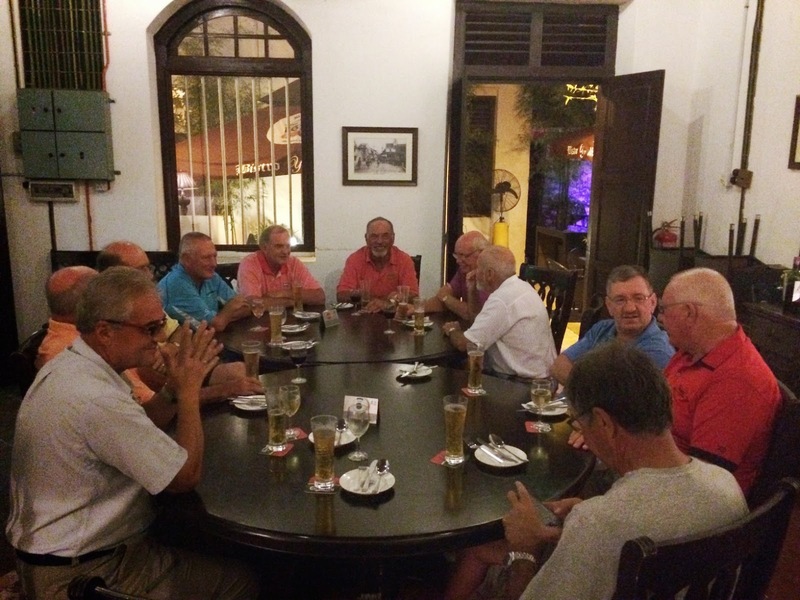 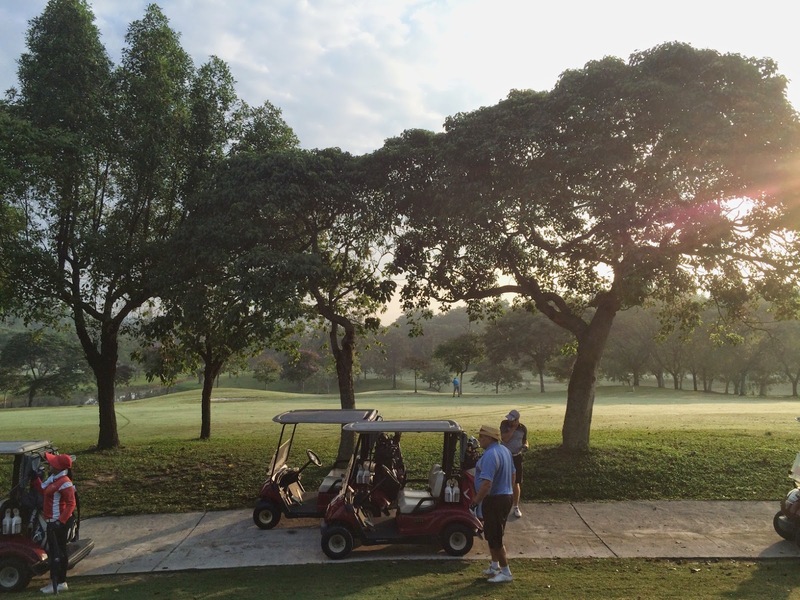 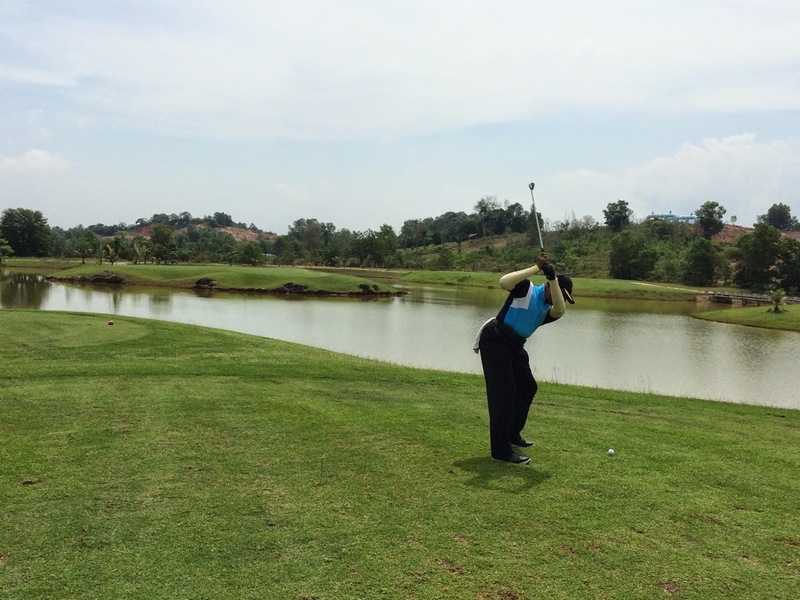 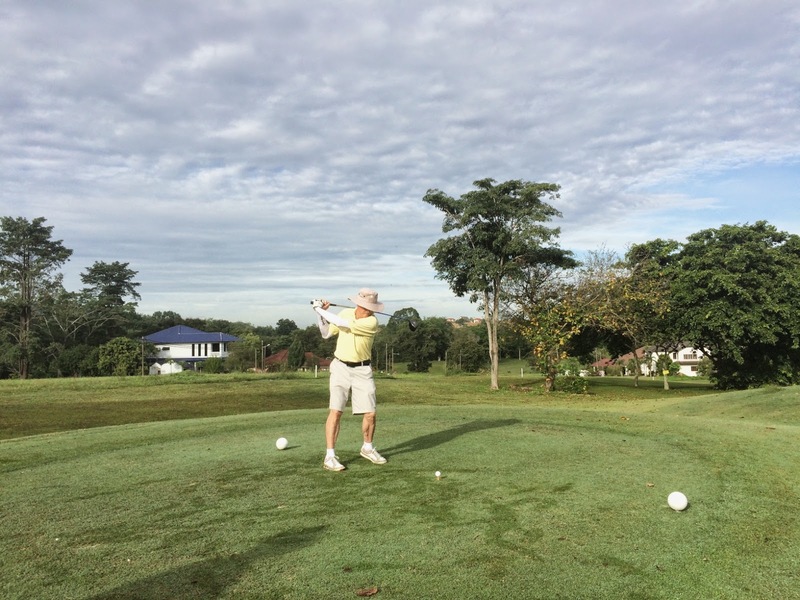 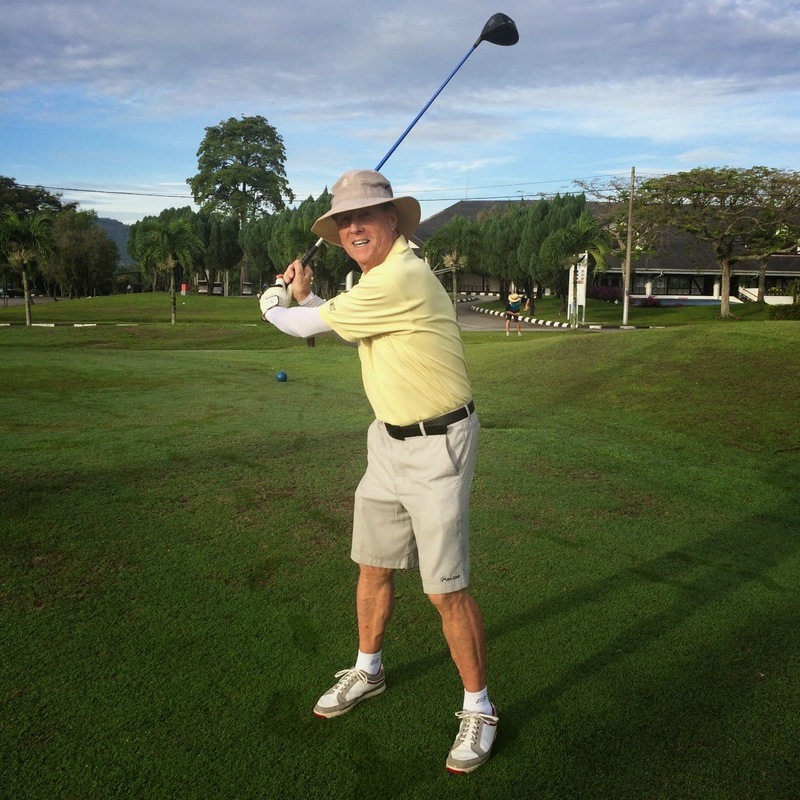 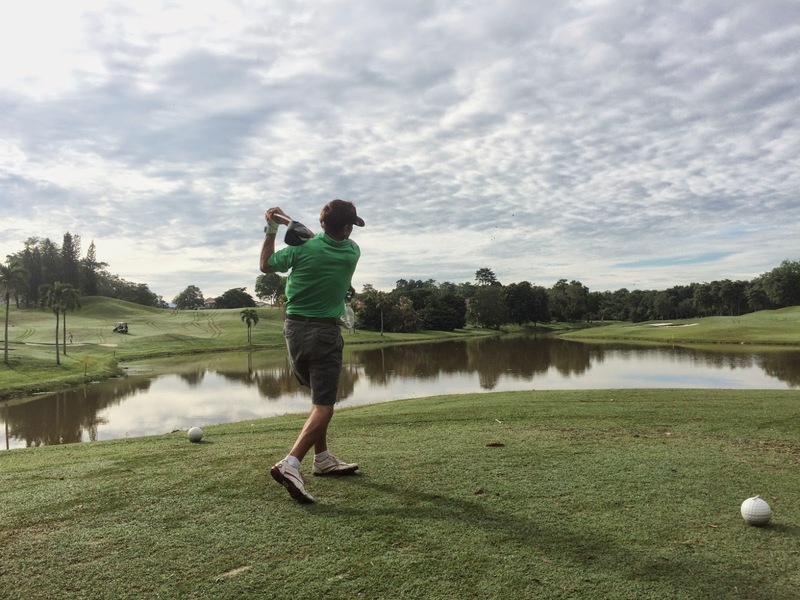 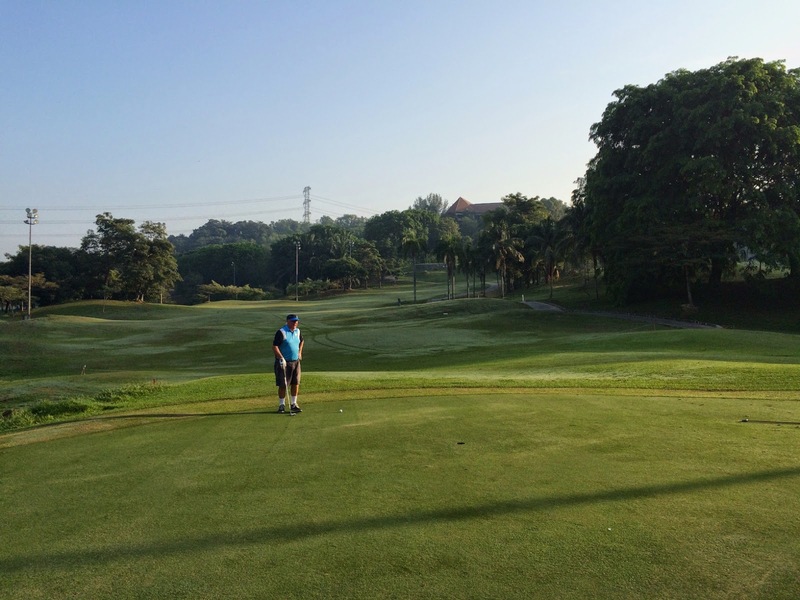 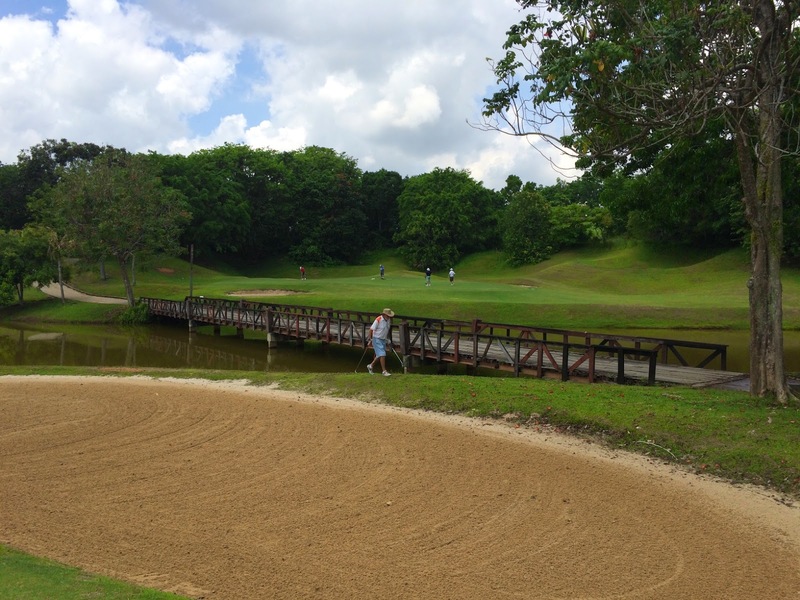 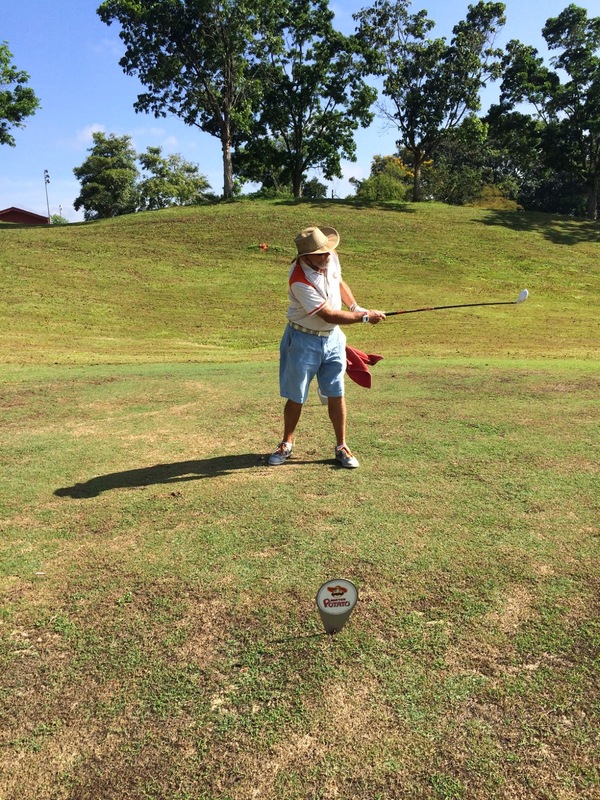 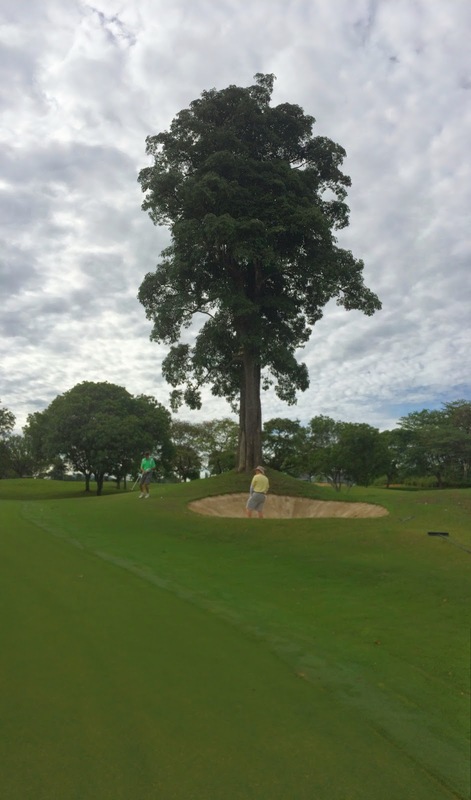 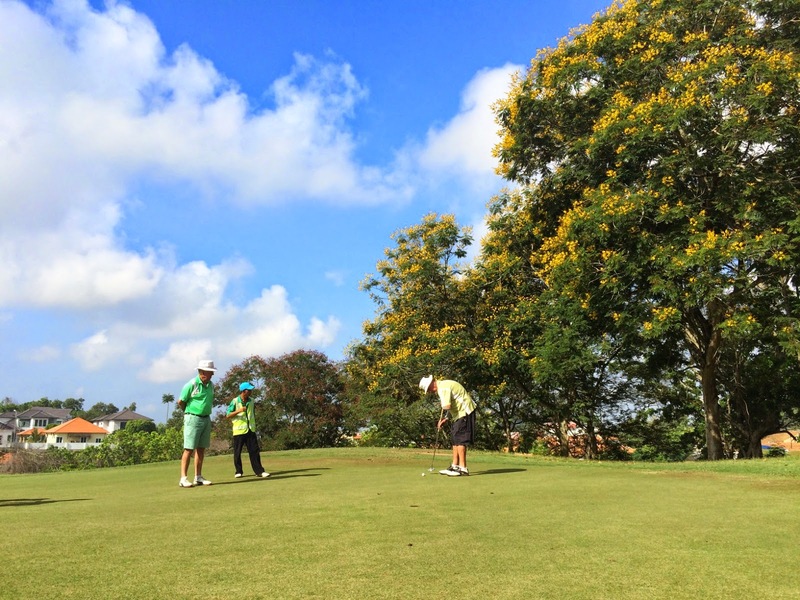 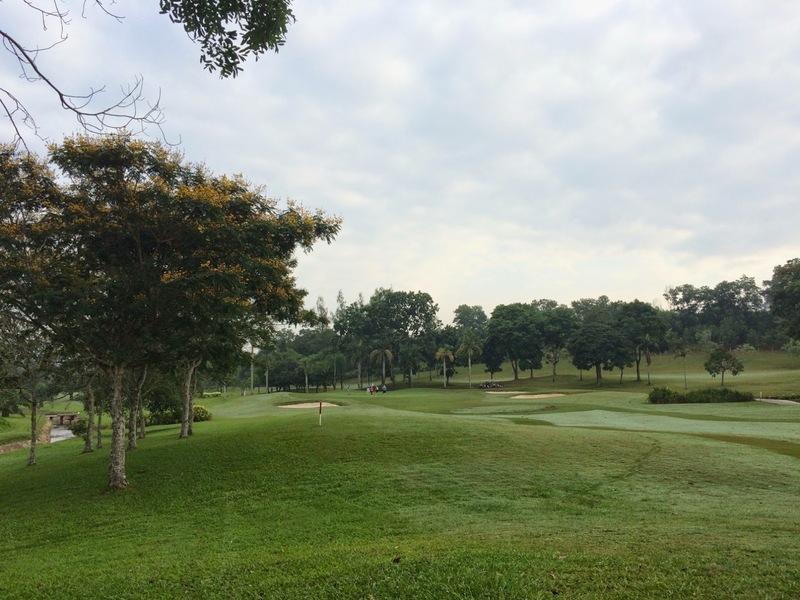 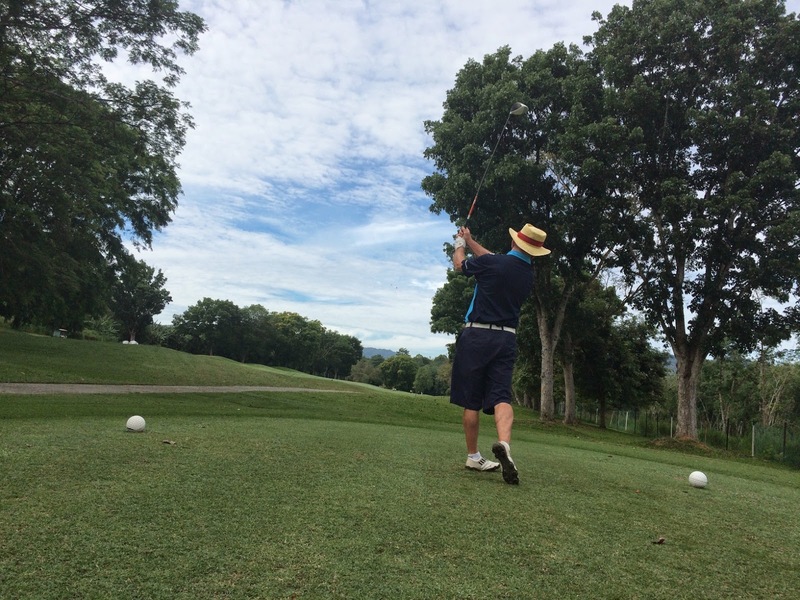 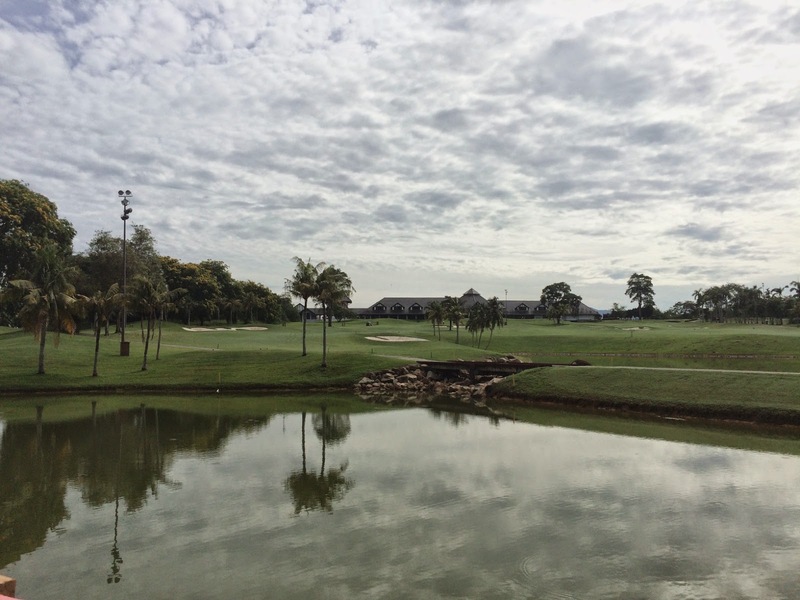 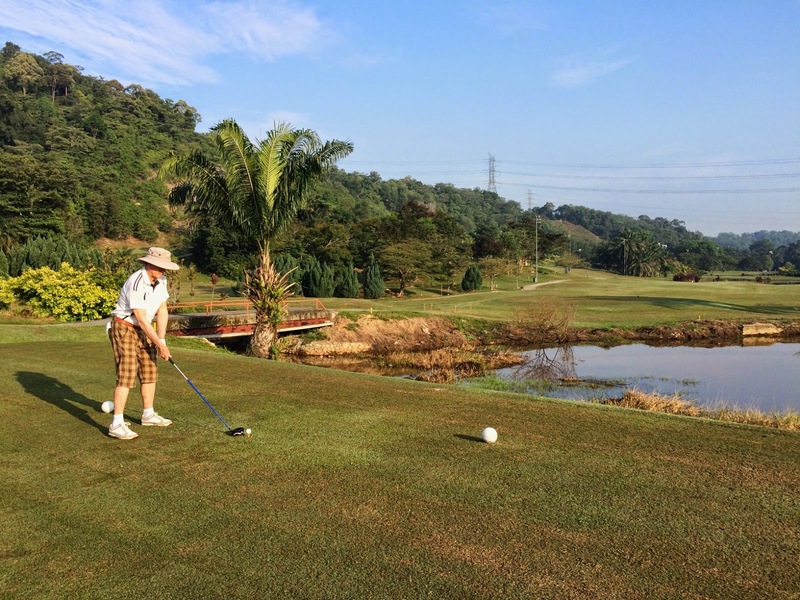 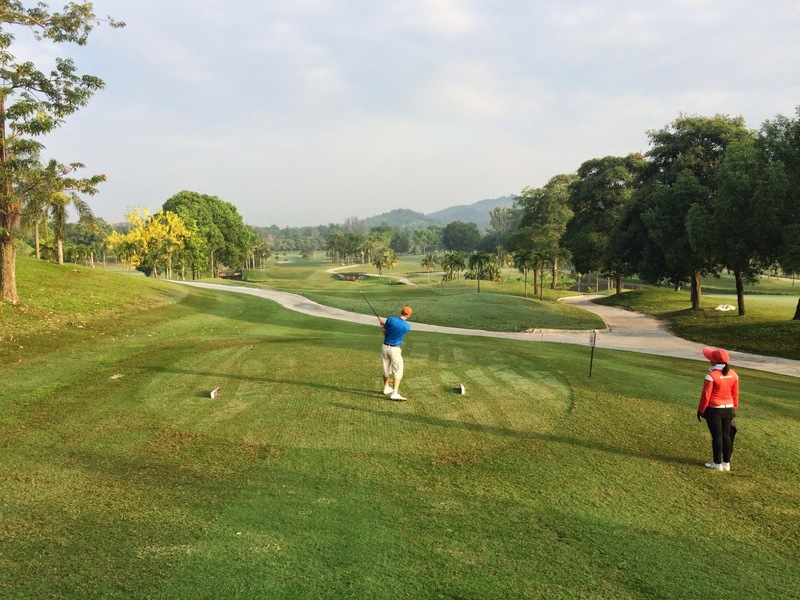 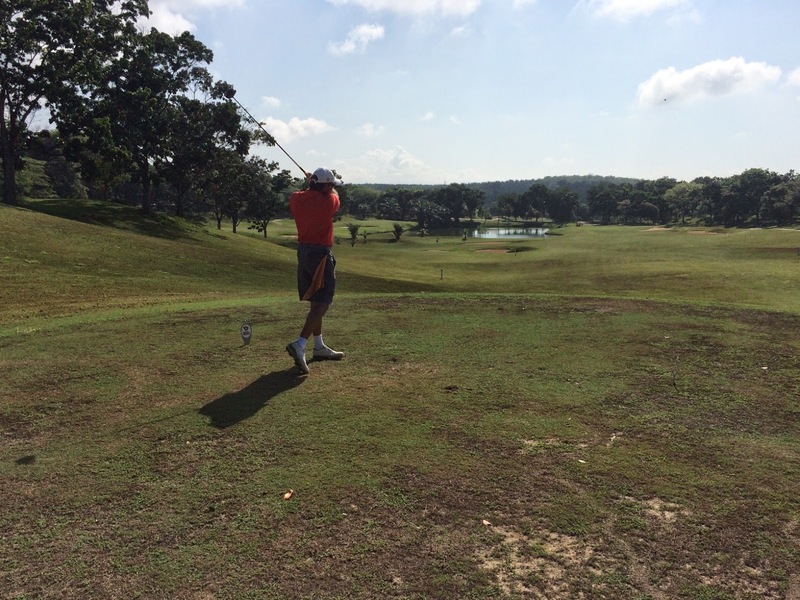 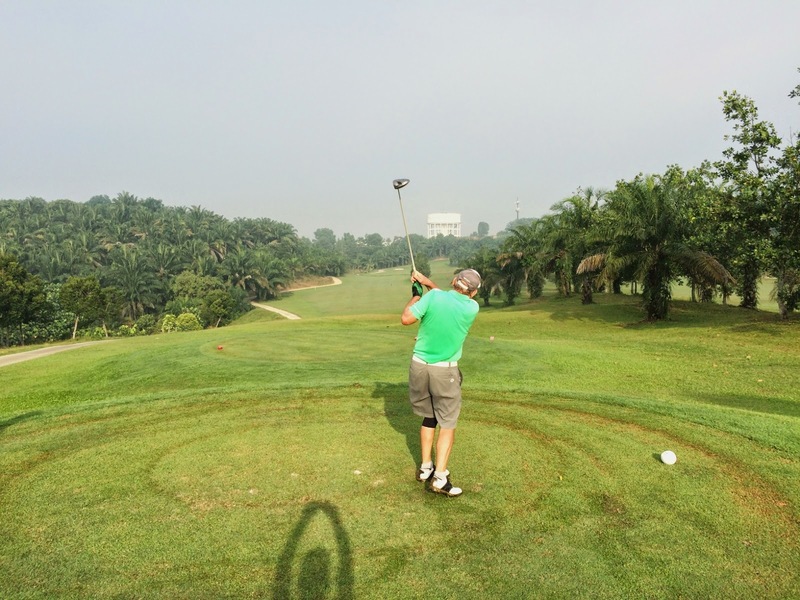 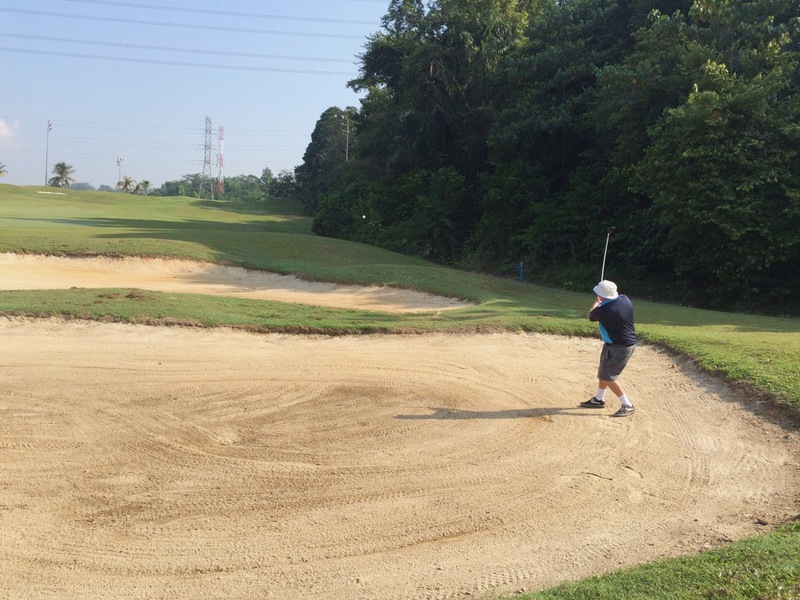 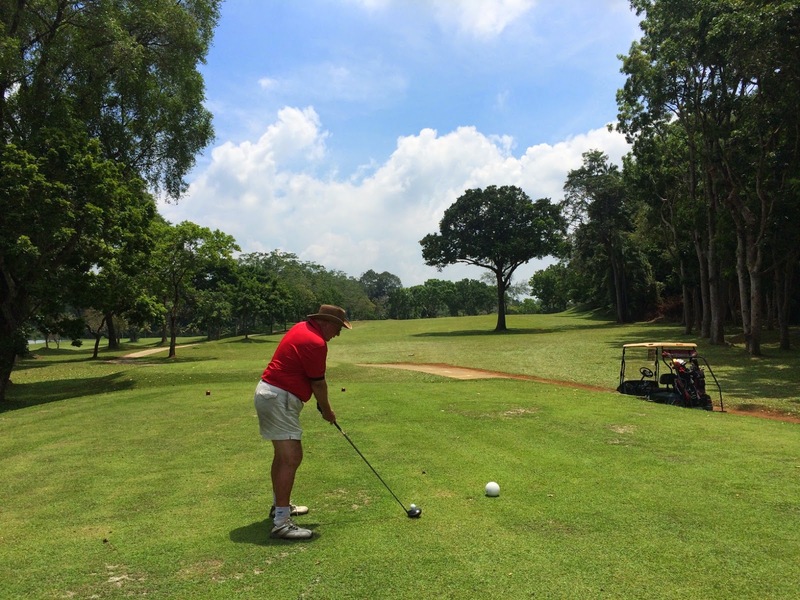 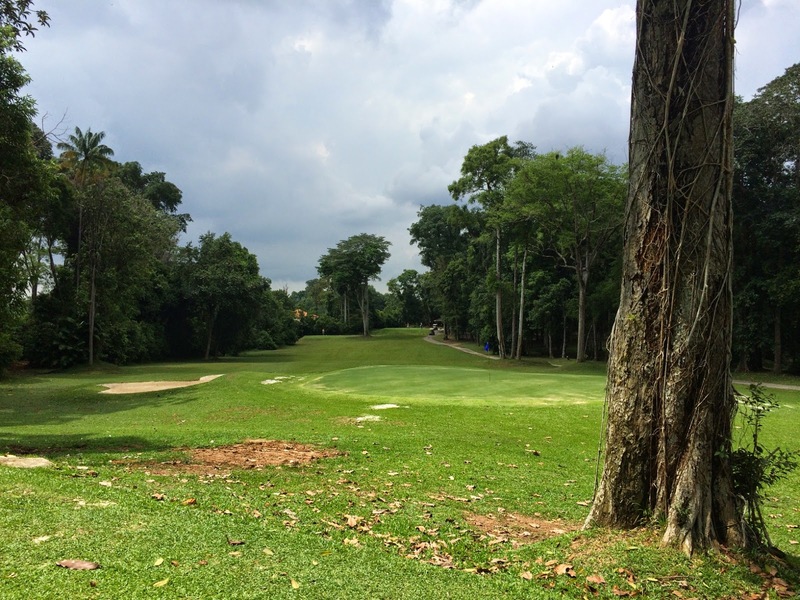 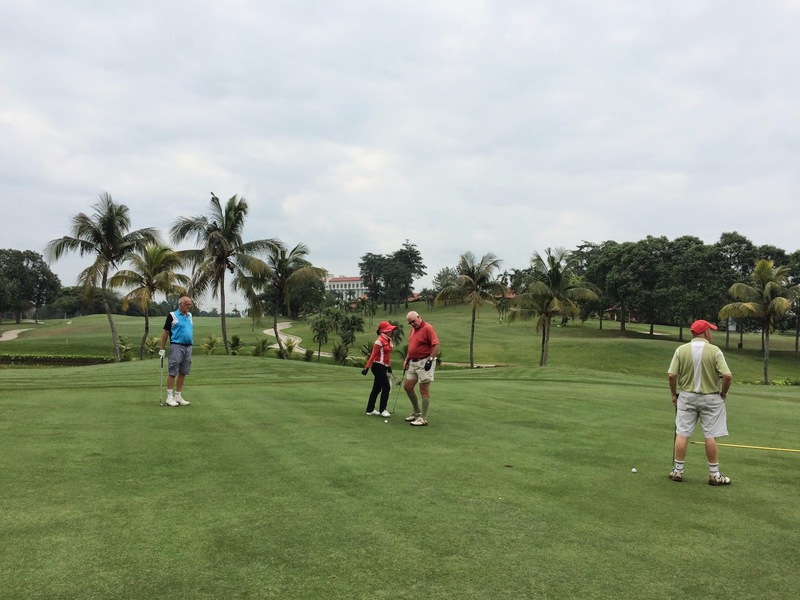 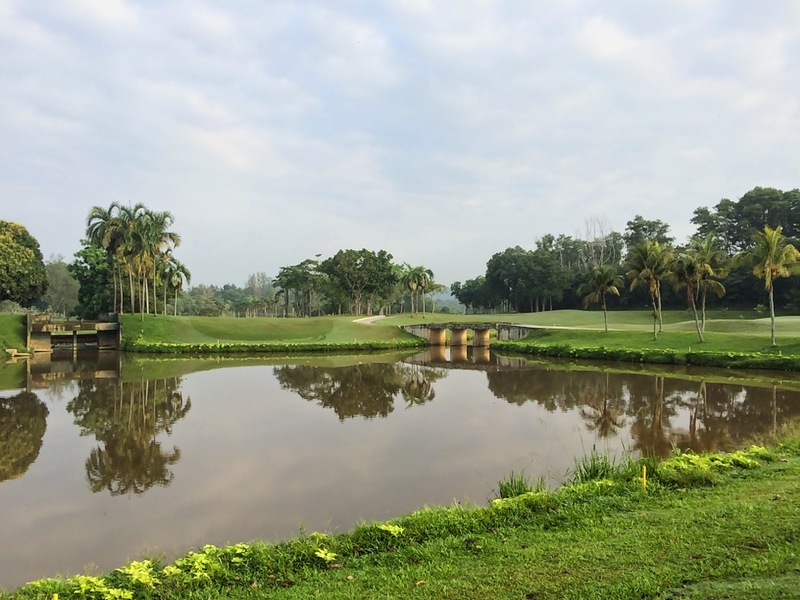 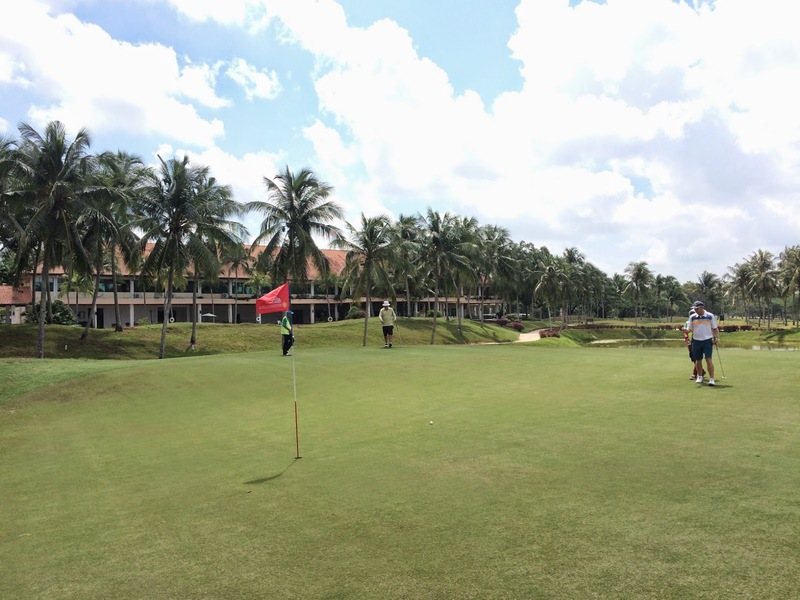 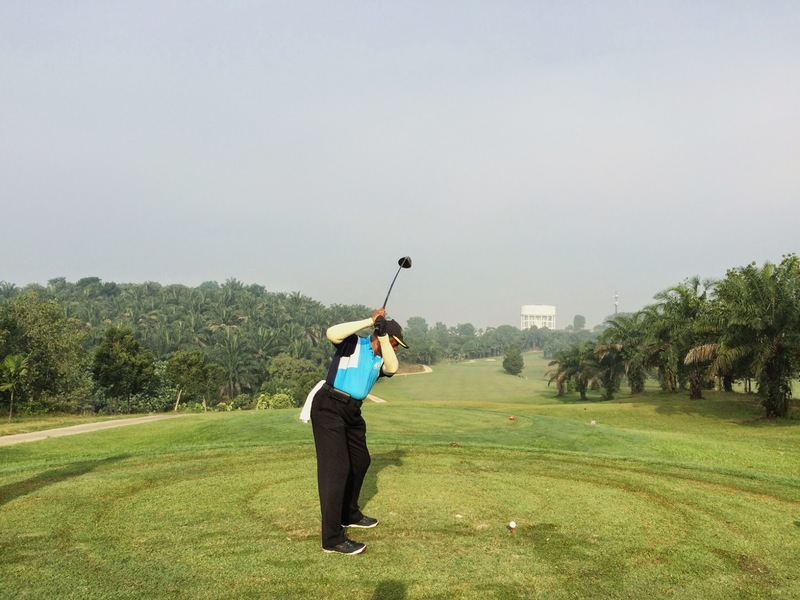 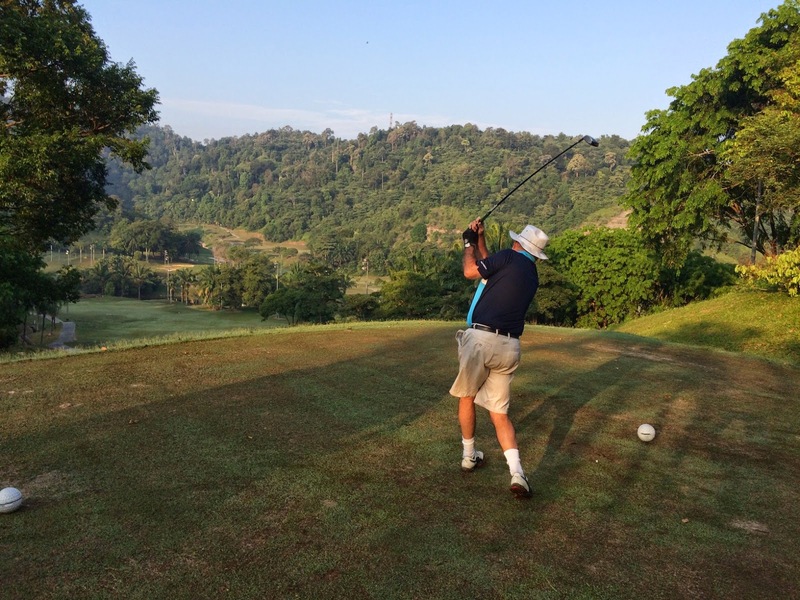 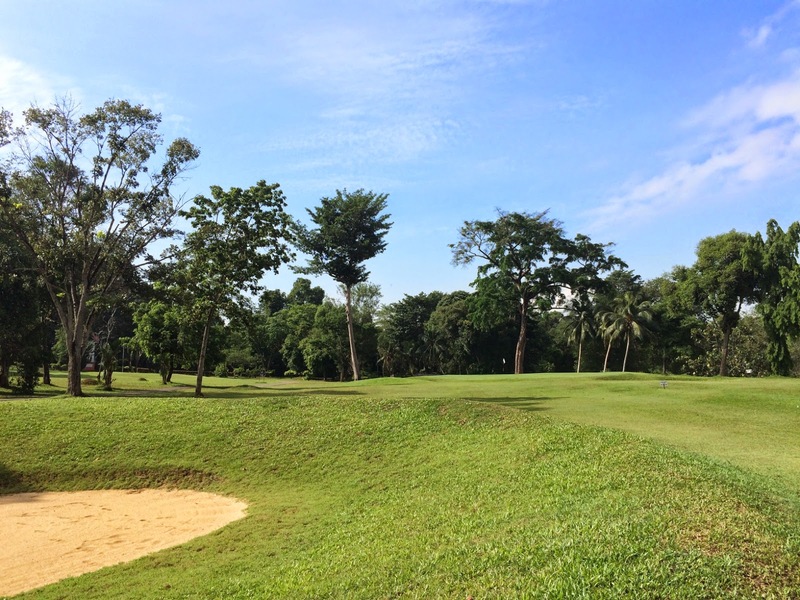 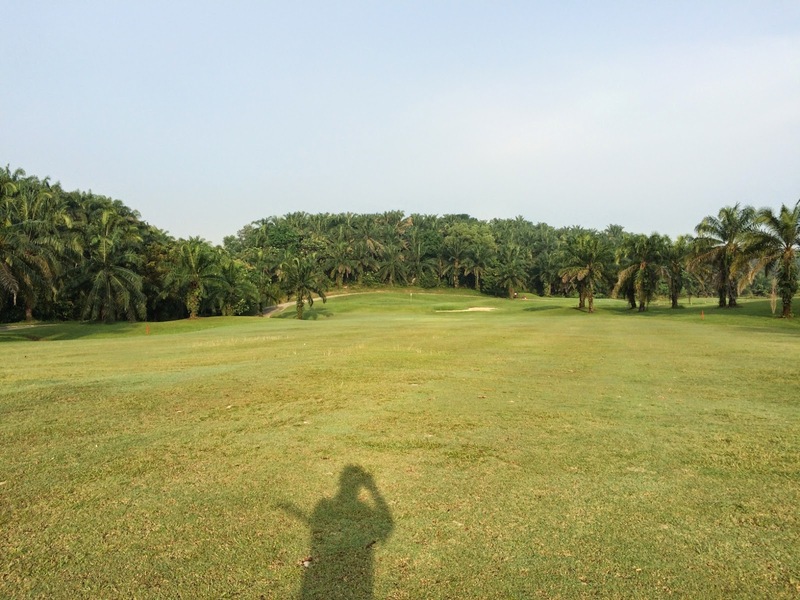 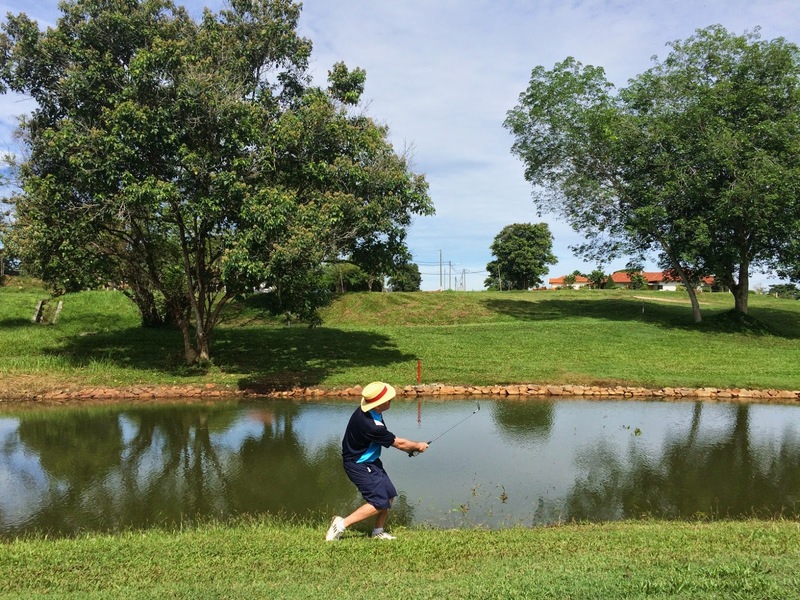 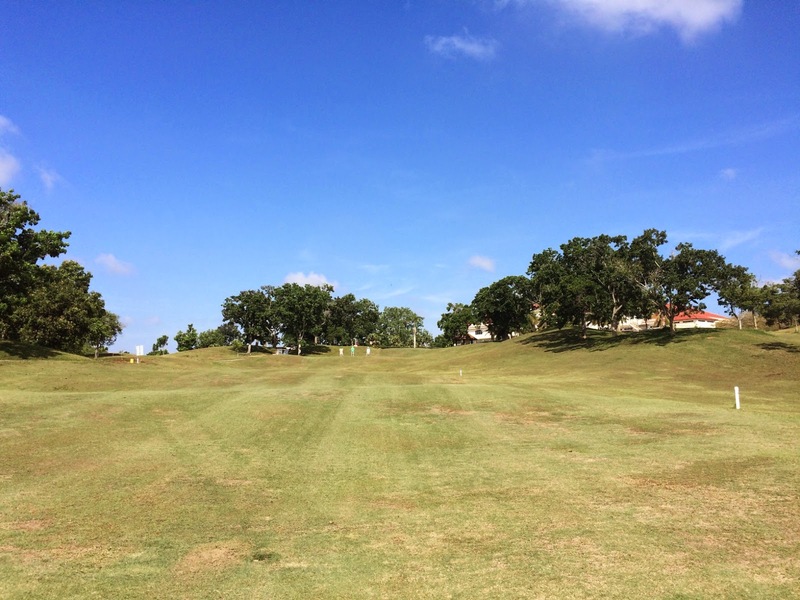 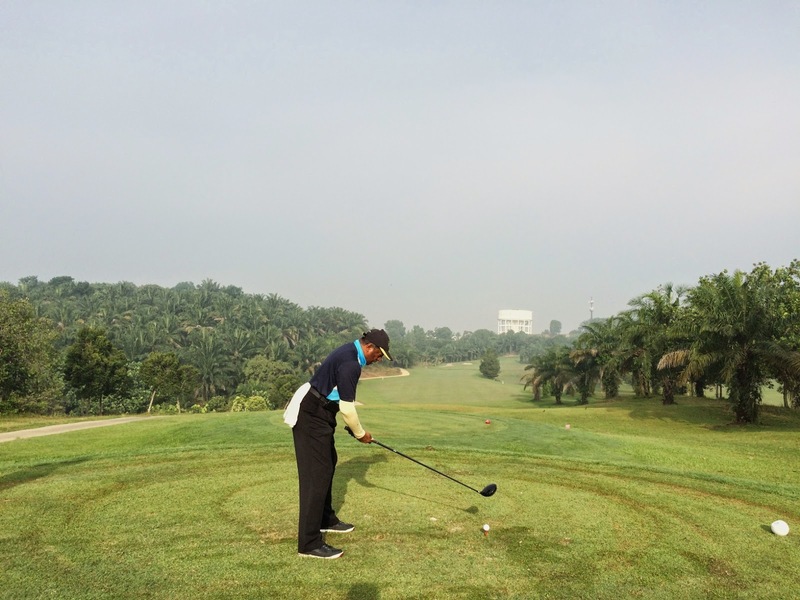 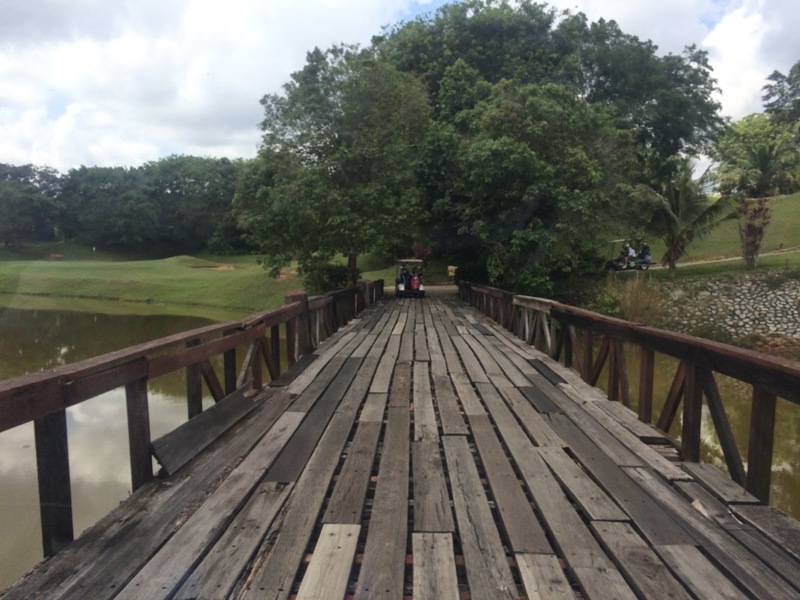 There were 17 players this week at Nilai Springs under good conditions both weather-wise and course-wise. 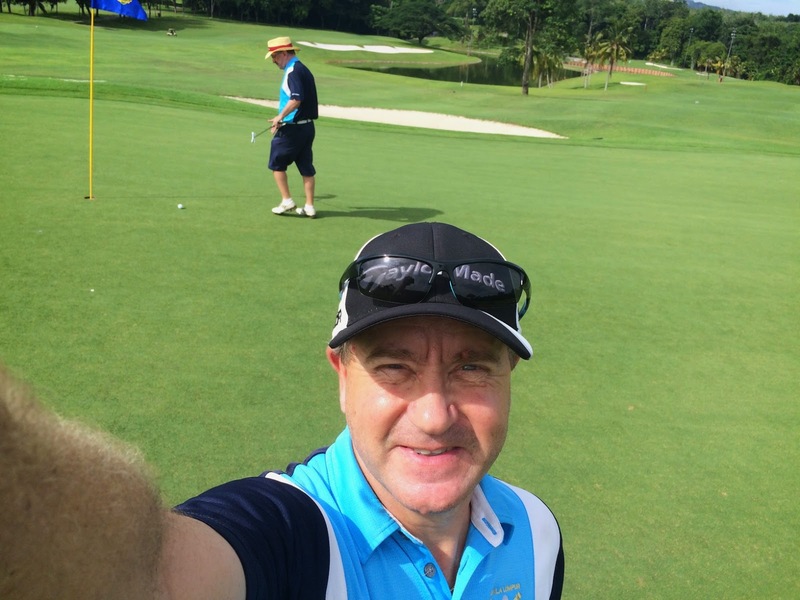 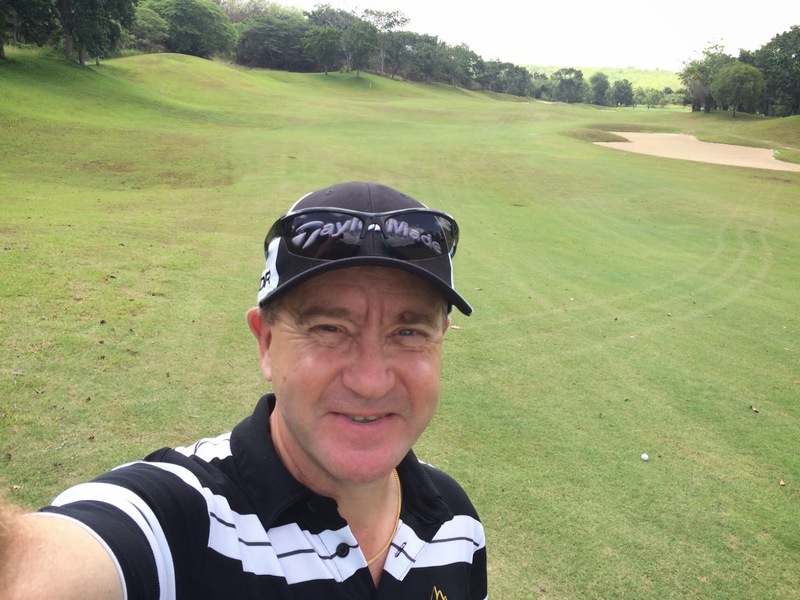 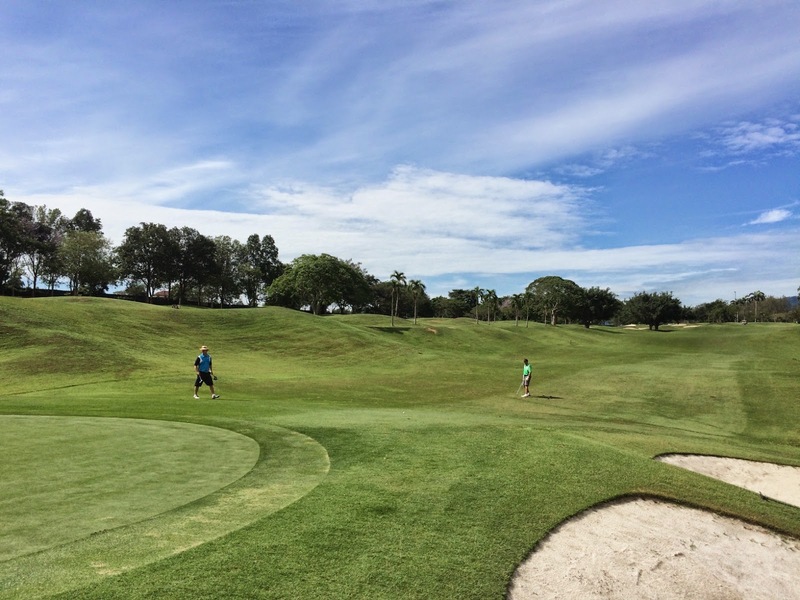 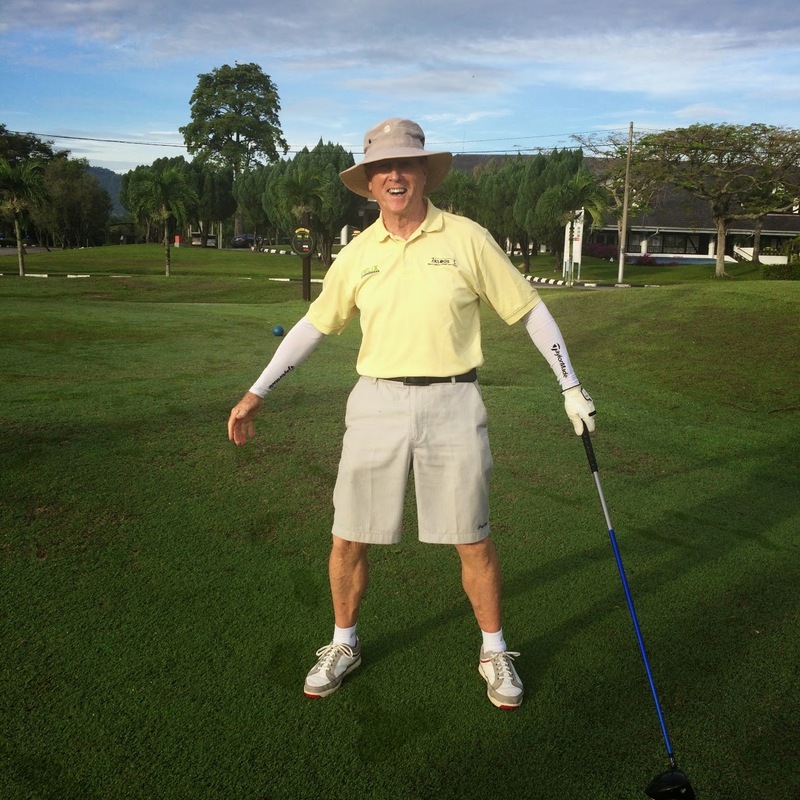 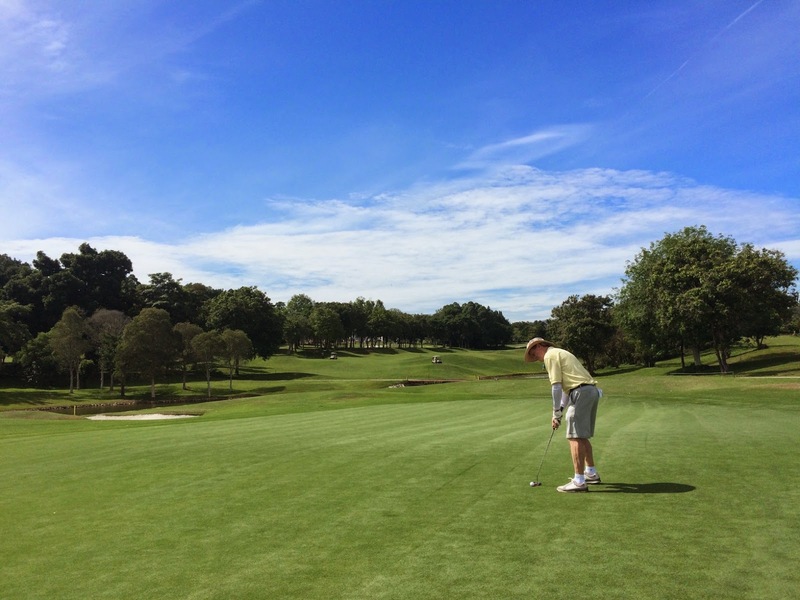 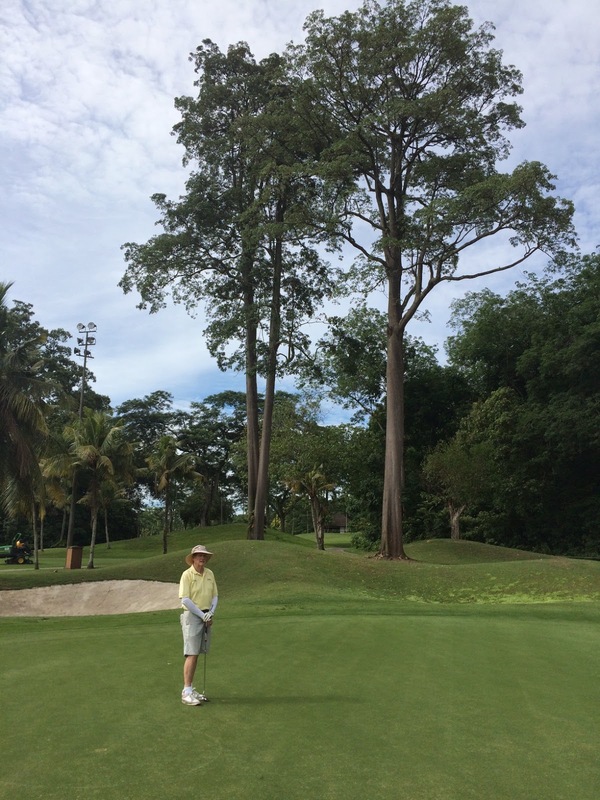 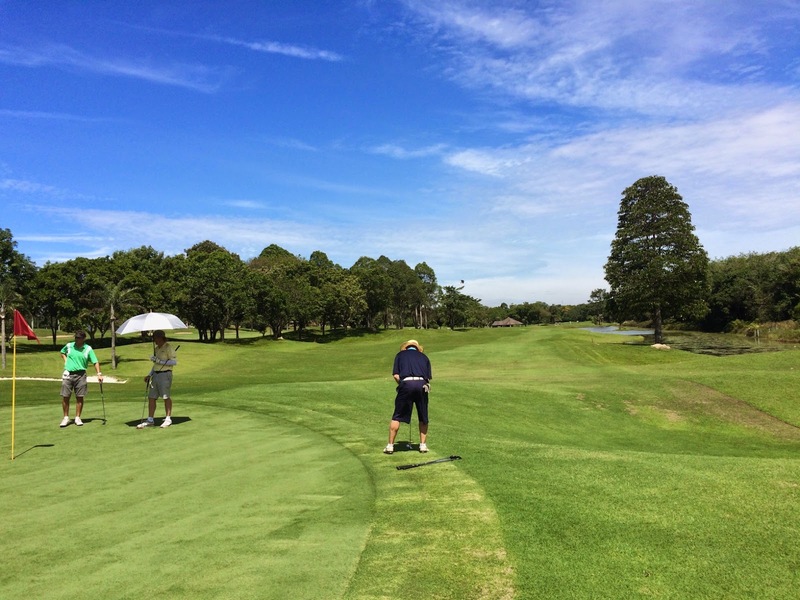 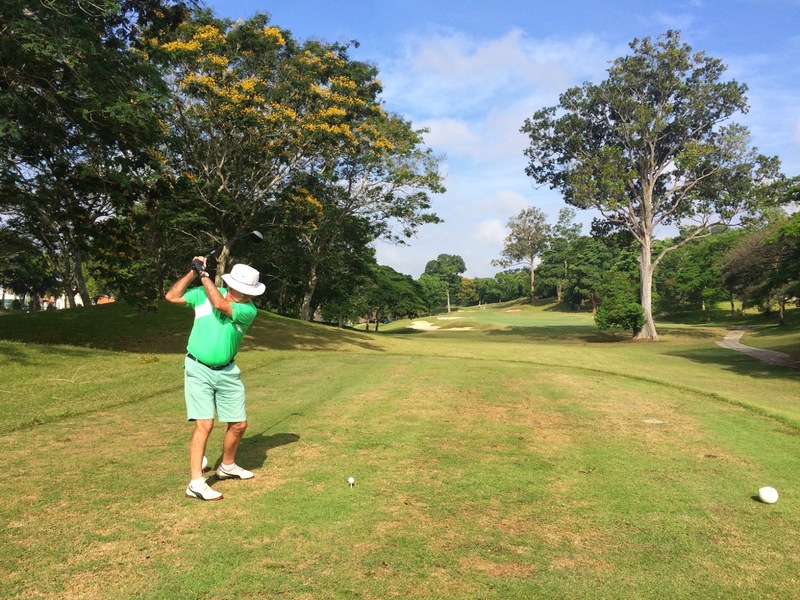 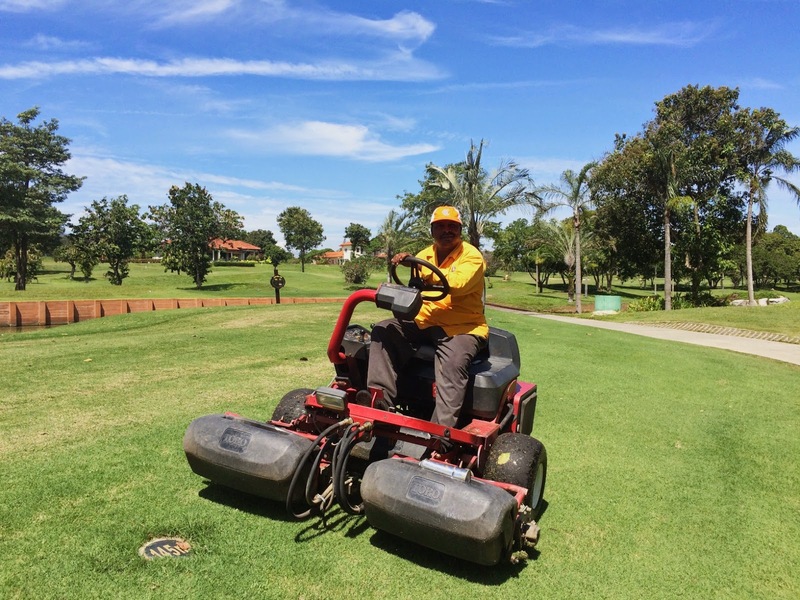 The course was in very good condition and the greens also very good although very slow. 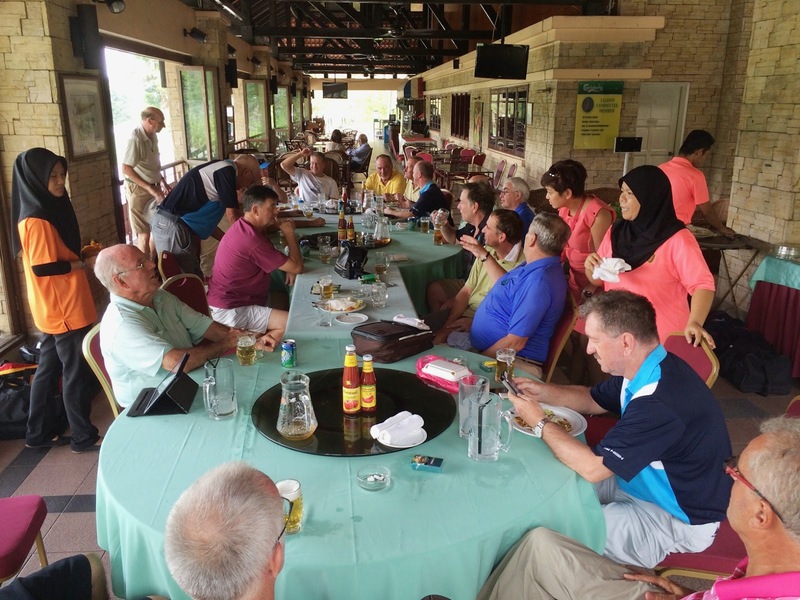 Lunch was taken at the club after the game.